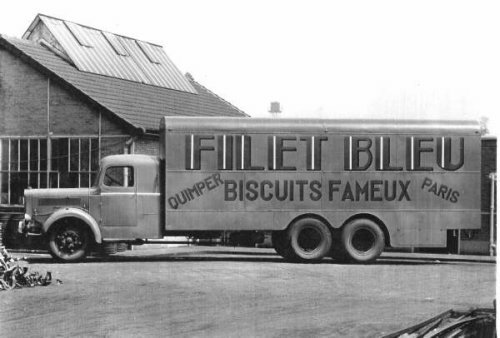 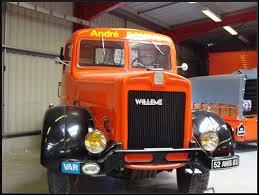 Willème was a French truck manufacturer. 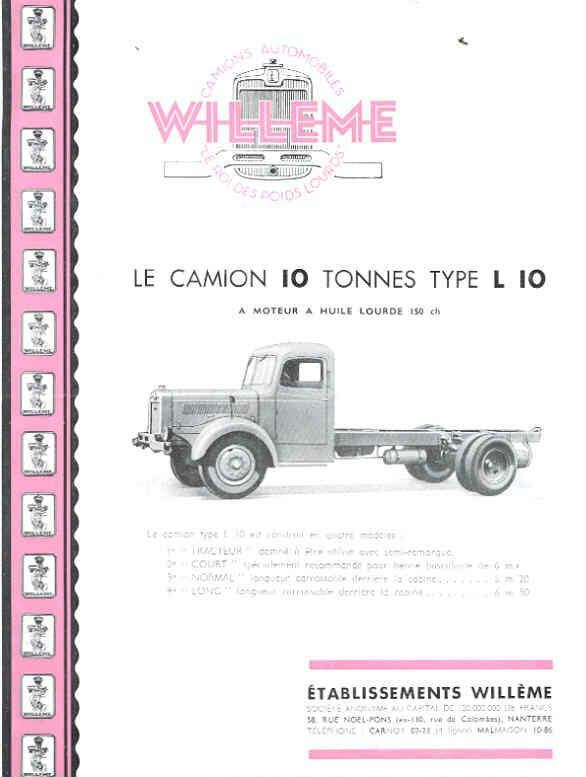 Willème was founded in 1923 by Louis Willeme, after working for Automobiles Grégoire. 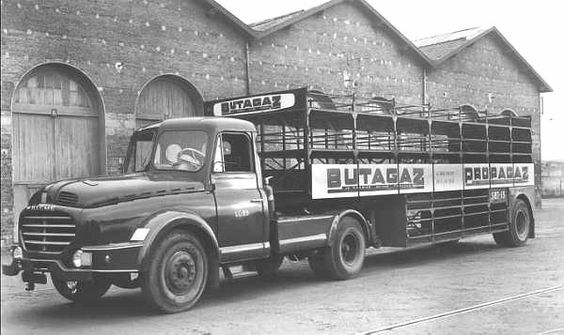 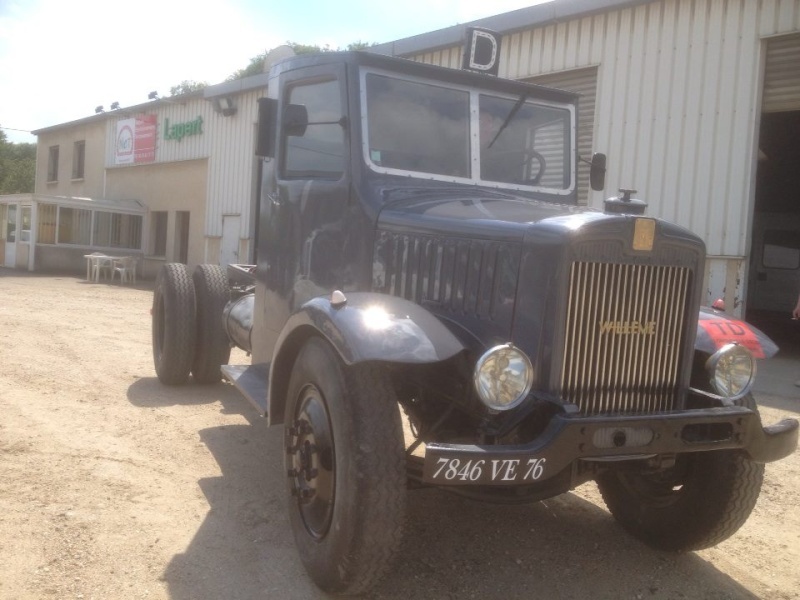 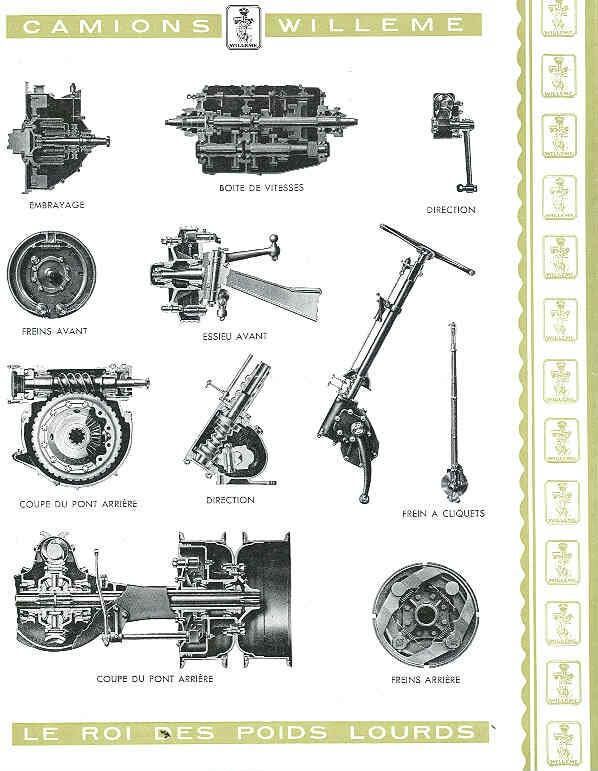 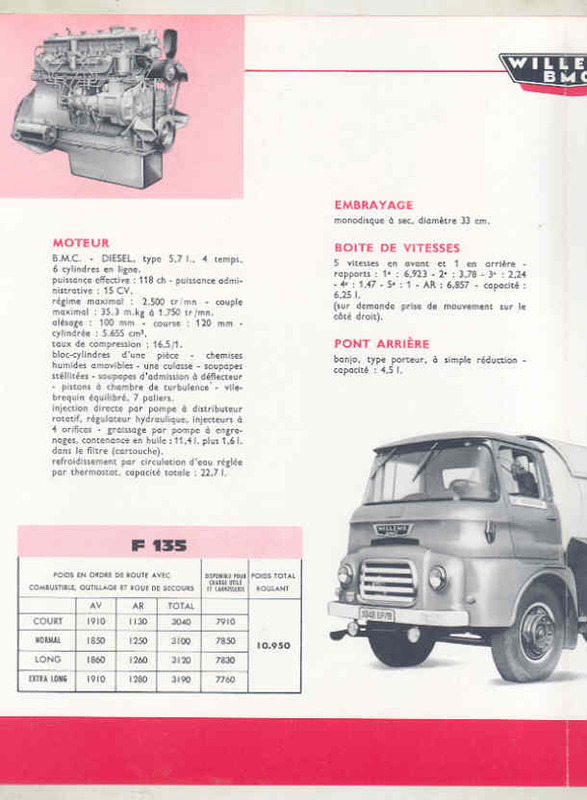 Most were made with Deutz AG engines; some with in-house engines; some with AEC. 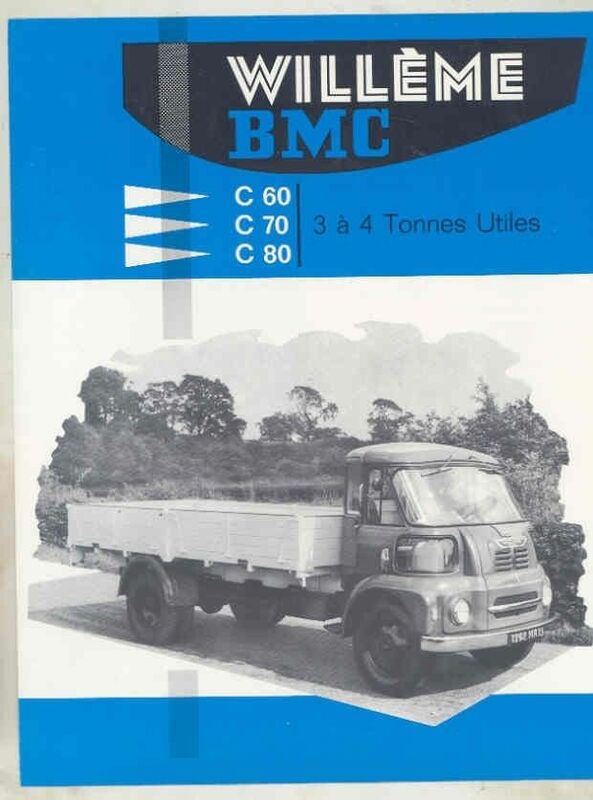 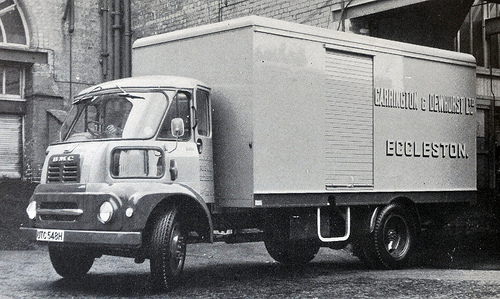 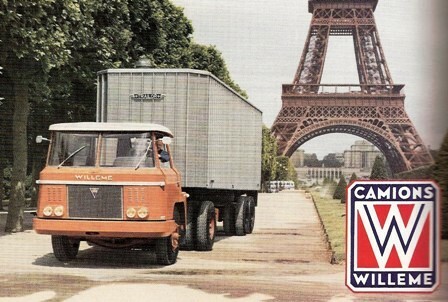 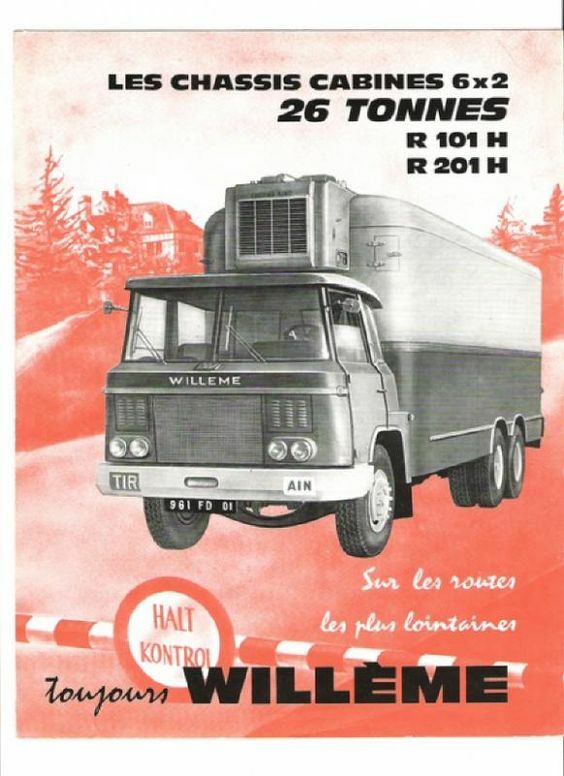 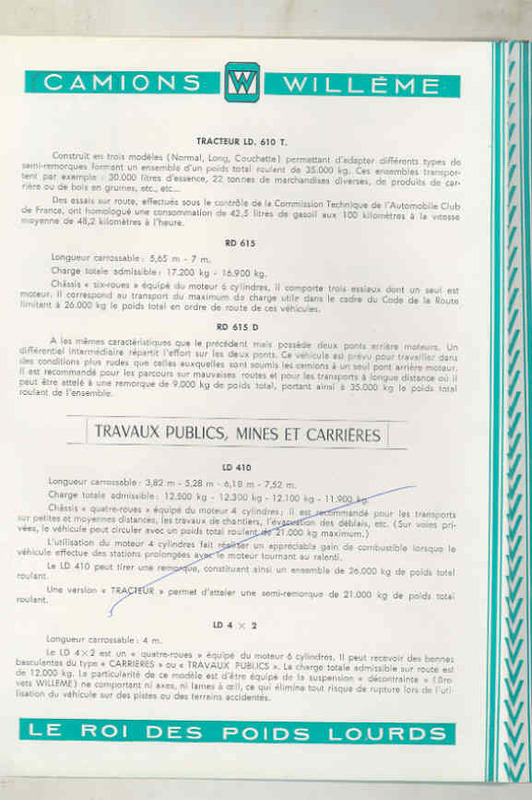 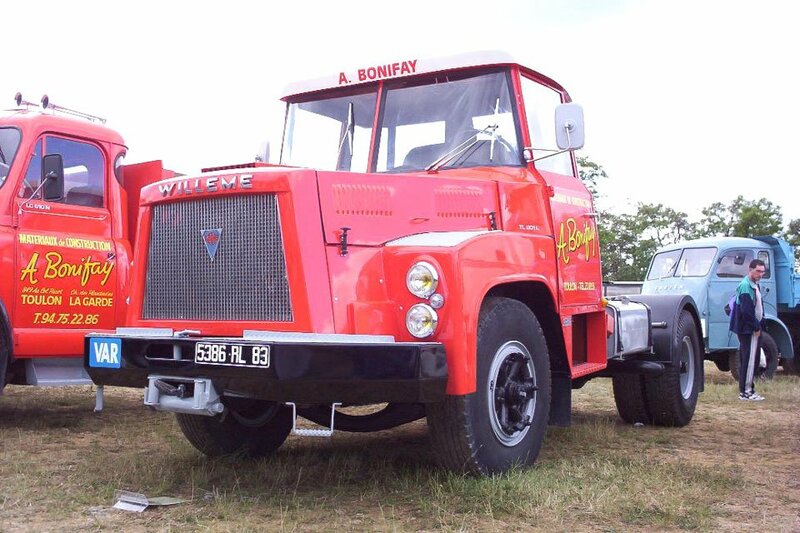 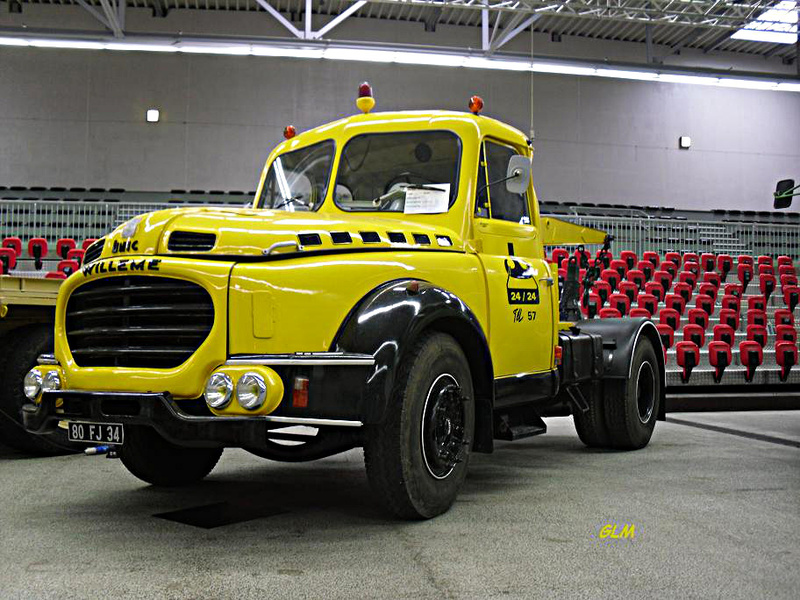 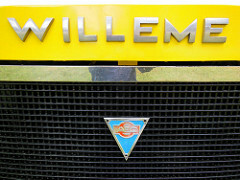 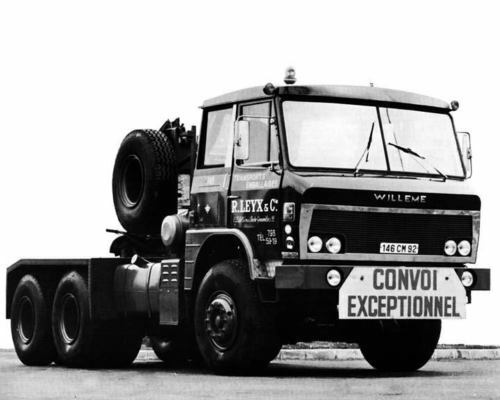 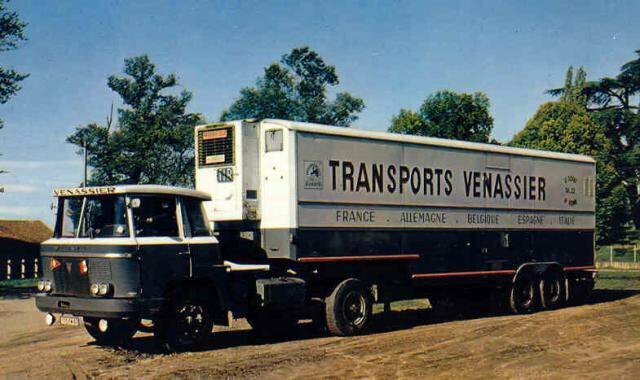 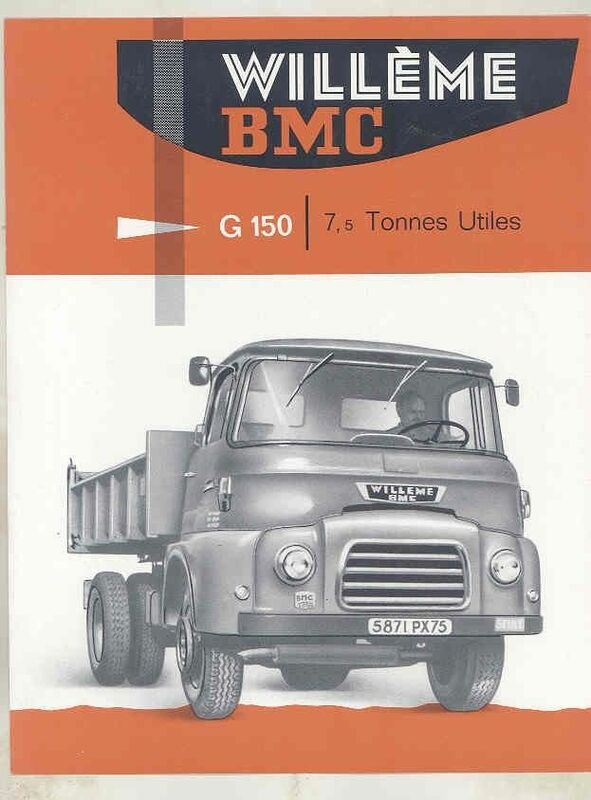 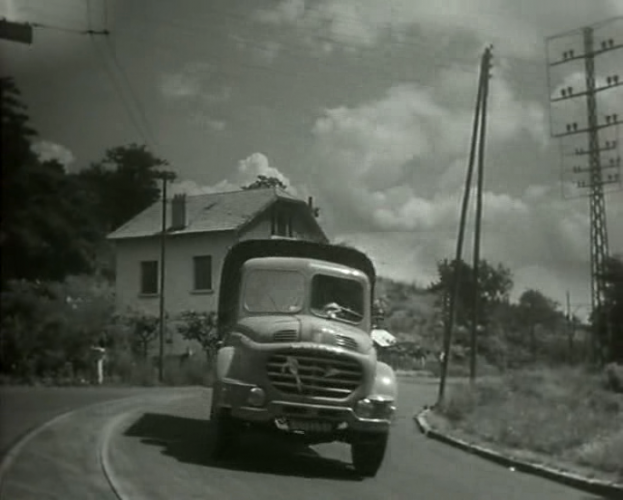 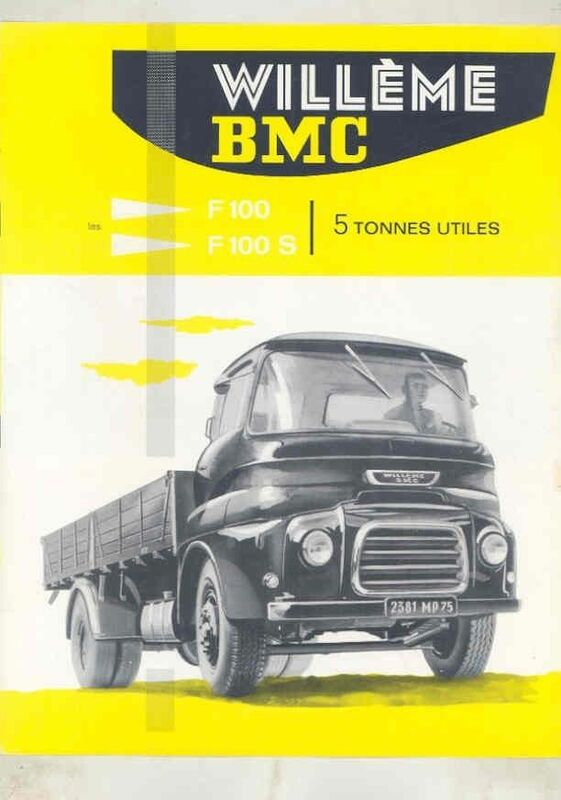 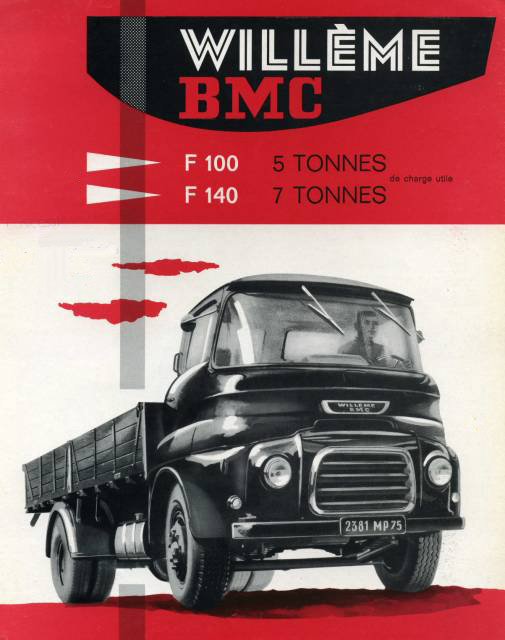 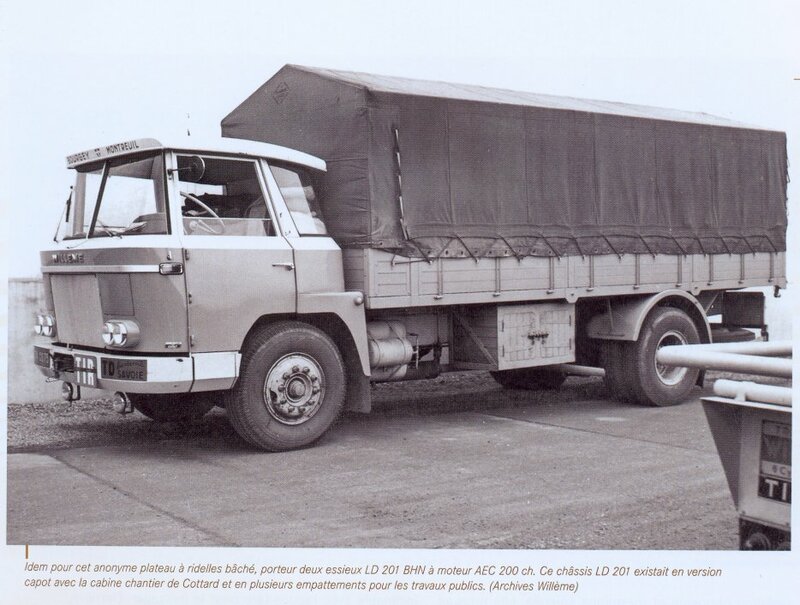 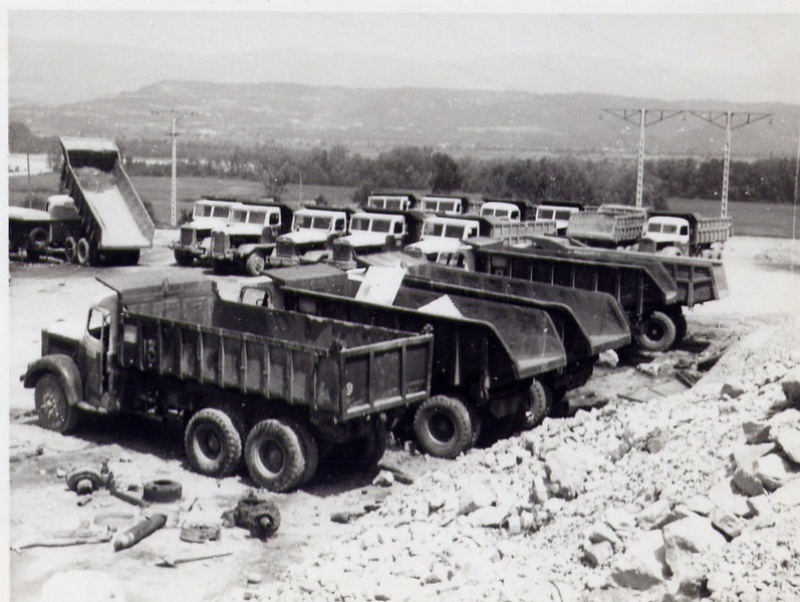 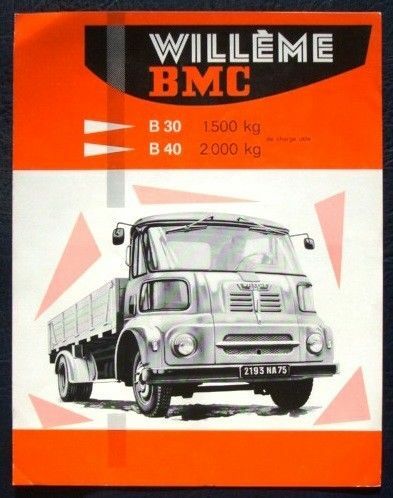 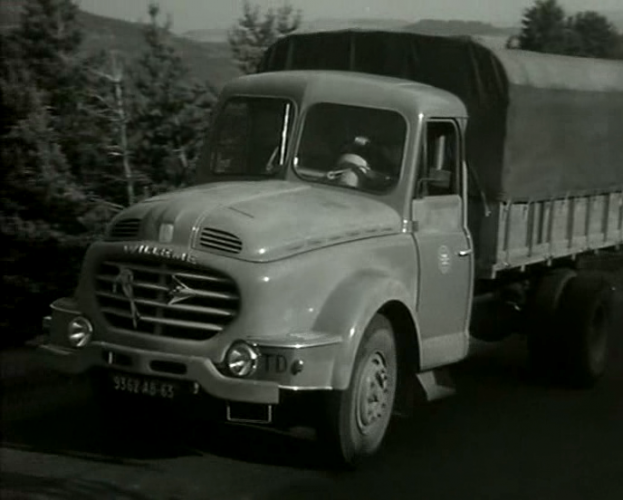 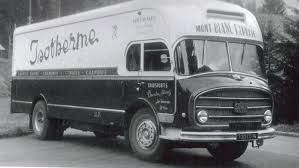 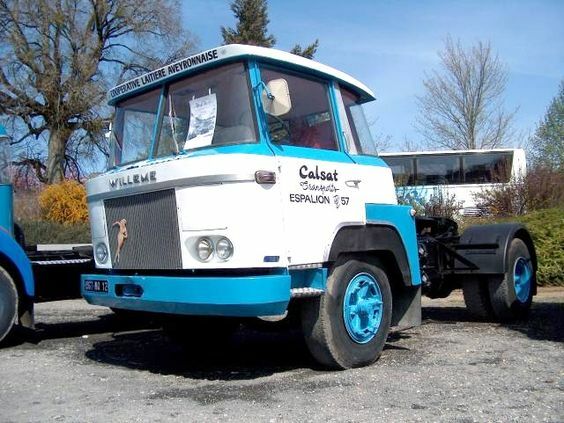 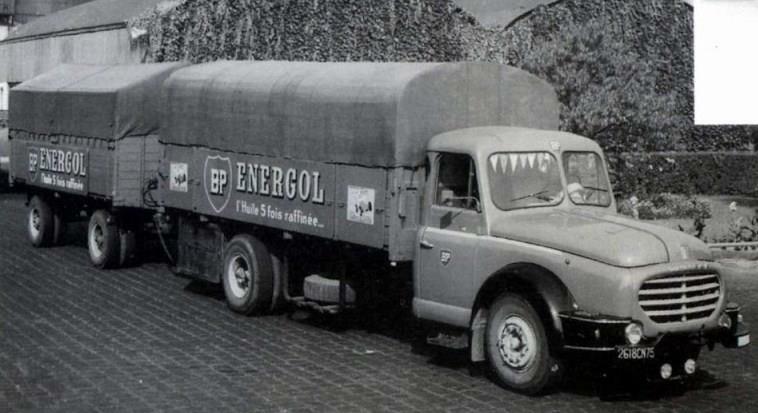 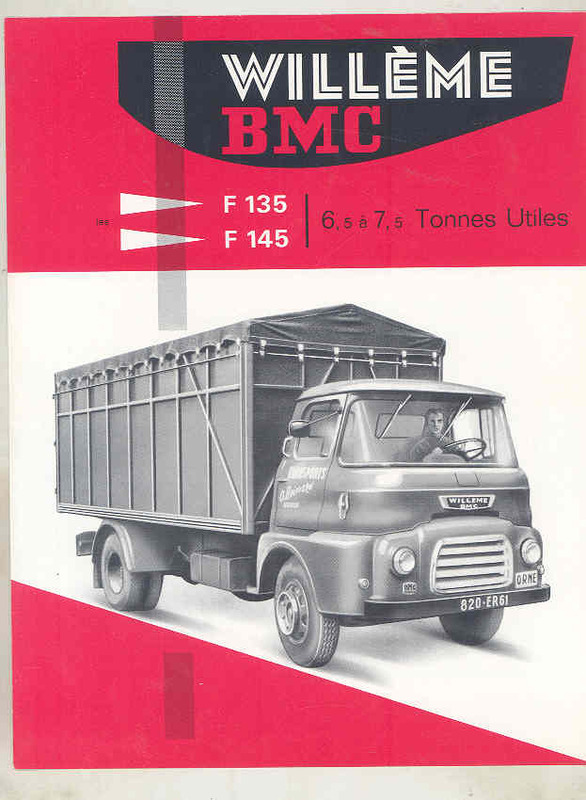 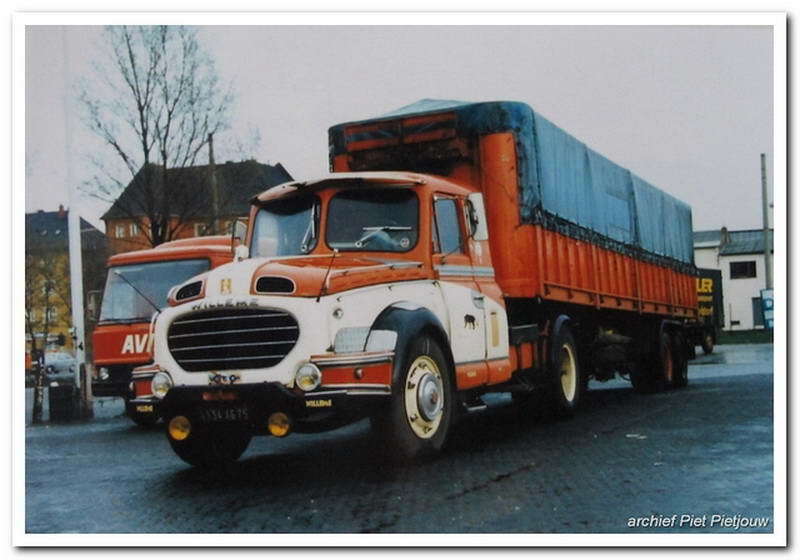 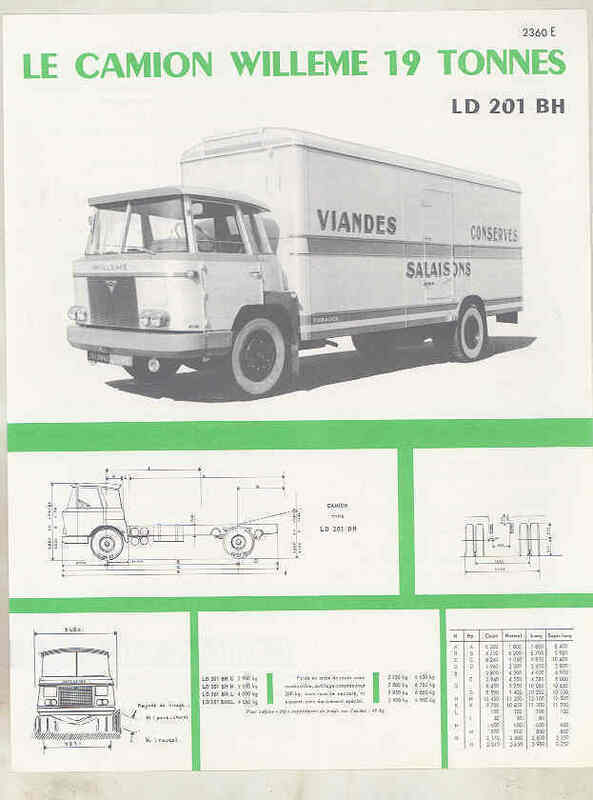 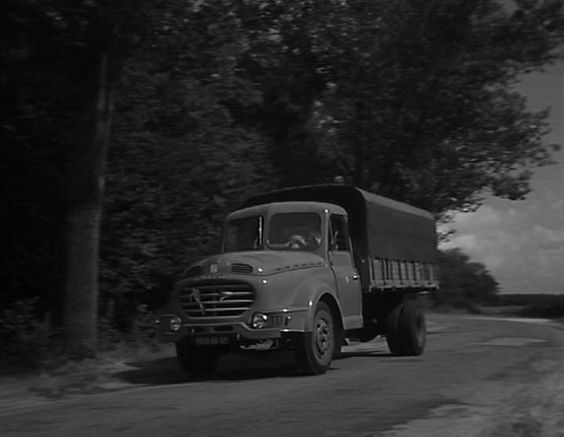 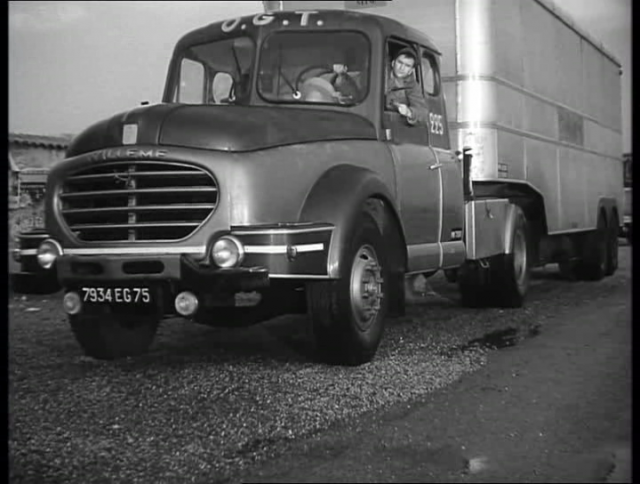 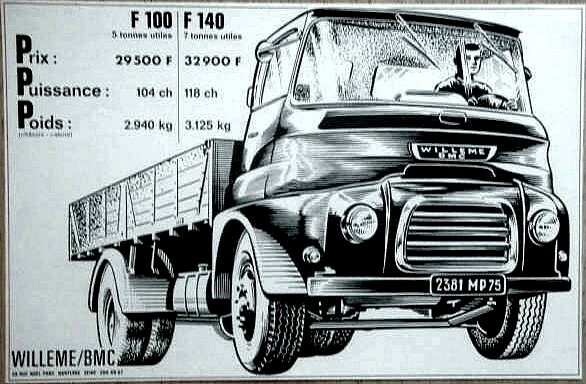 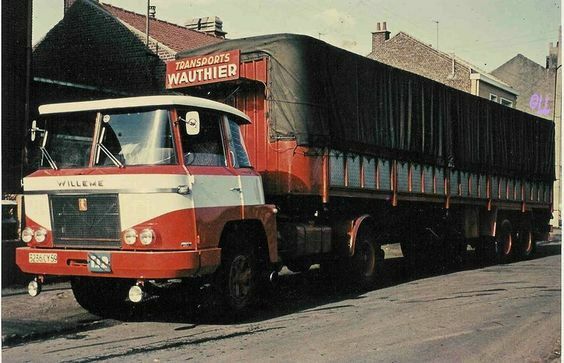 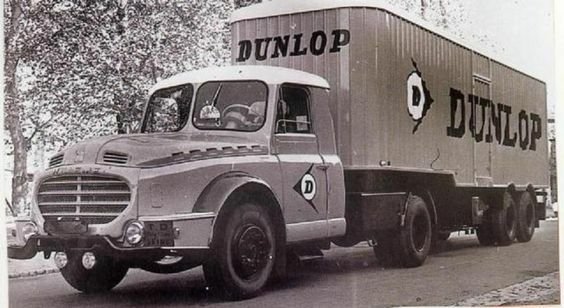 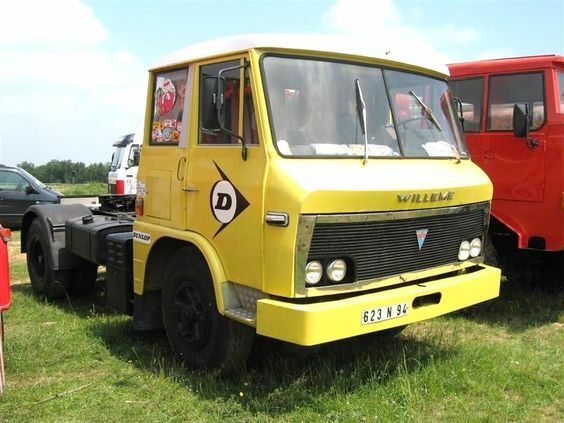 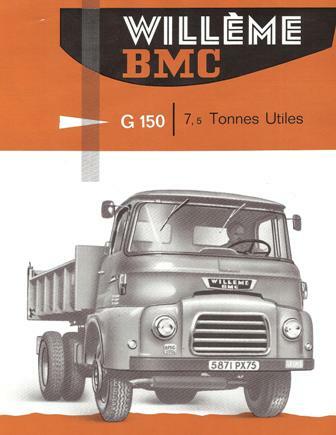 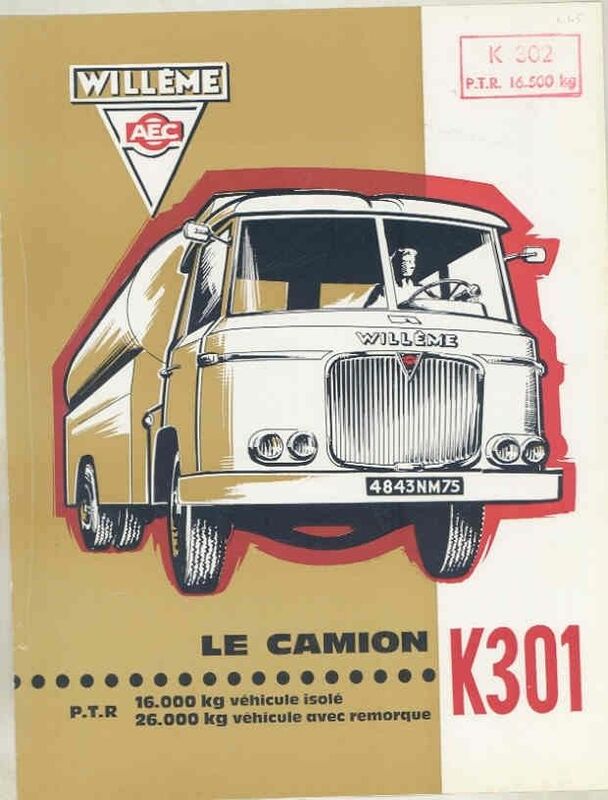 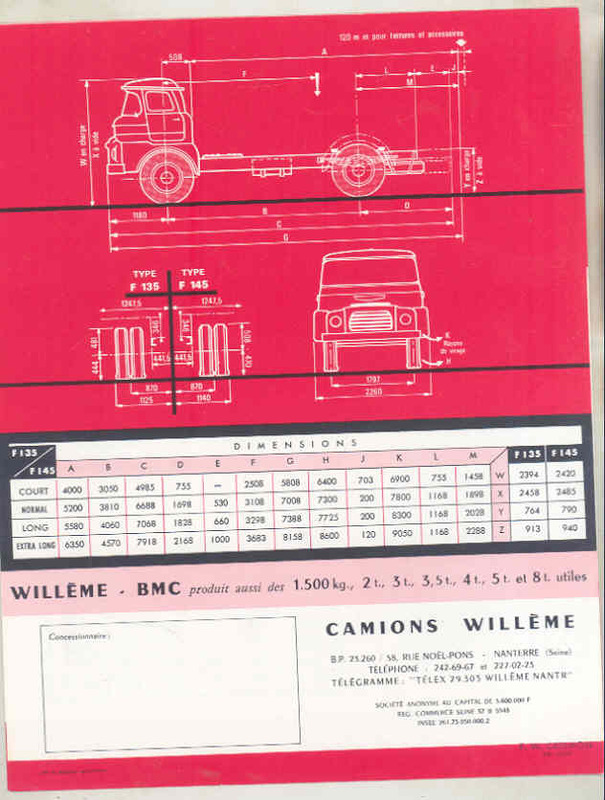 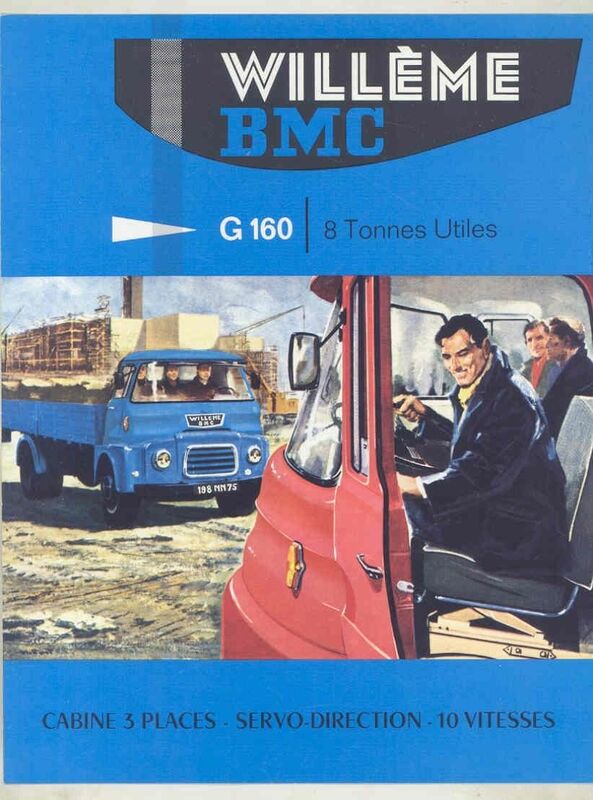 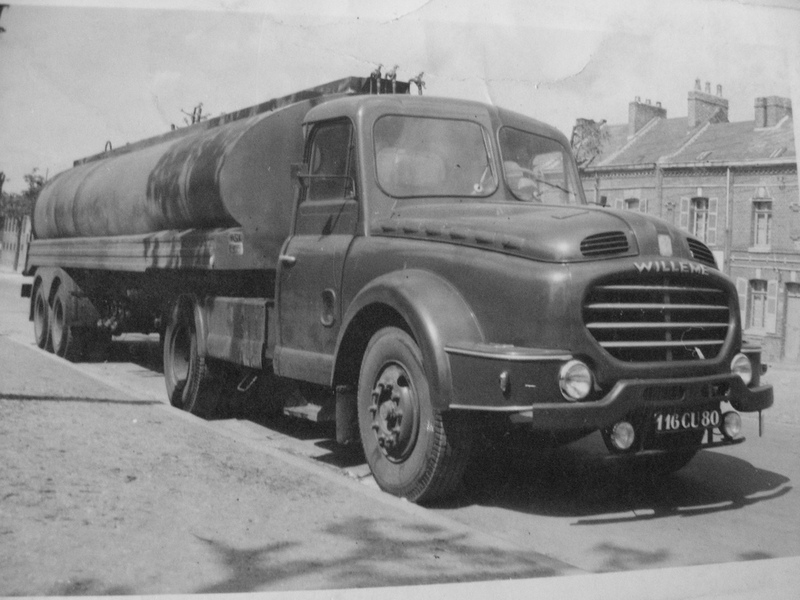 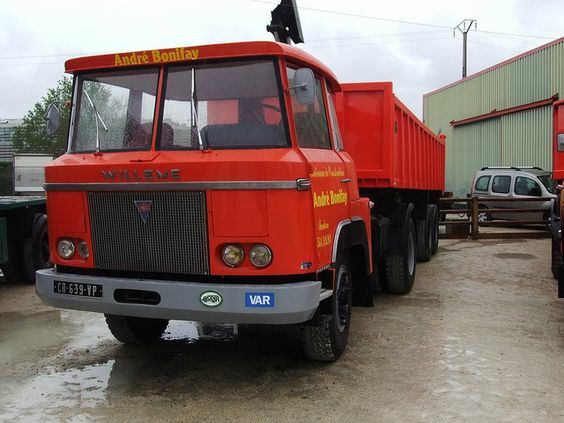 In the 1960s, Willème also sold rebadged AEC and BMC trucks. 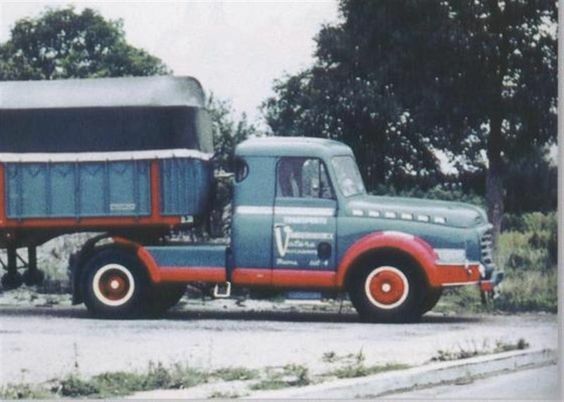 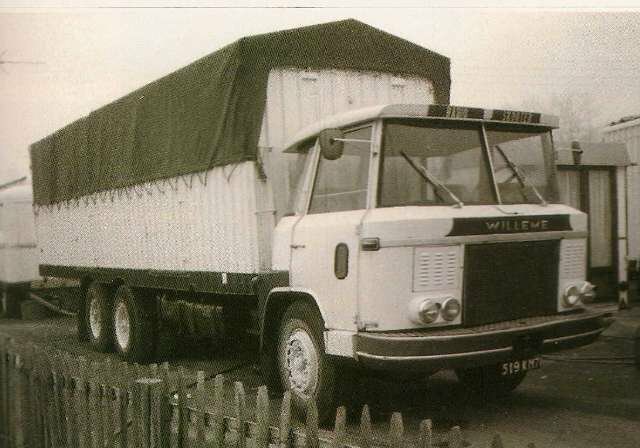 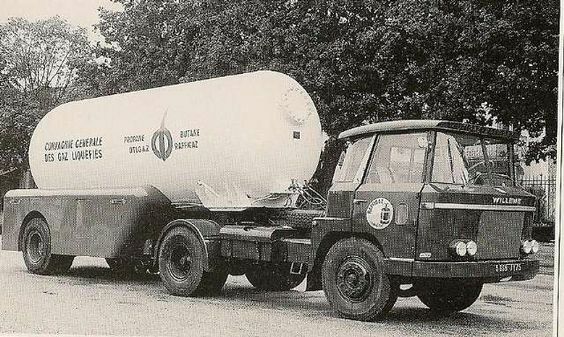 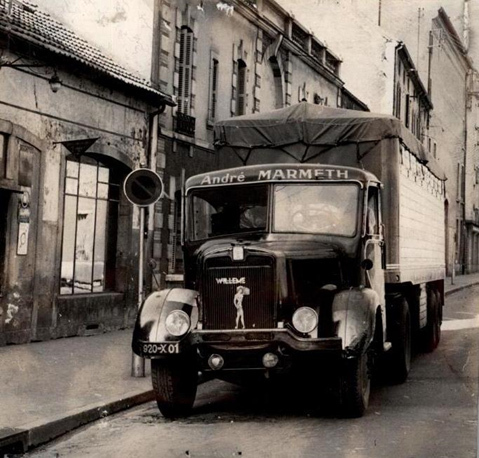 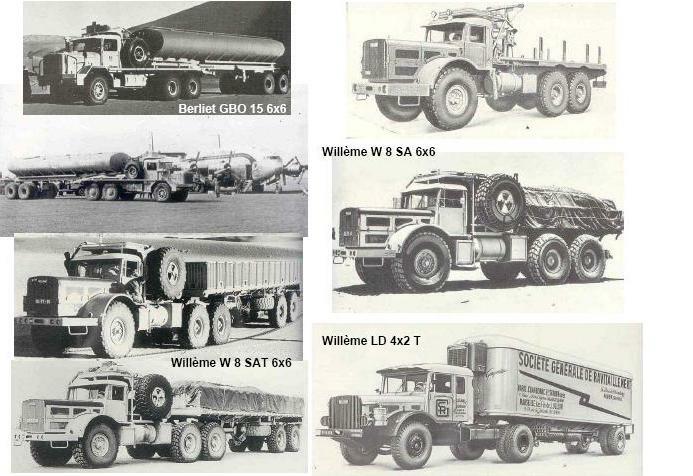 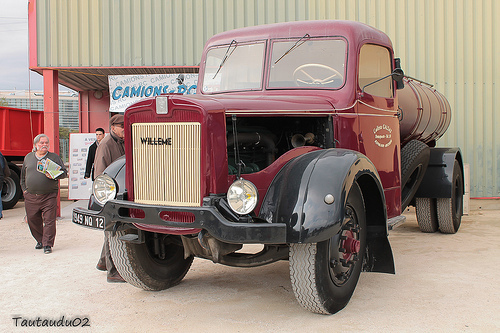 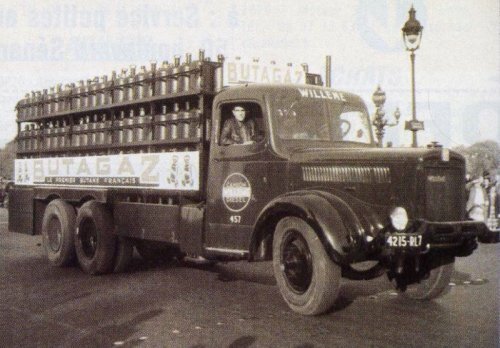 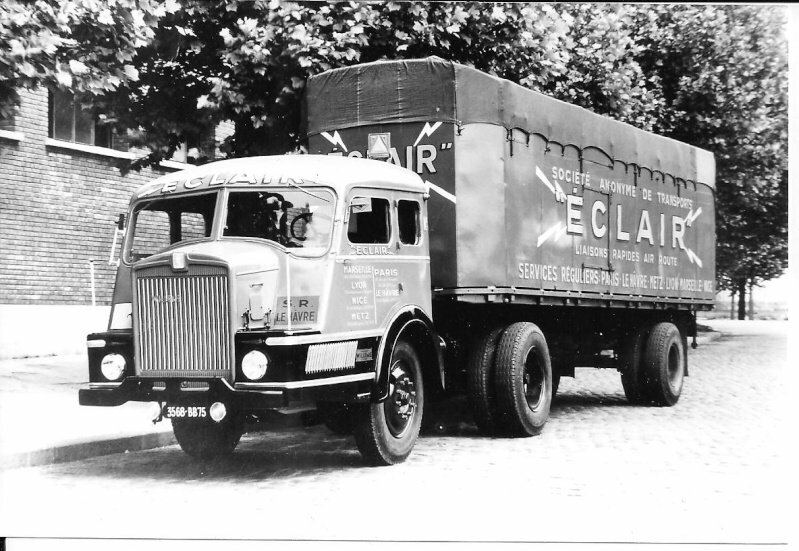 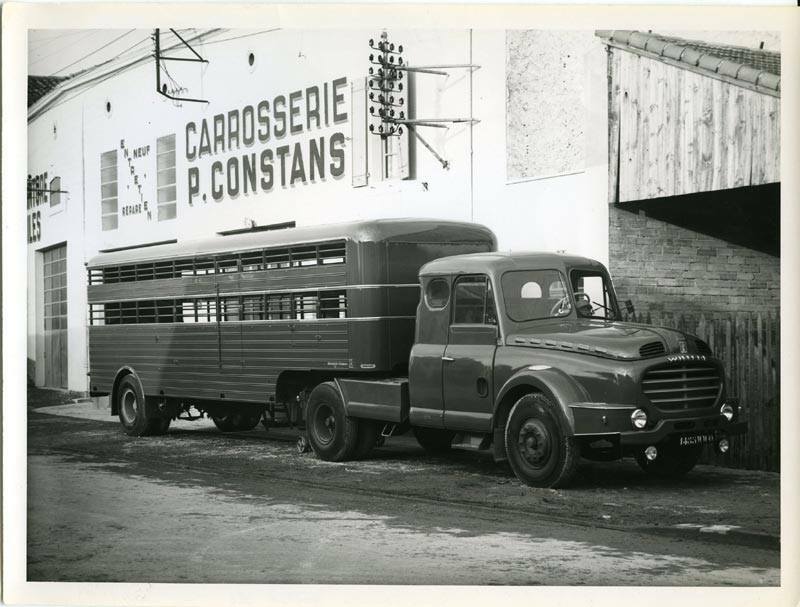 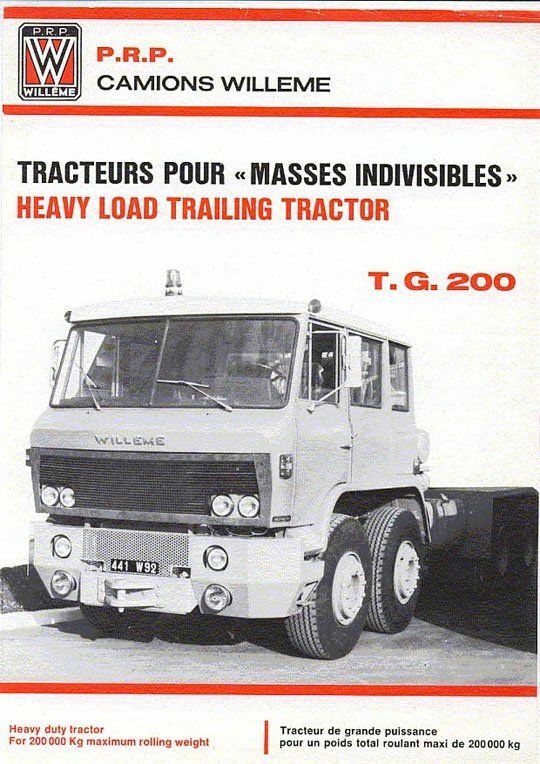 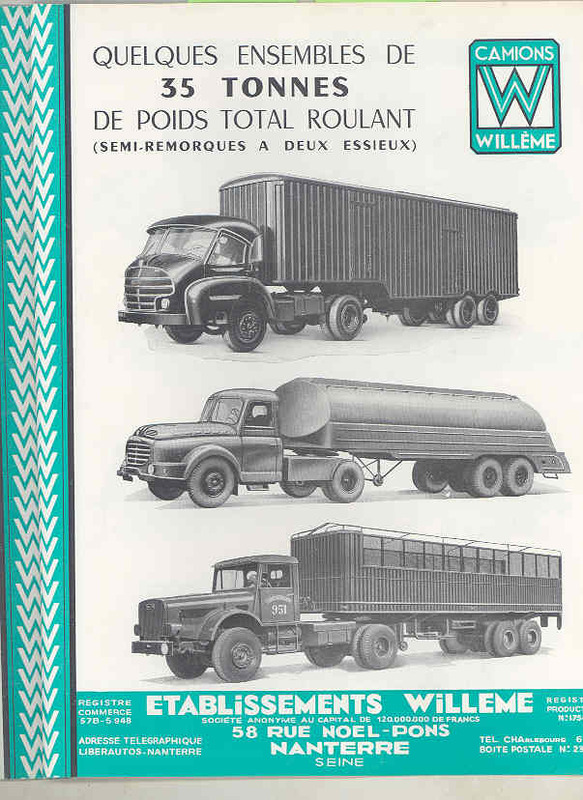 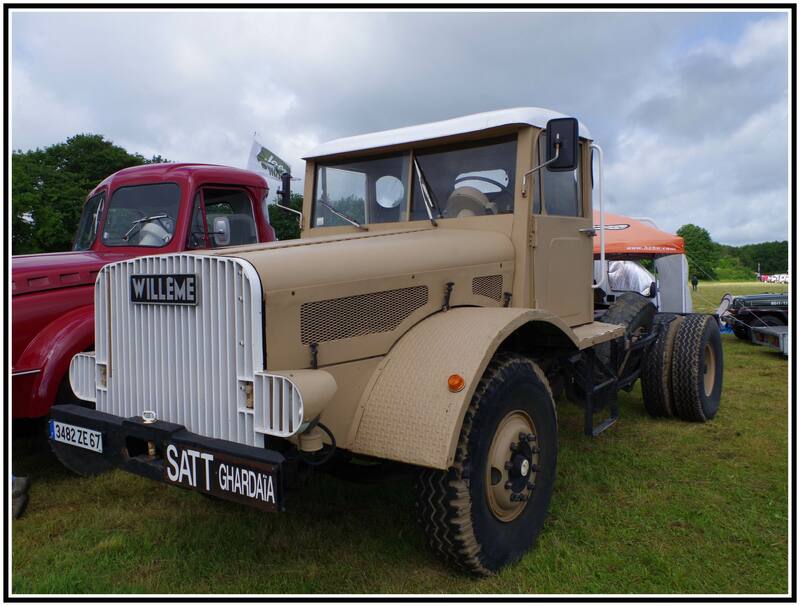 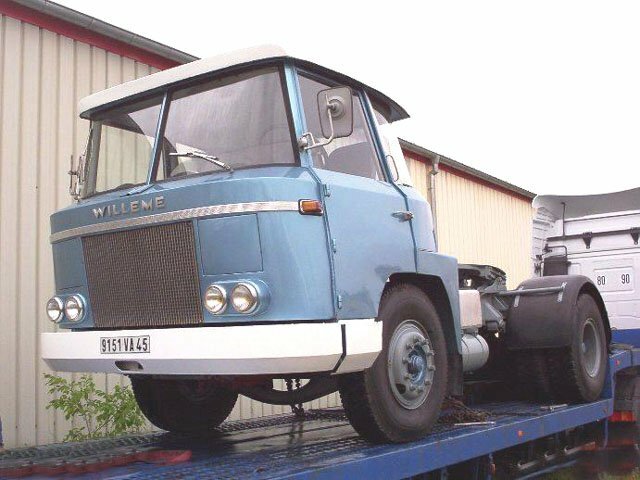 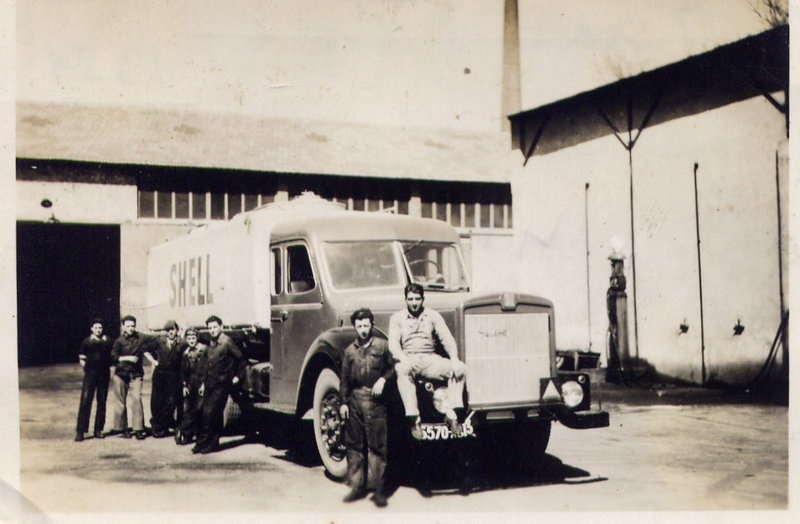 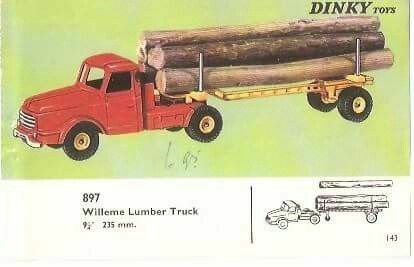 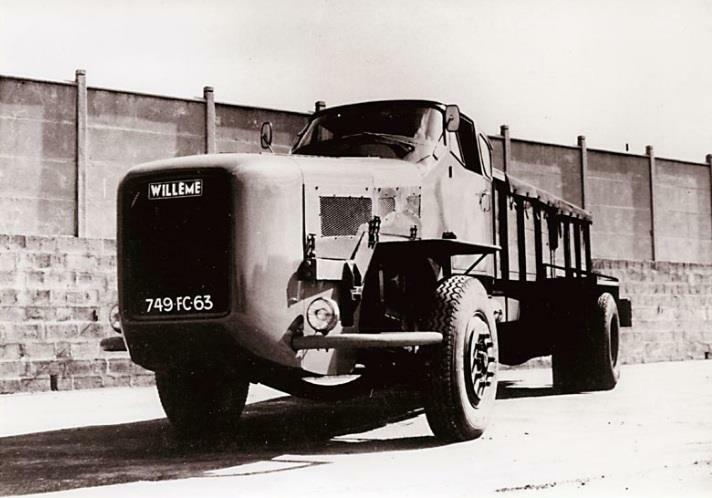 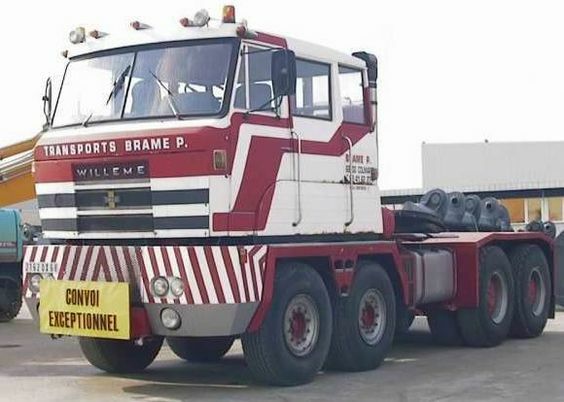 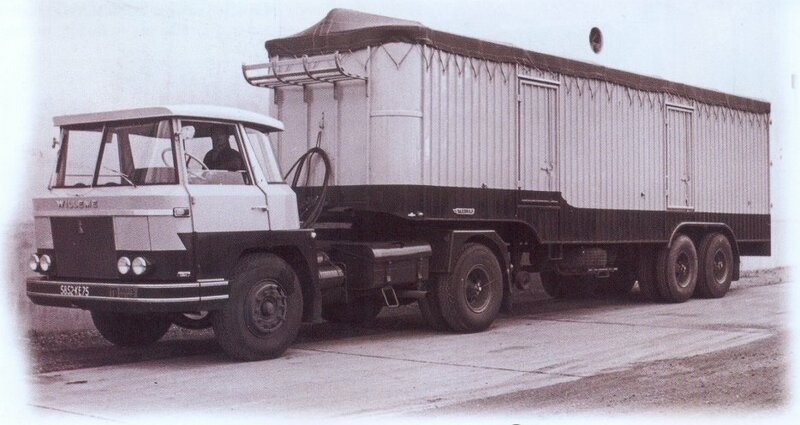 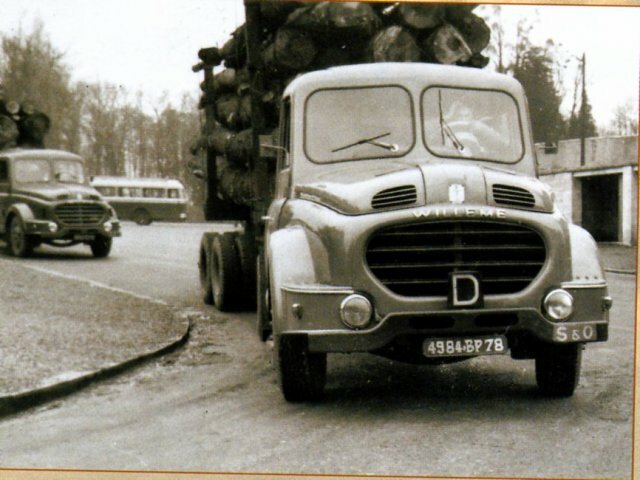 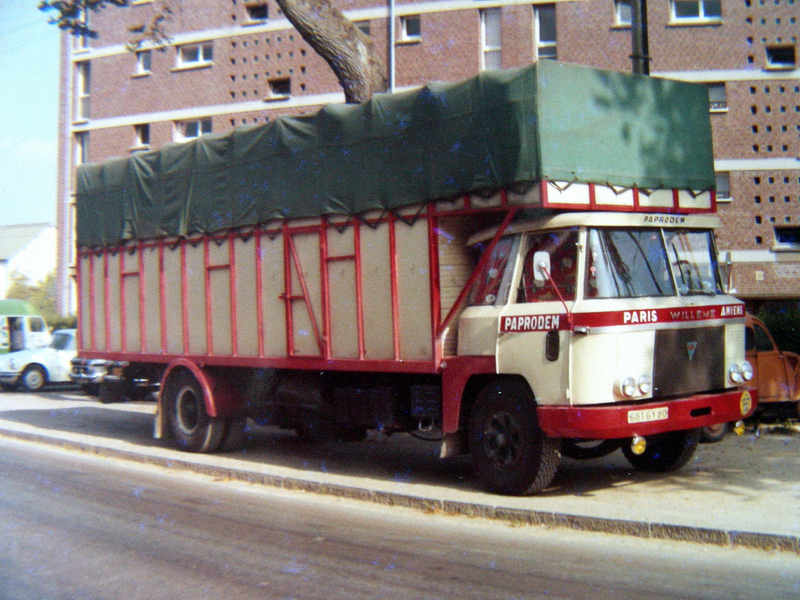 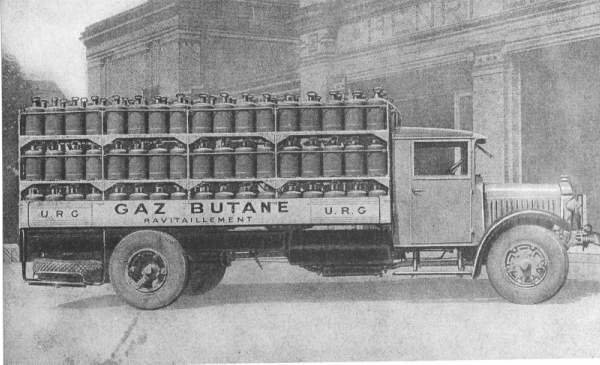 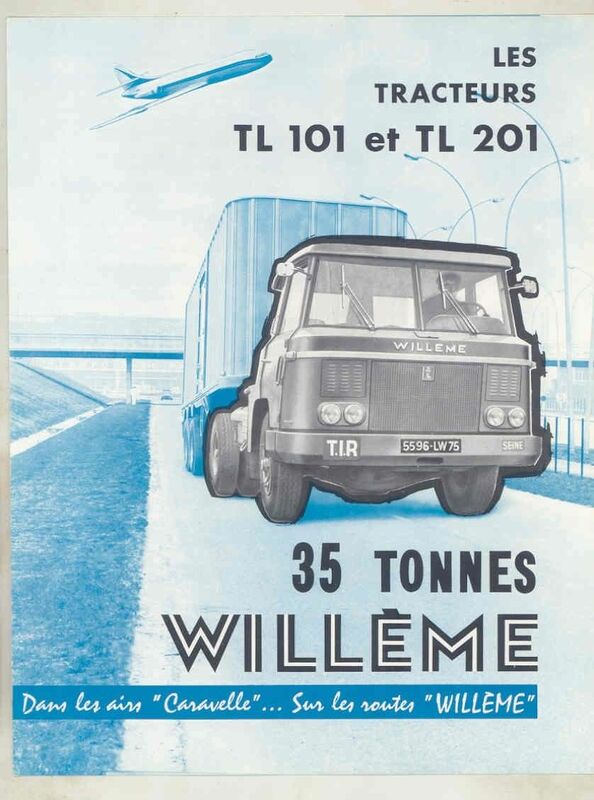 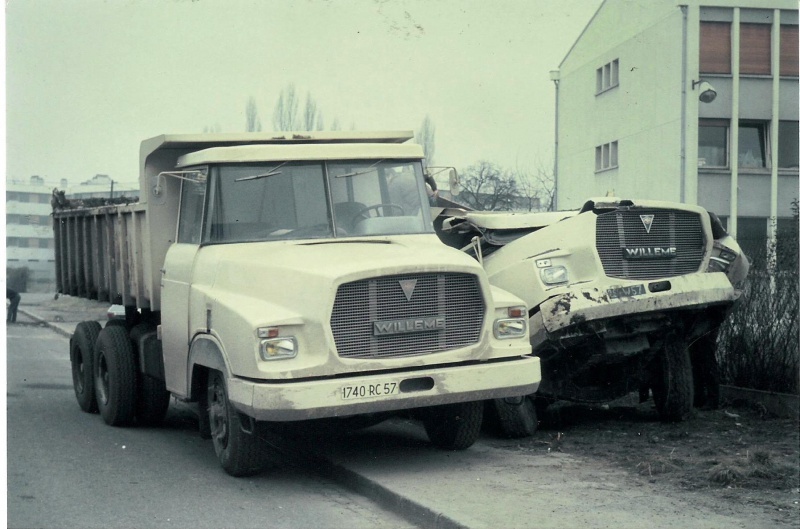 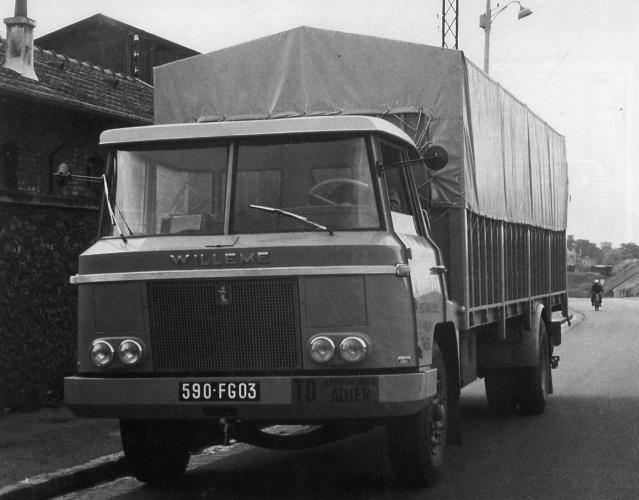 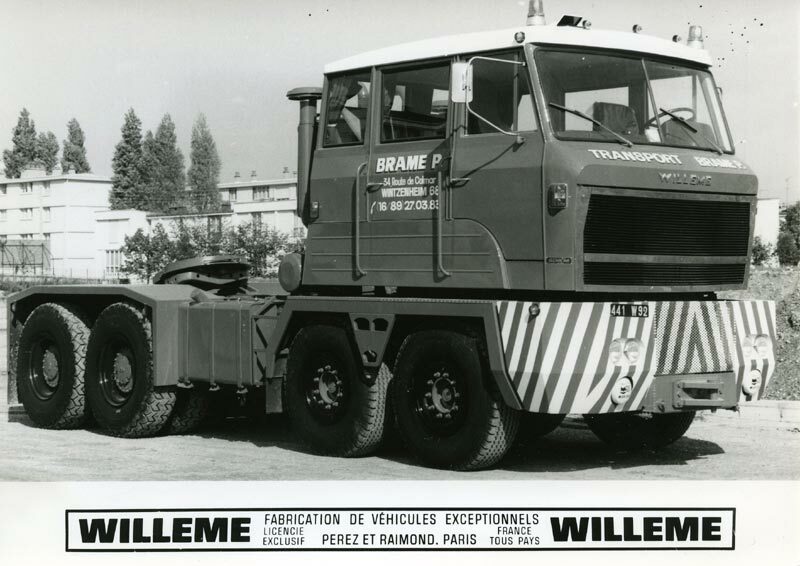 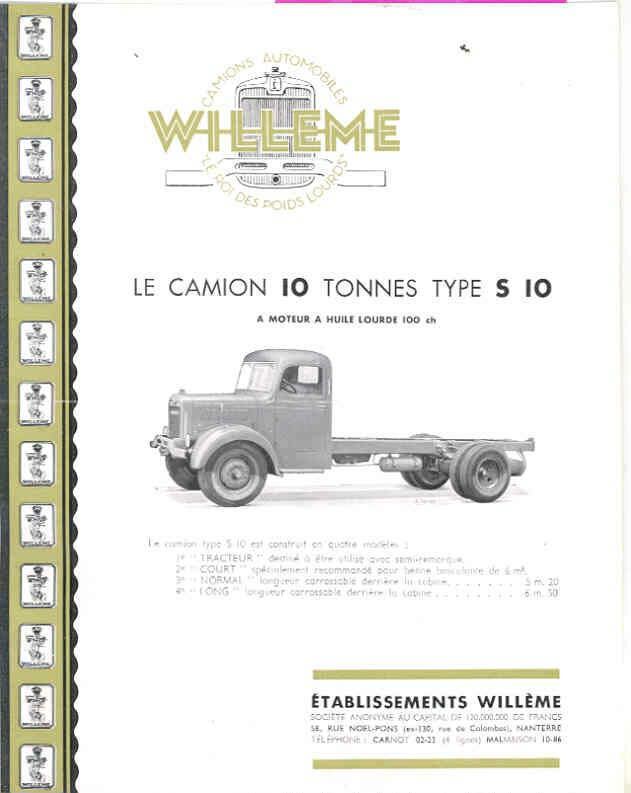 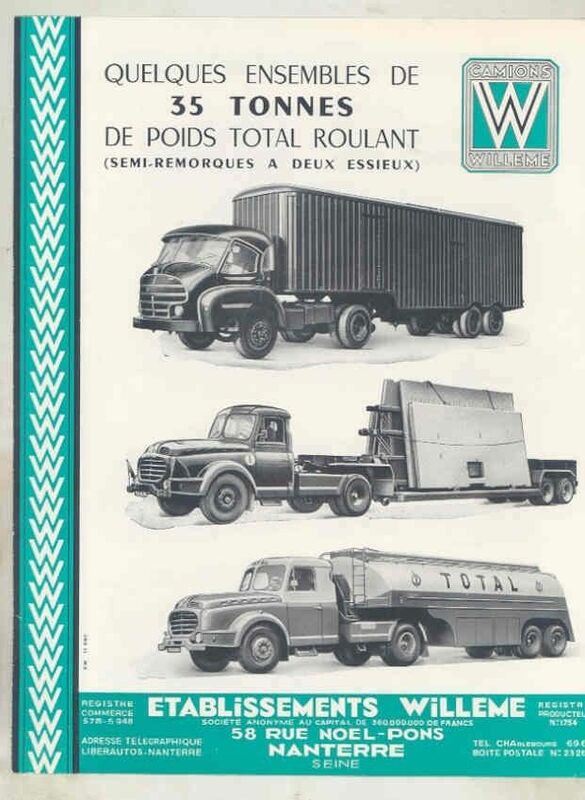 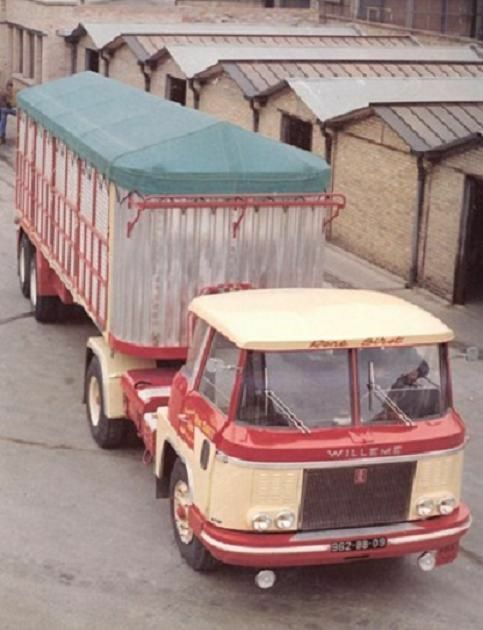 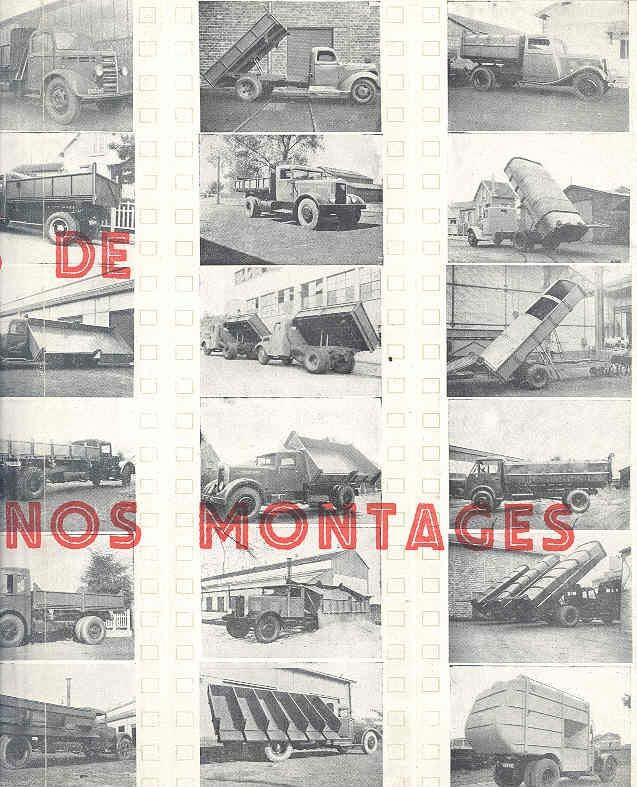 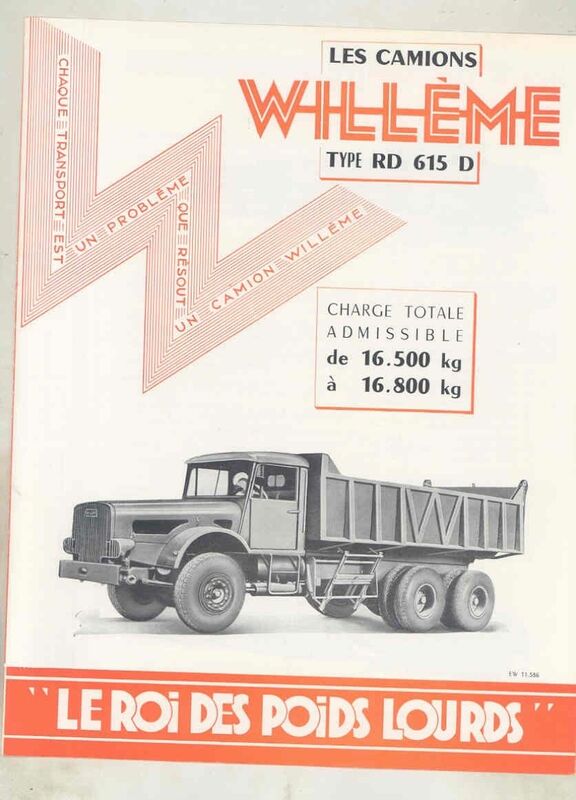 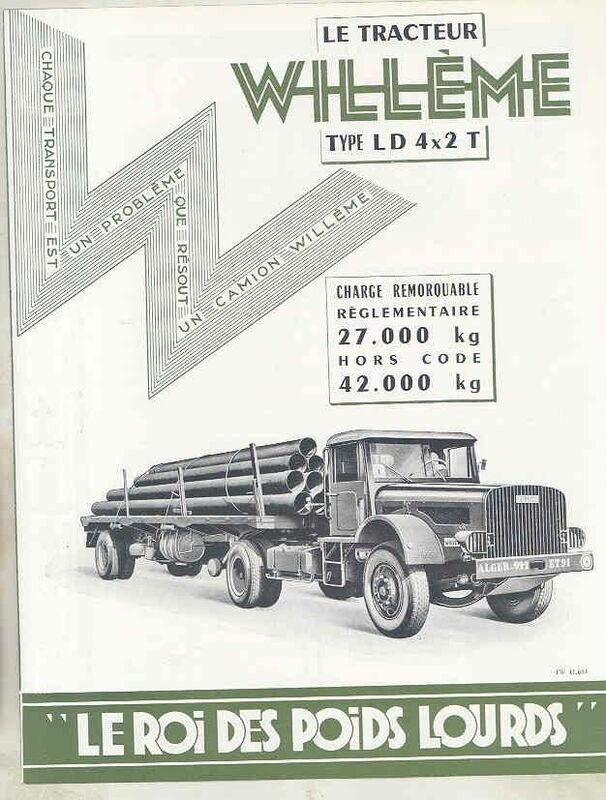 Willème went bankrupt in 1970 and were taken over by PRP (Perez et Raymond), who continued to produce Willème’s TG range of trucks. 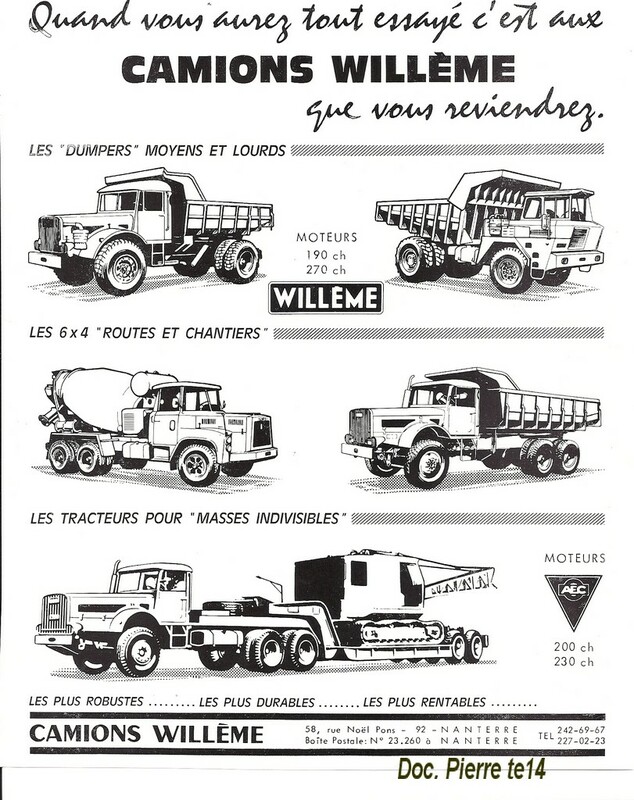 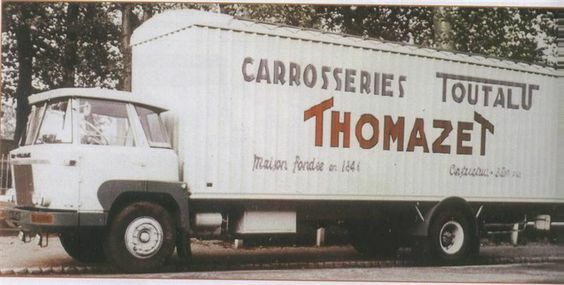 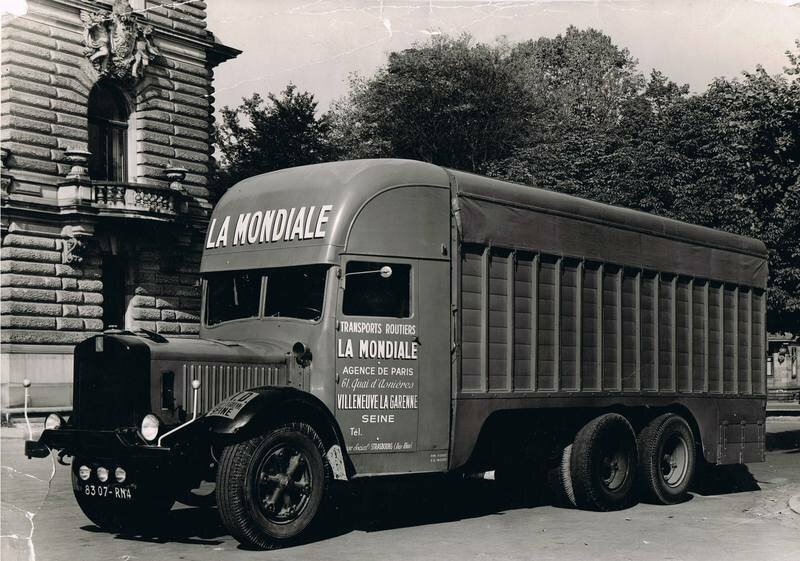 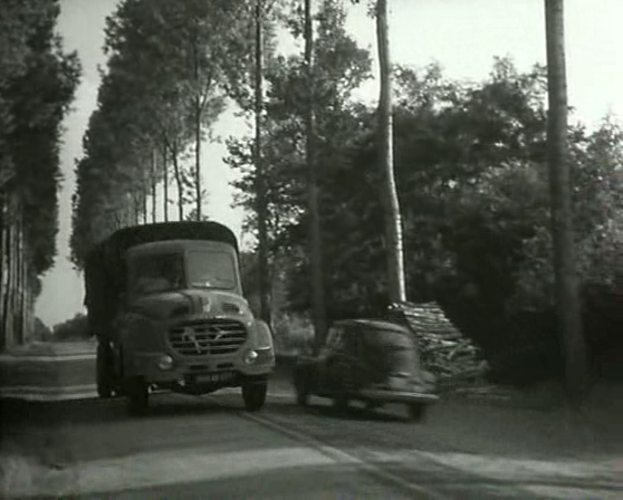 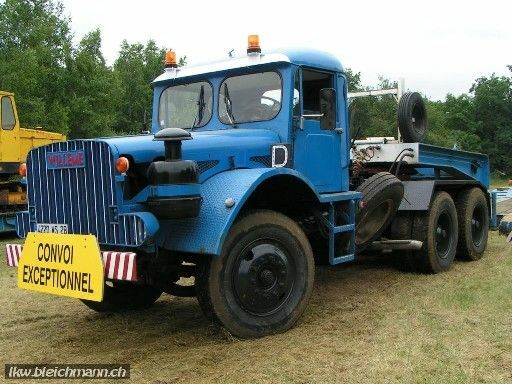 Eventually, some MOL Trucks were based on Willème designs. 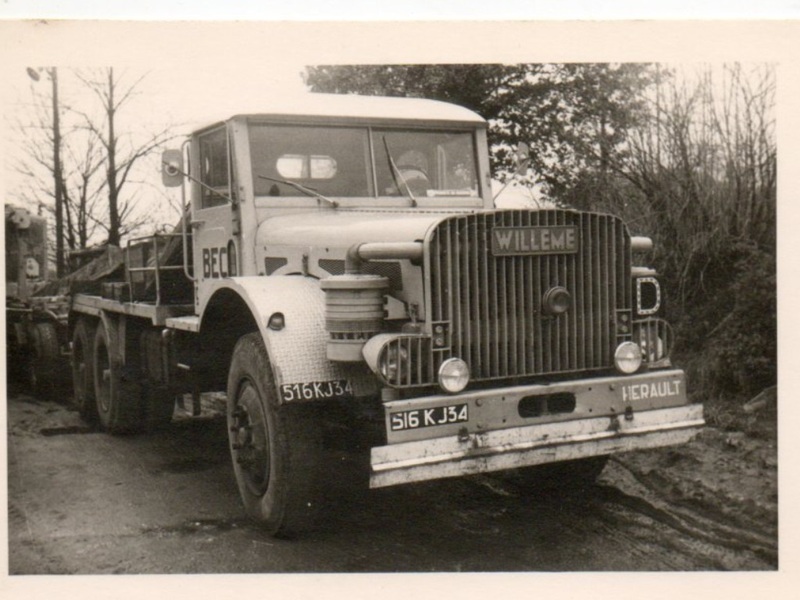 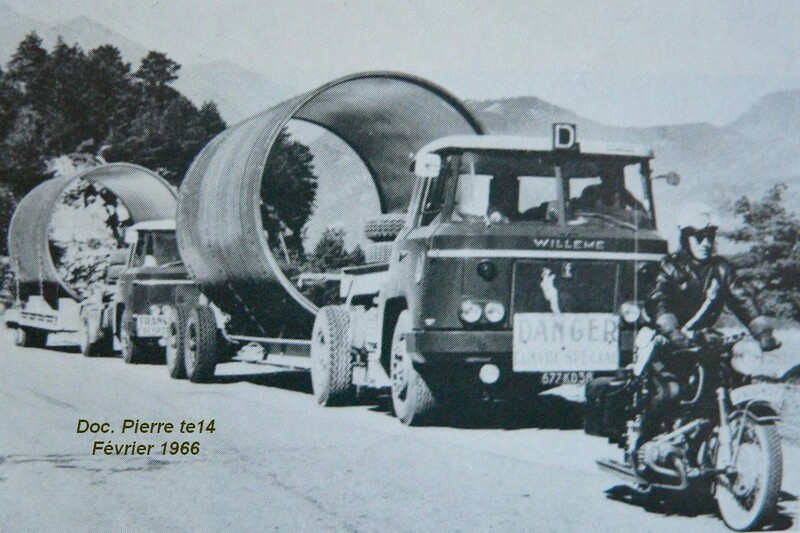 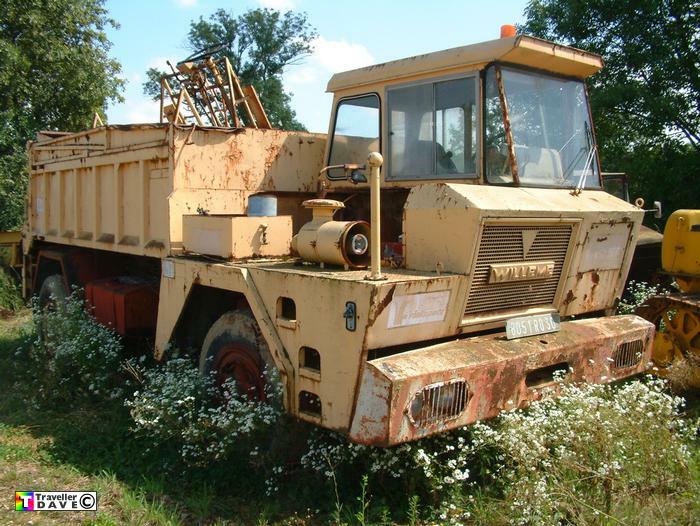 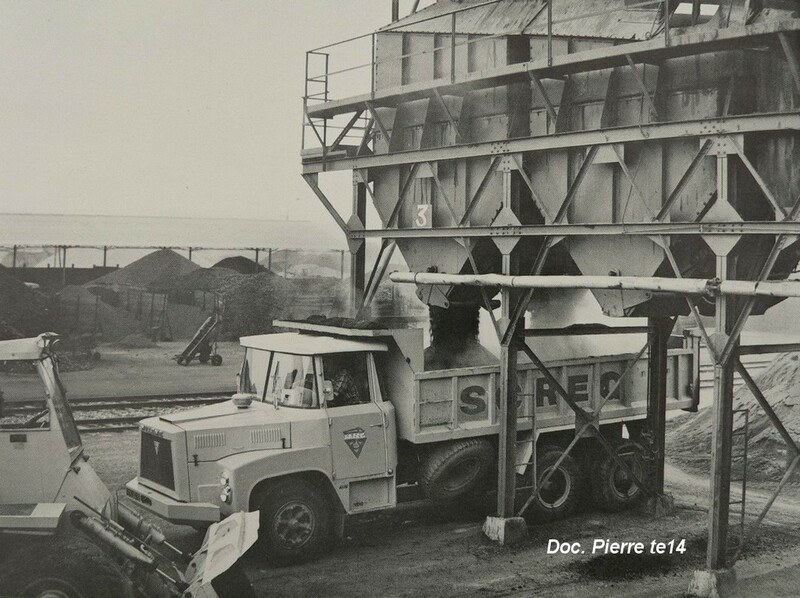 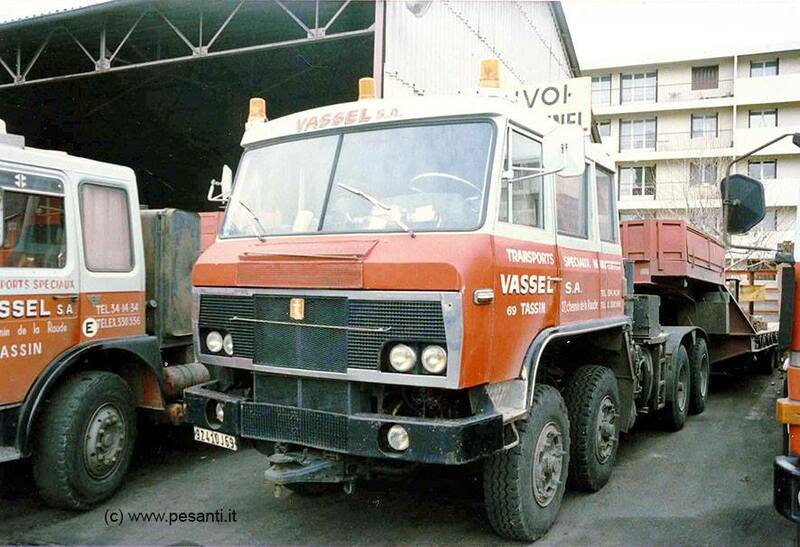 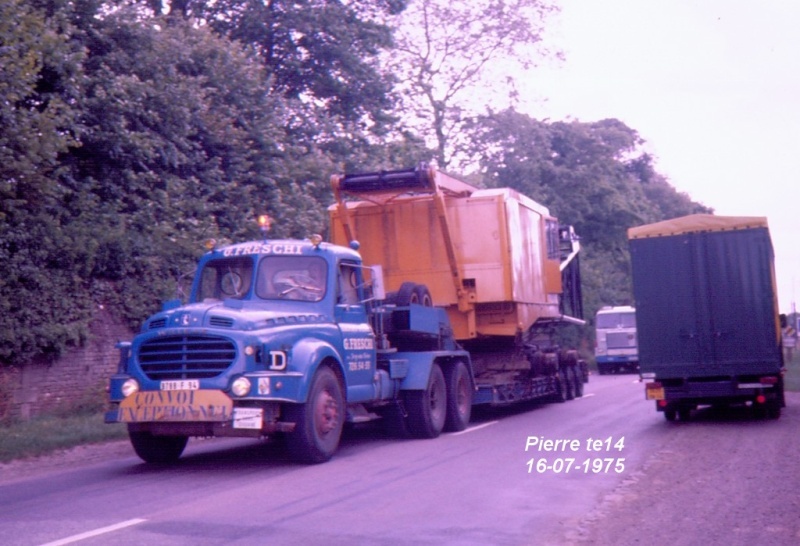 Some Willème heavy-haul trucks are still in service. 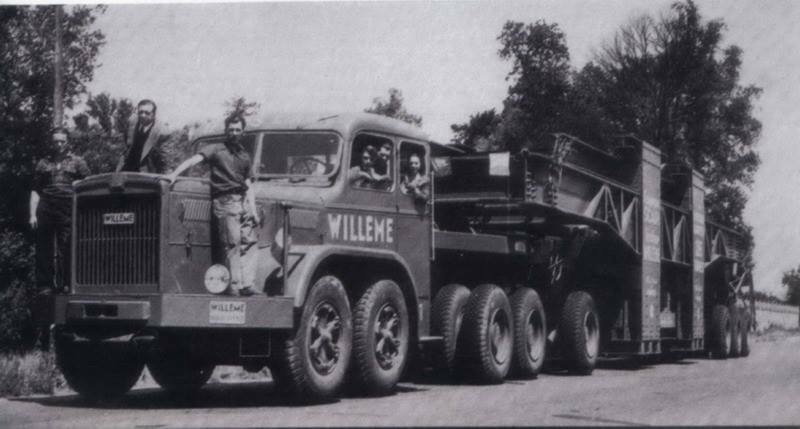 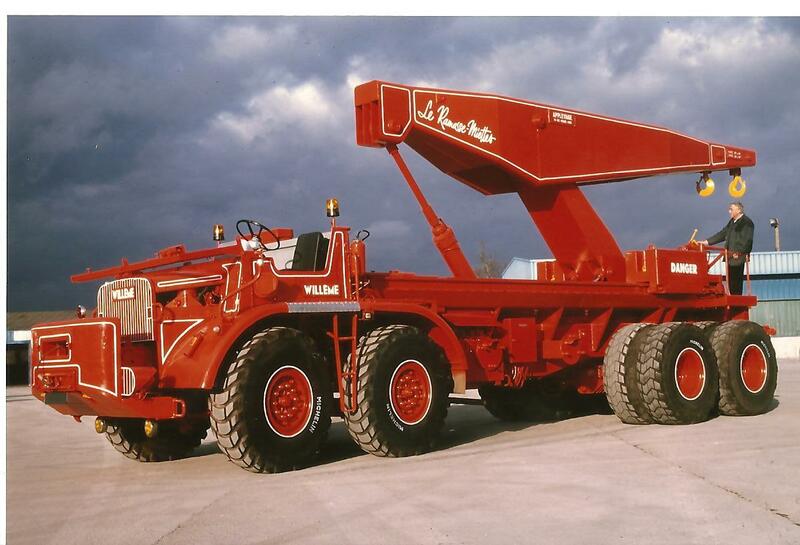 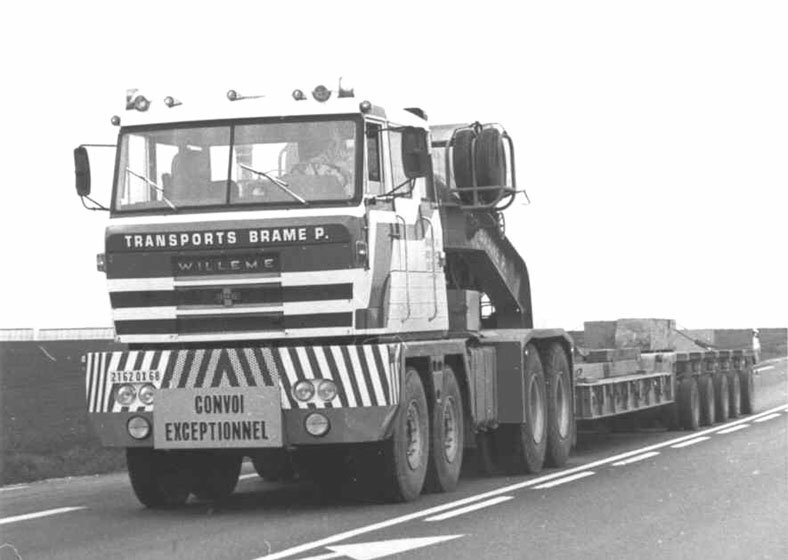 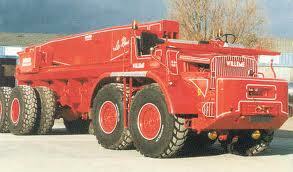 Willème specialised in heavy-haul trucks. 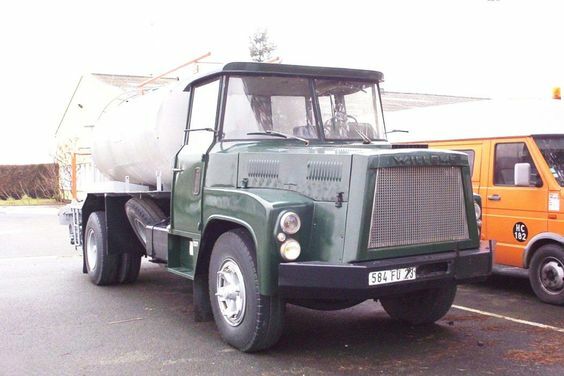 The DW12A was used as a tank transporter by the French army. 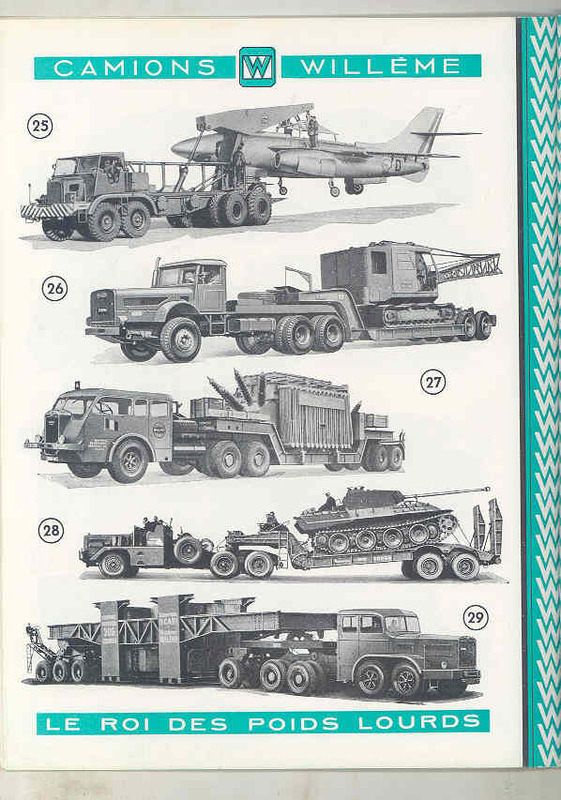 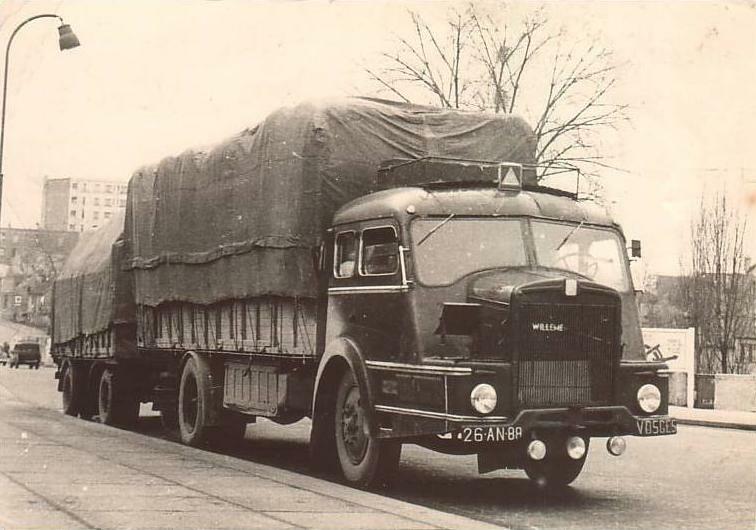 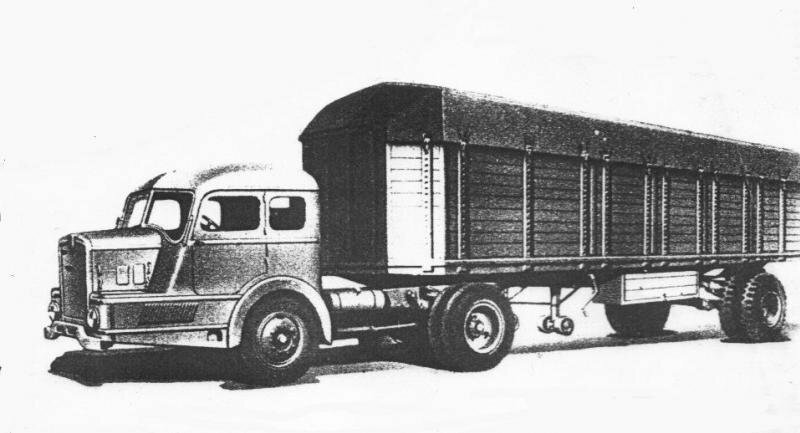 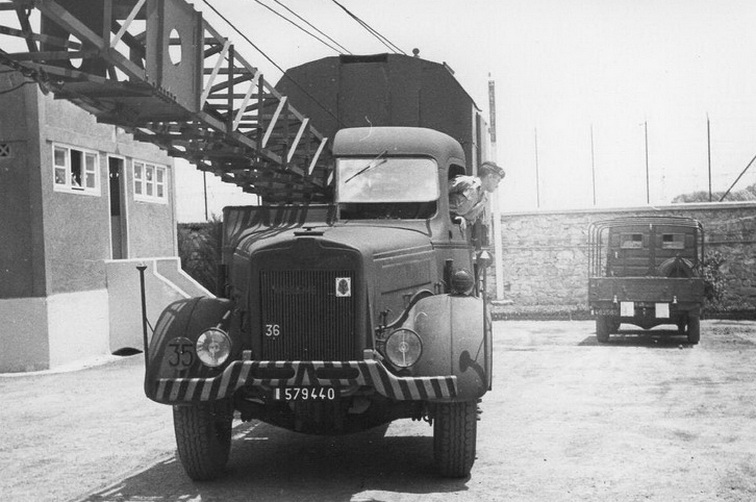 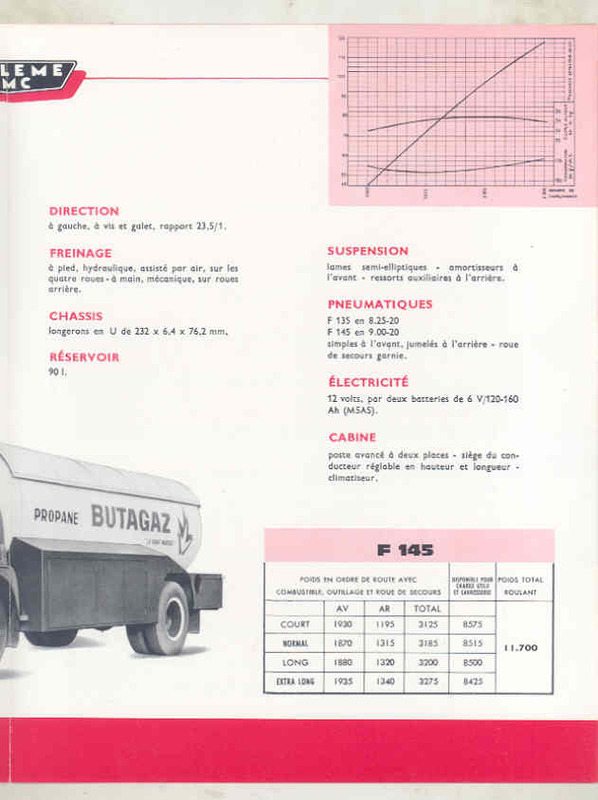 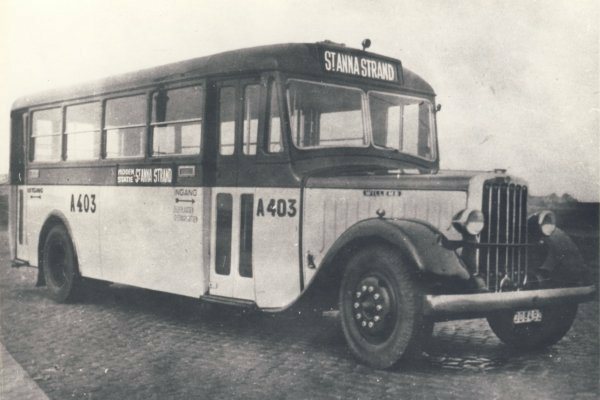 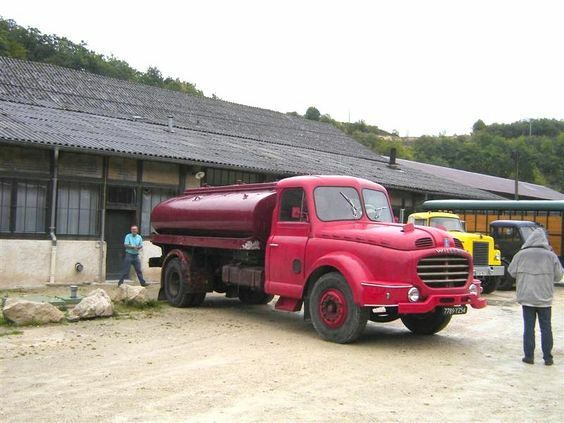 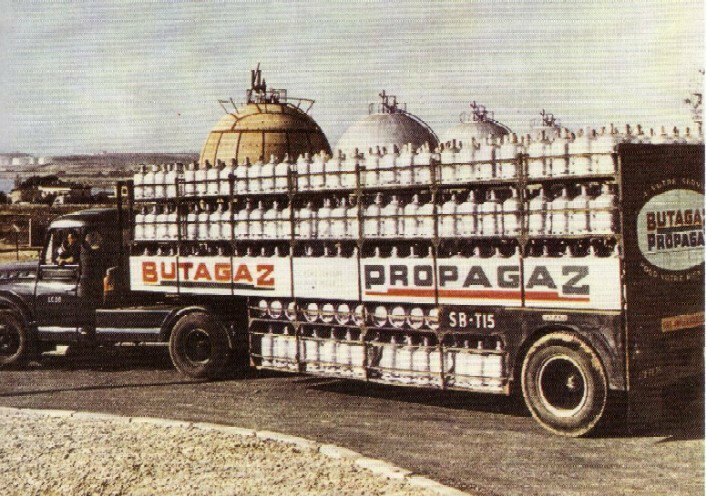 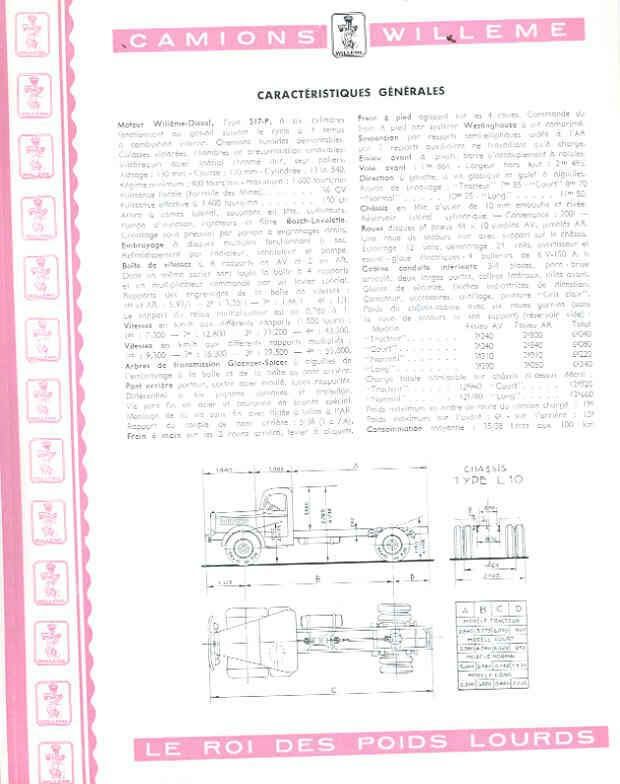 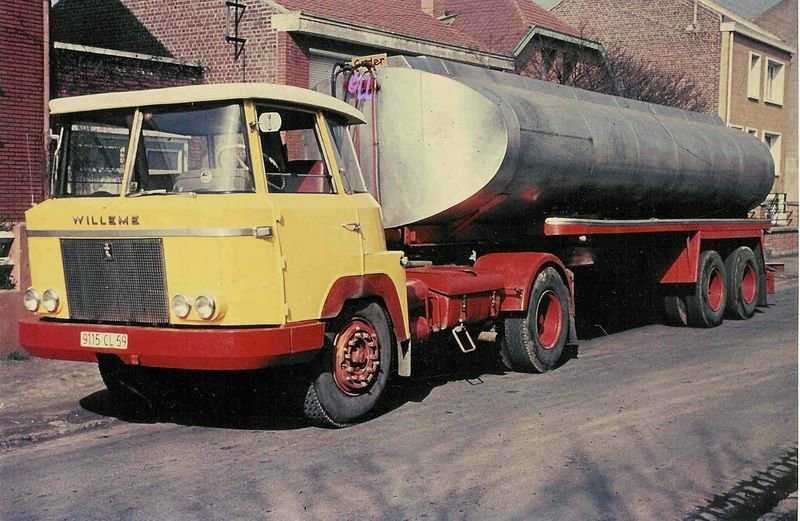 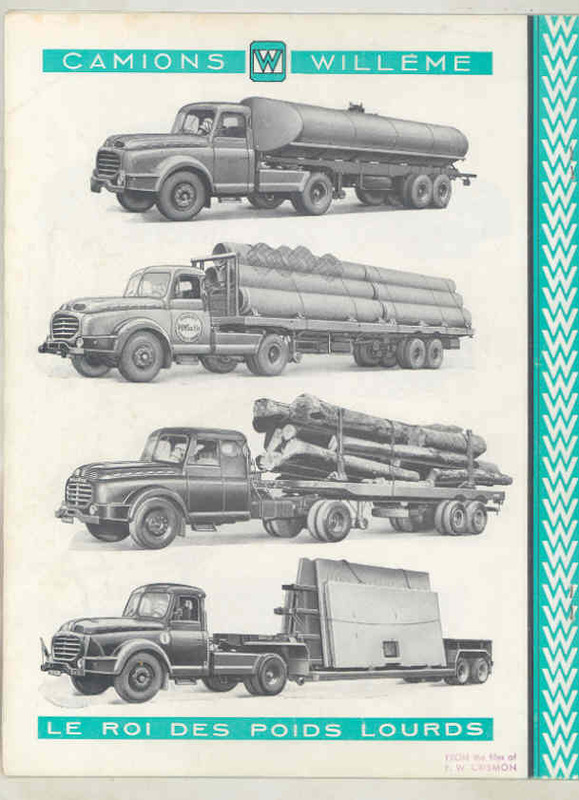 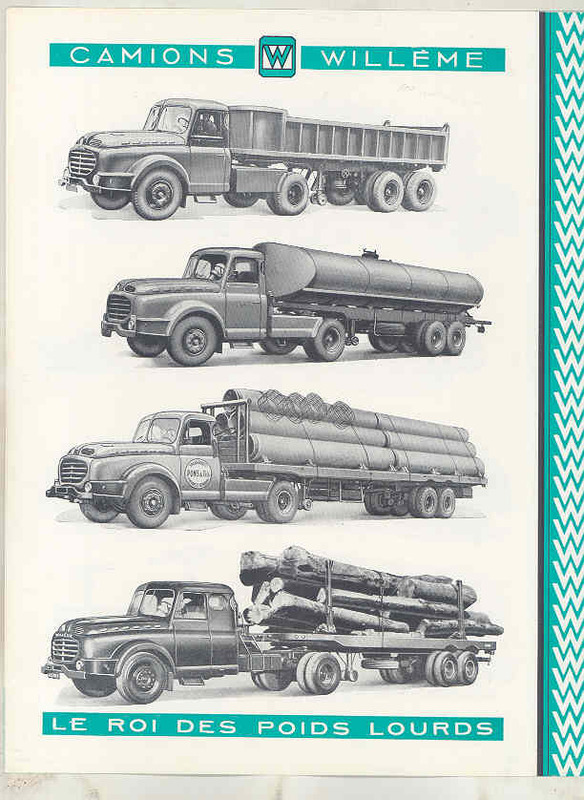 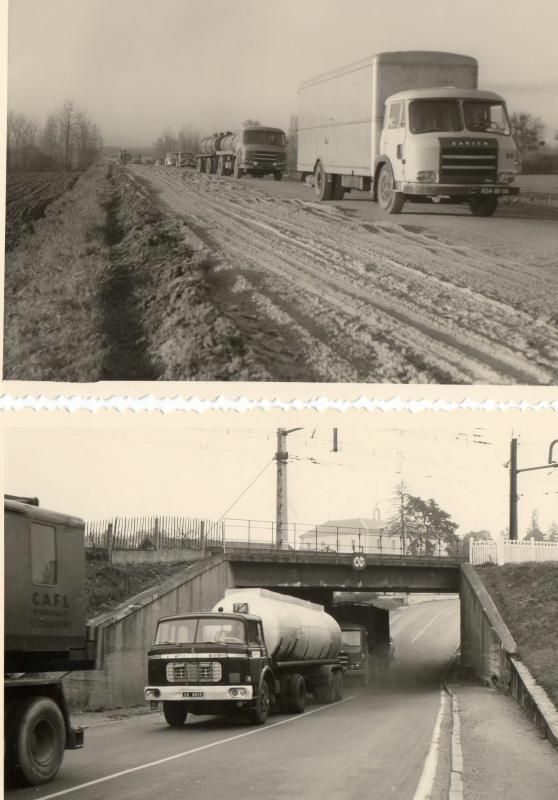 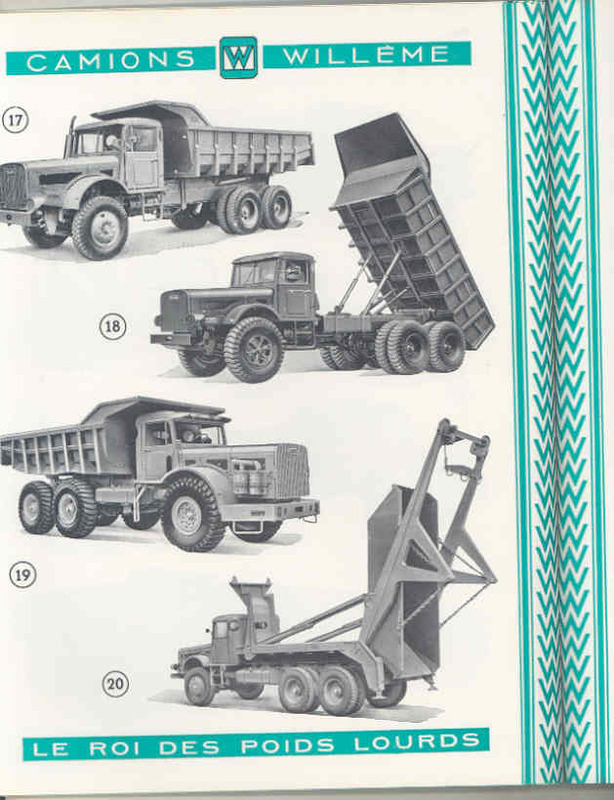 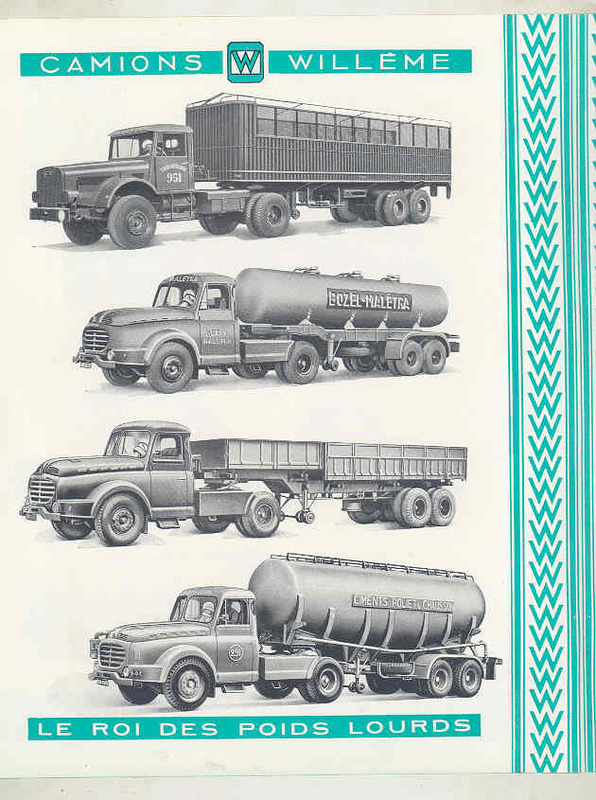 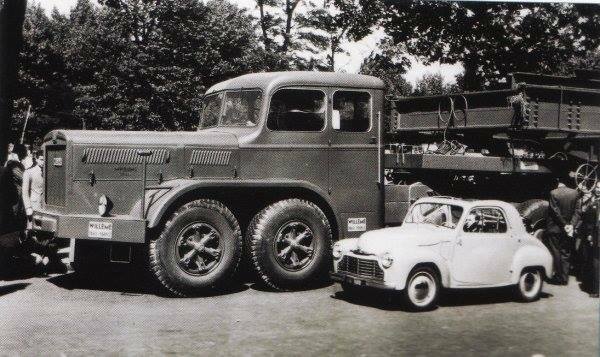 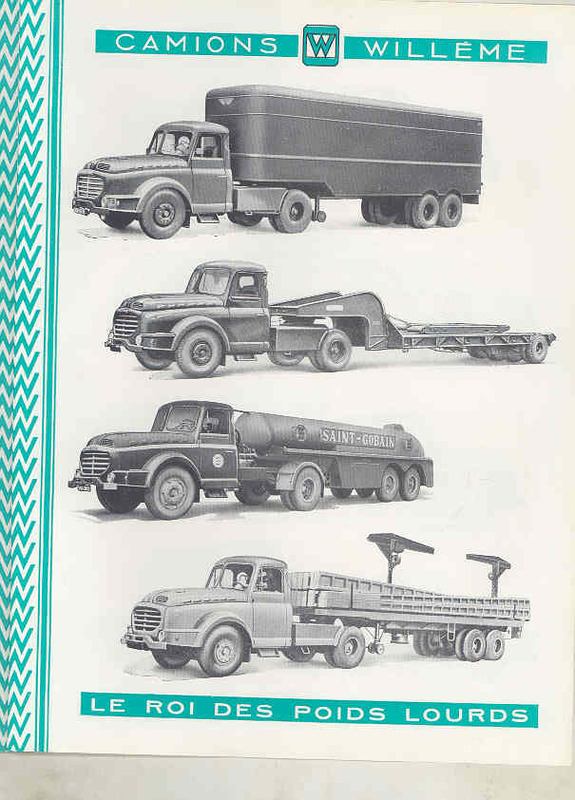 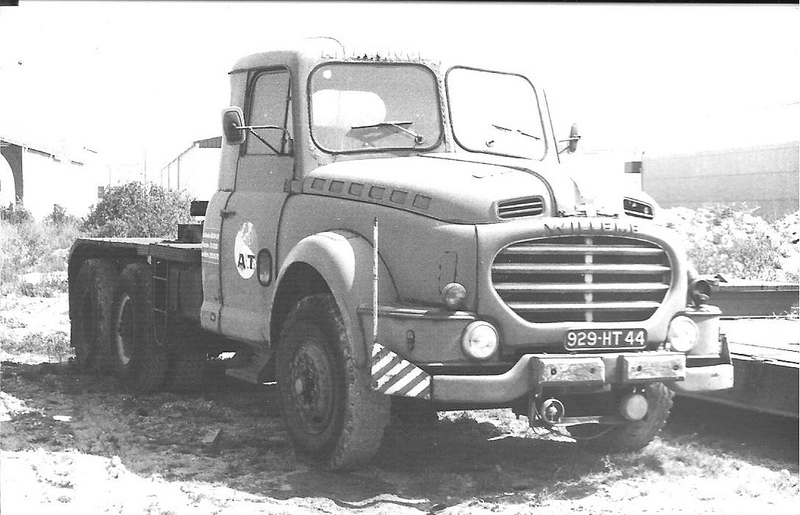 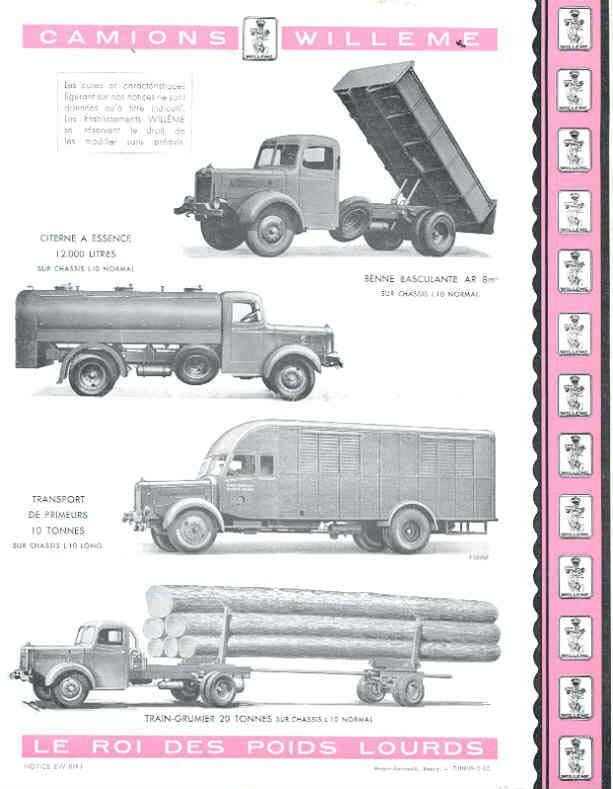 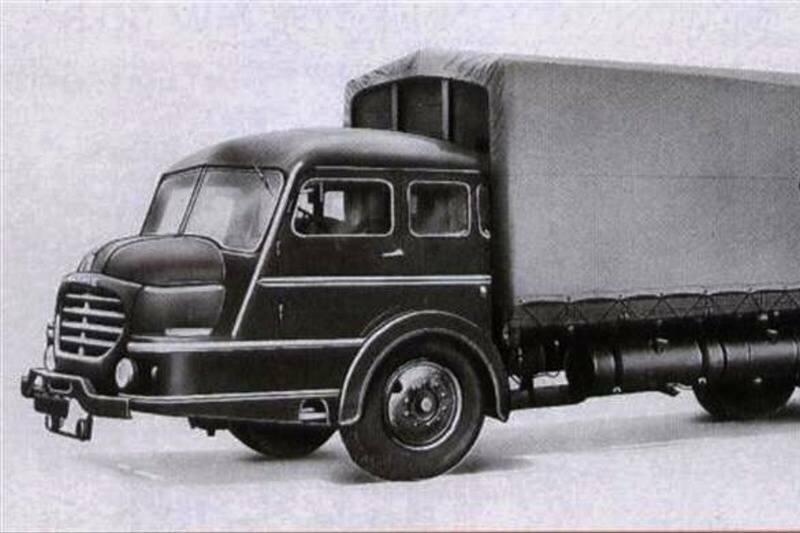 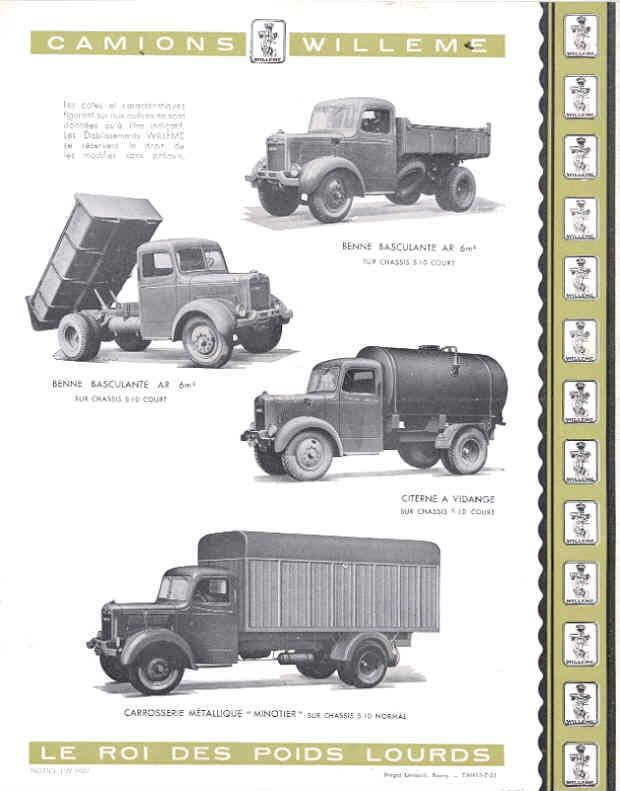 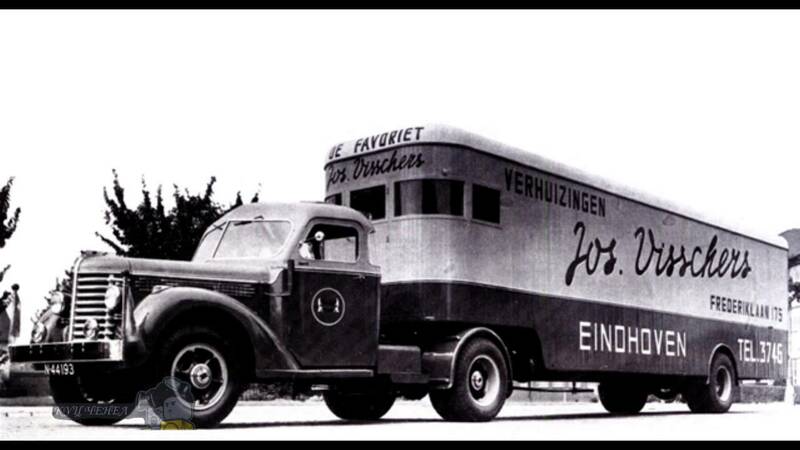 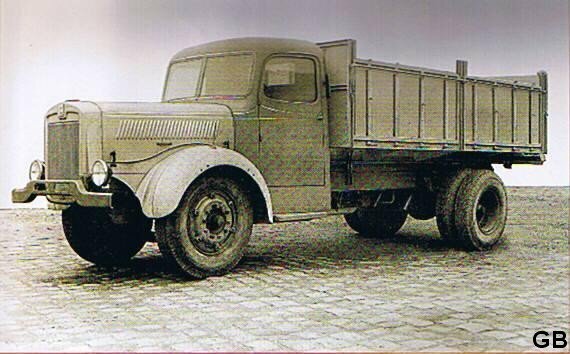 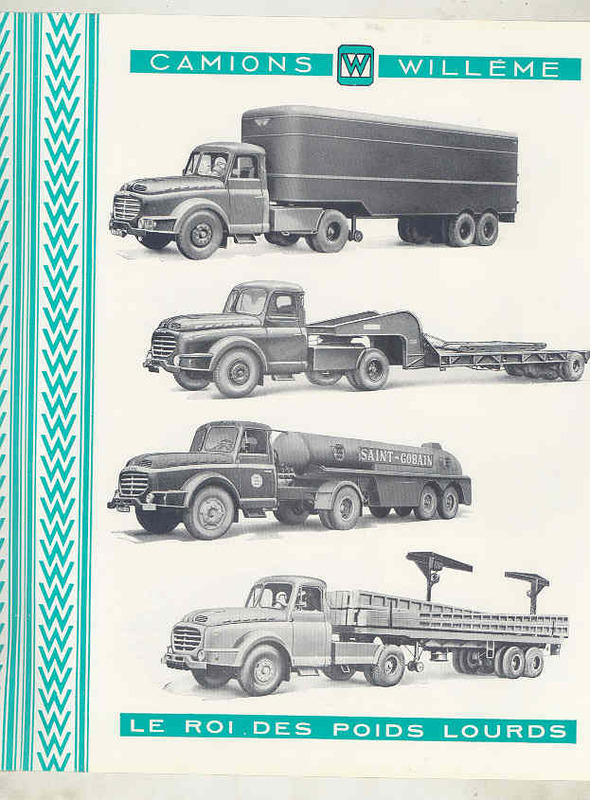 and R15 10- and 15-ton trucks, with Deutz engines, sold between 1945 and 1953.
and 615 series Sold 1961-1965. 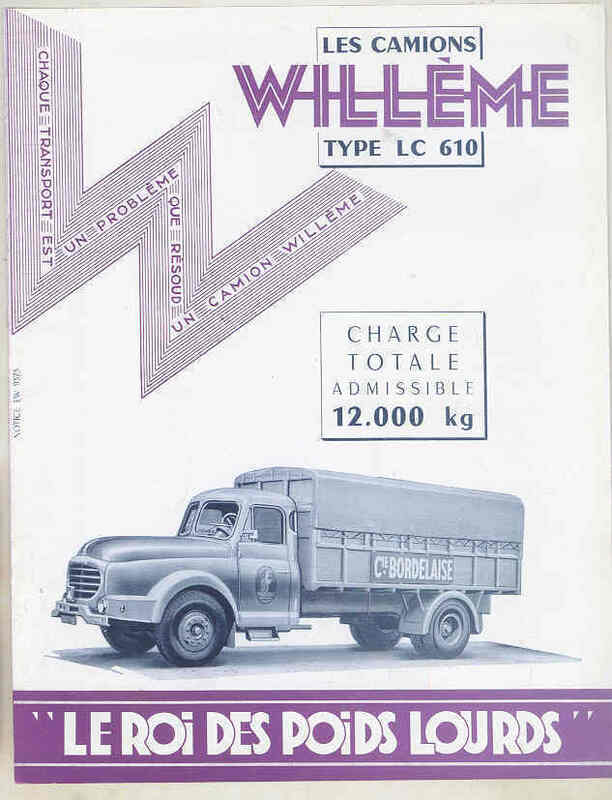 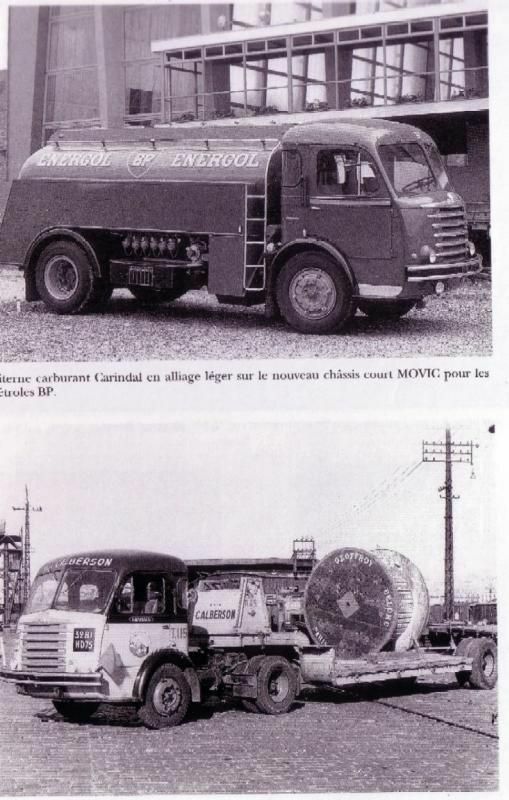 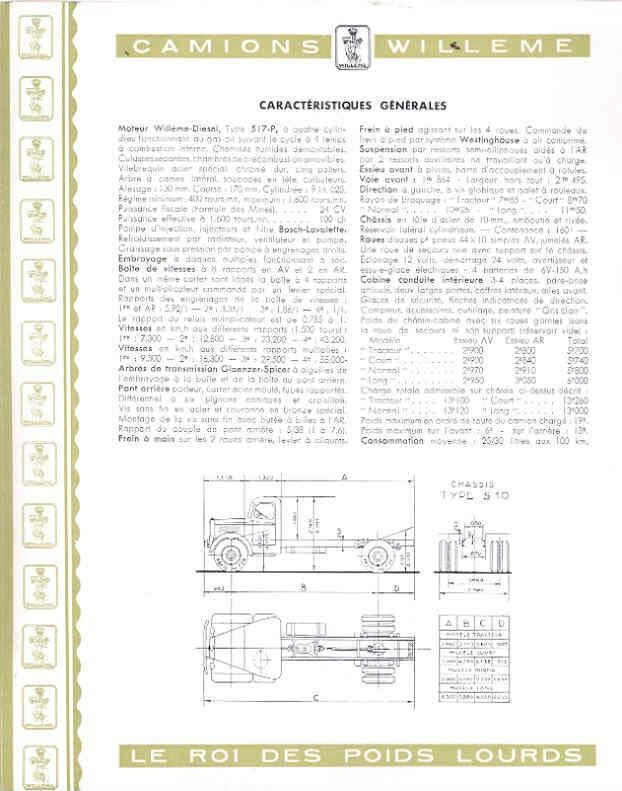 Available with both AEC and Willème engines. 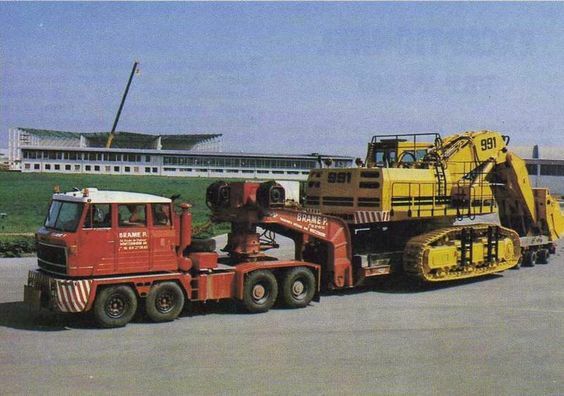 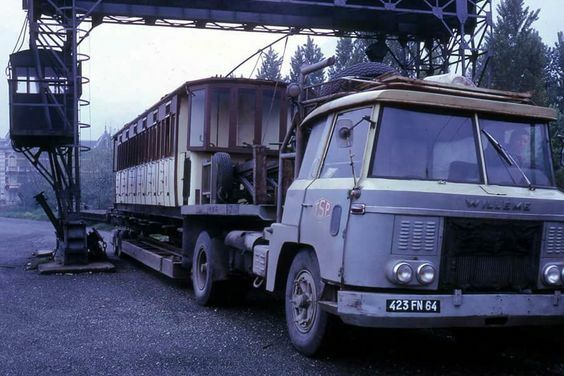 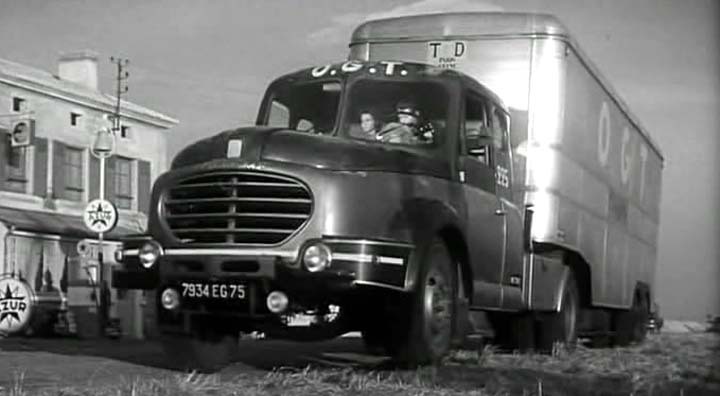 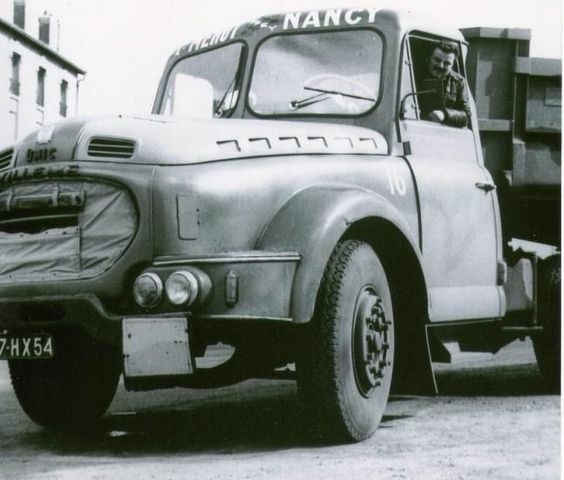 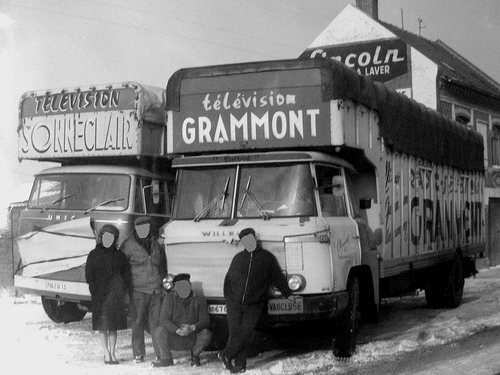 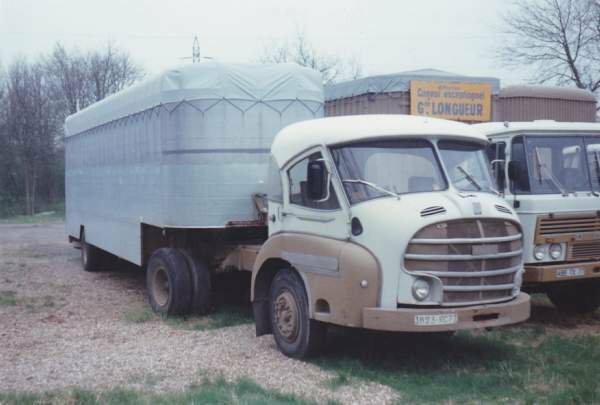 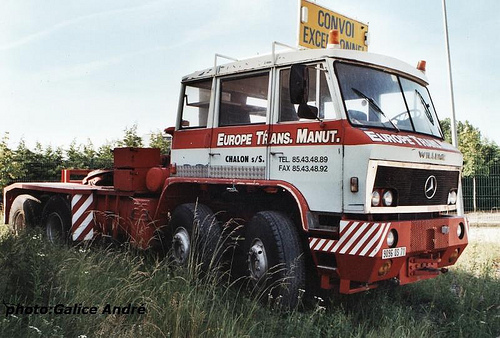 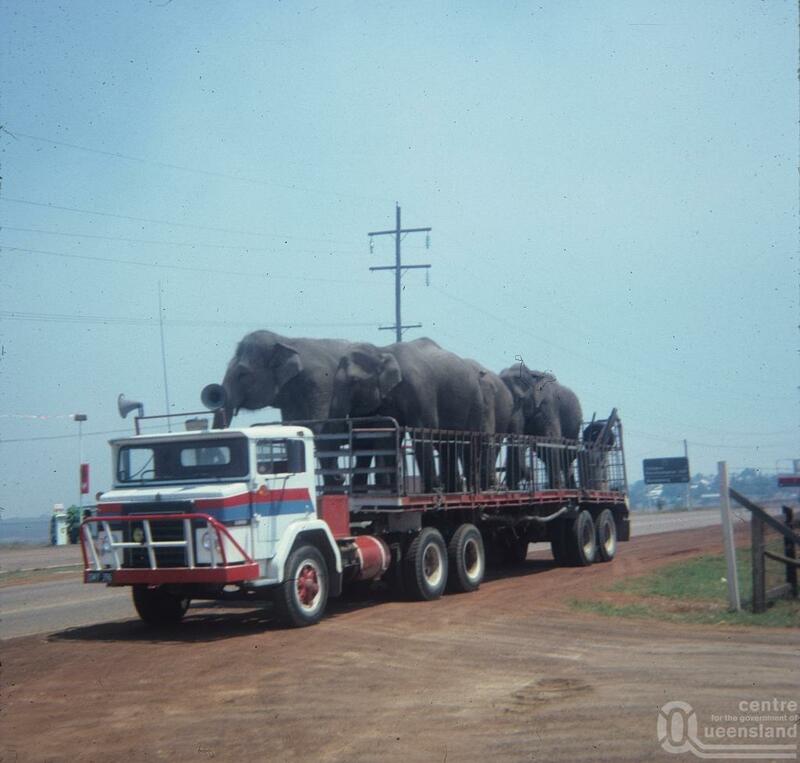 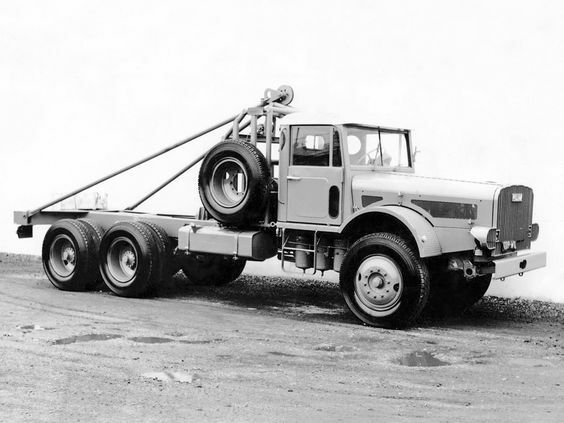 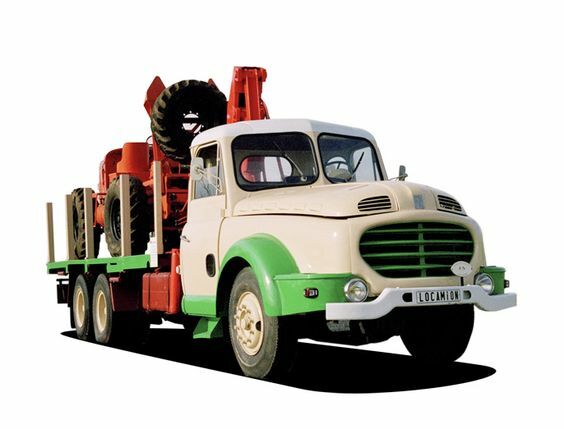 The AEC-engined 5741-CG was sold as an 8-wheel heavy wrecker. 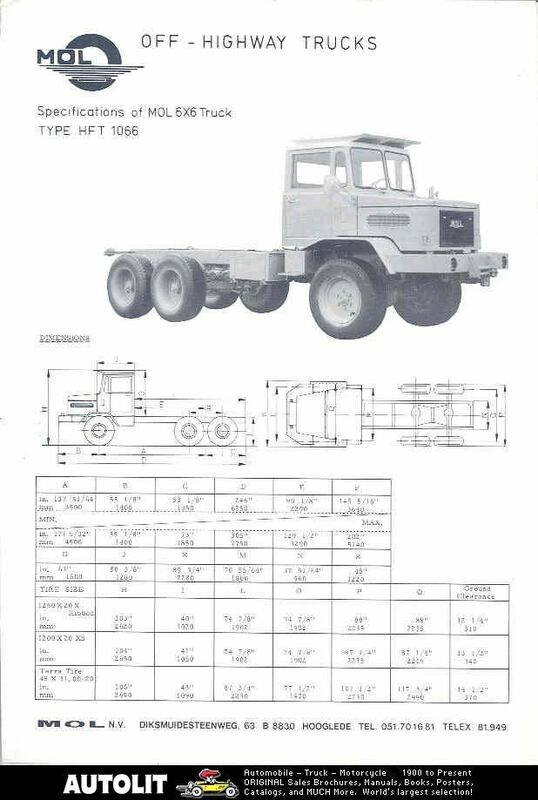 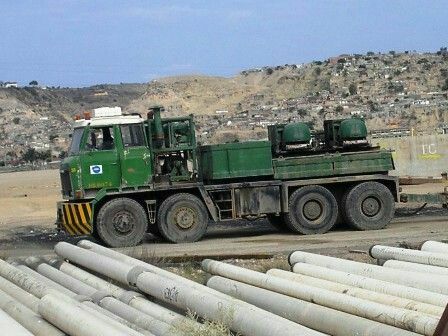 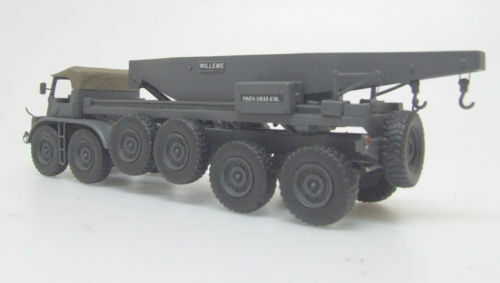 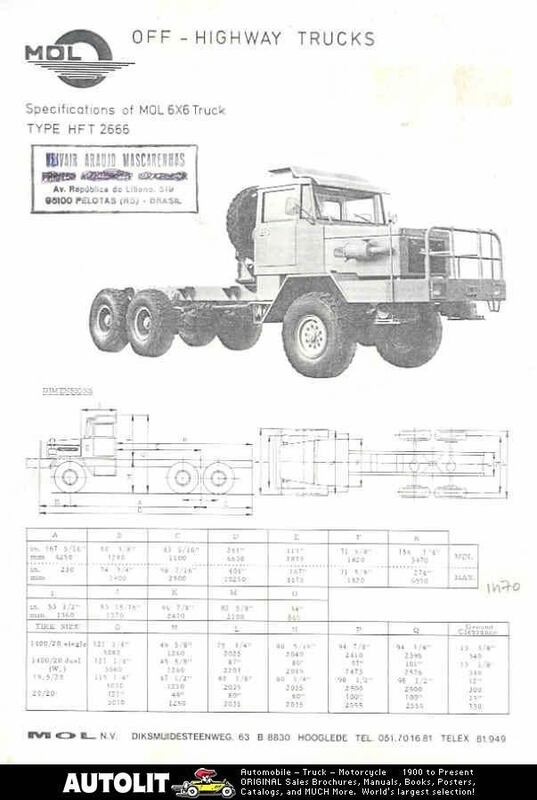 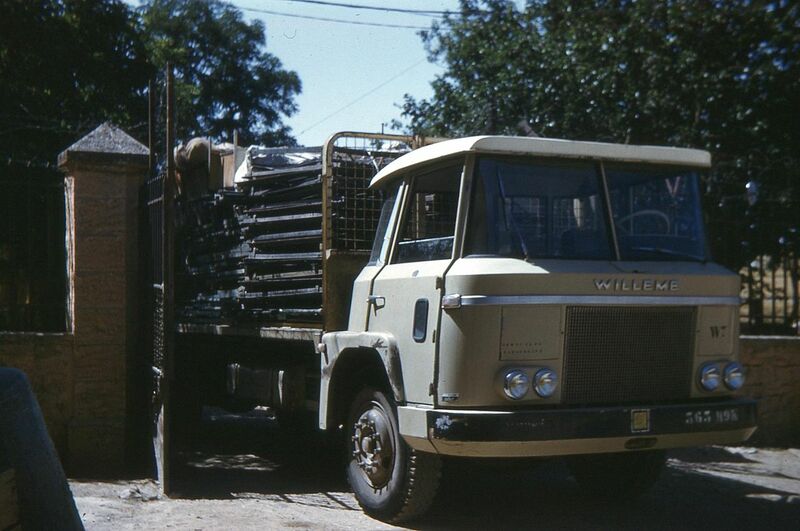 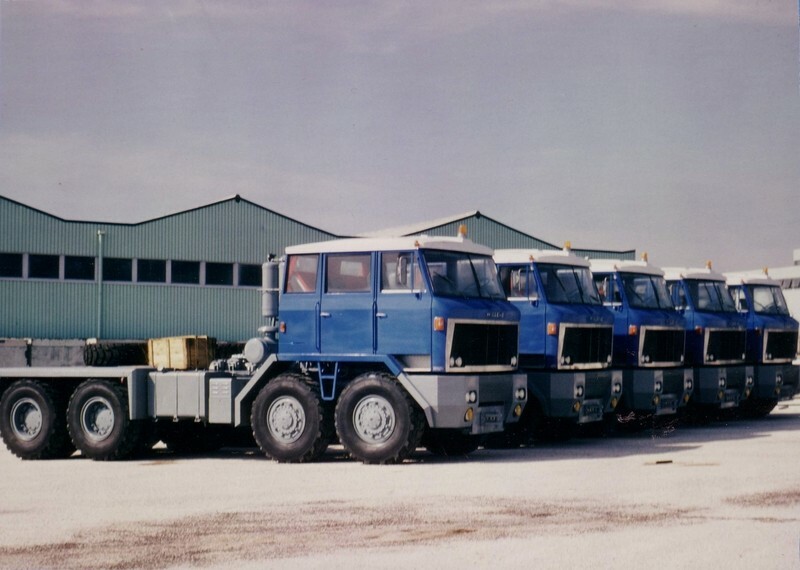 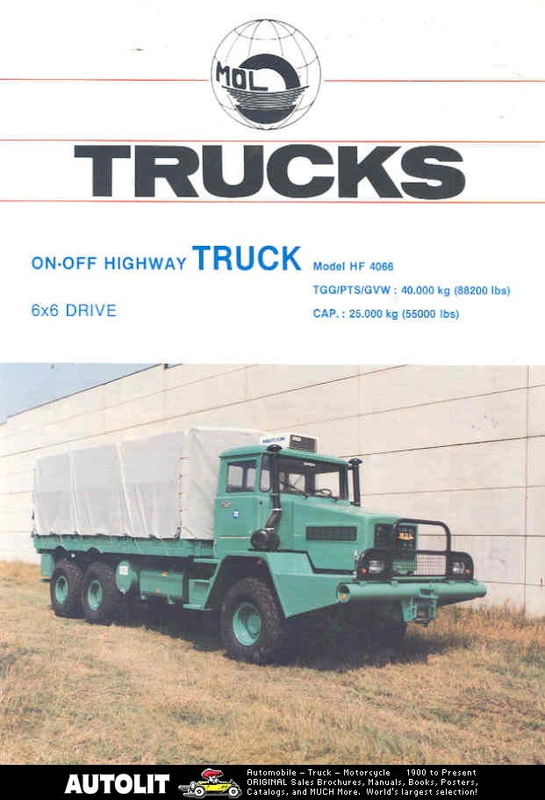 Some models, such as the W8SA, were also built as oilfield trucks. 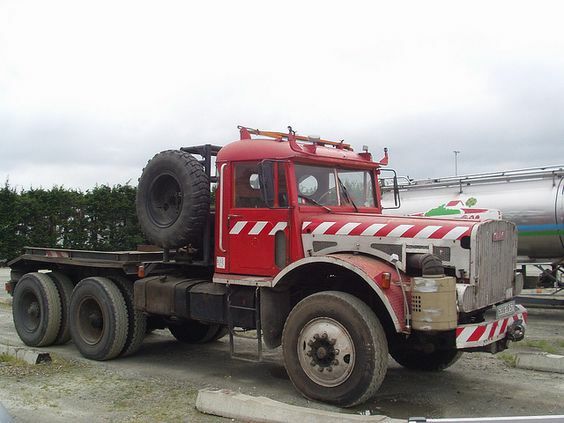 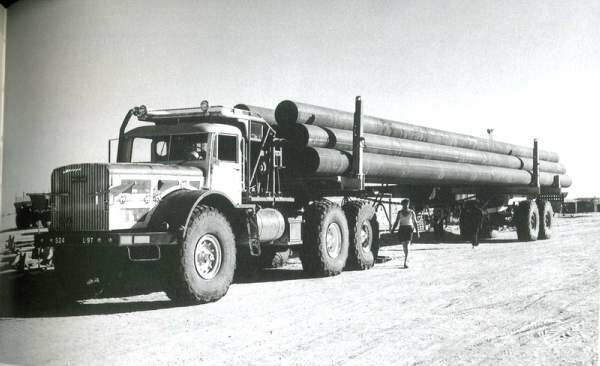 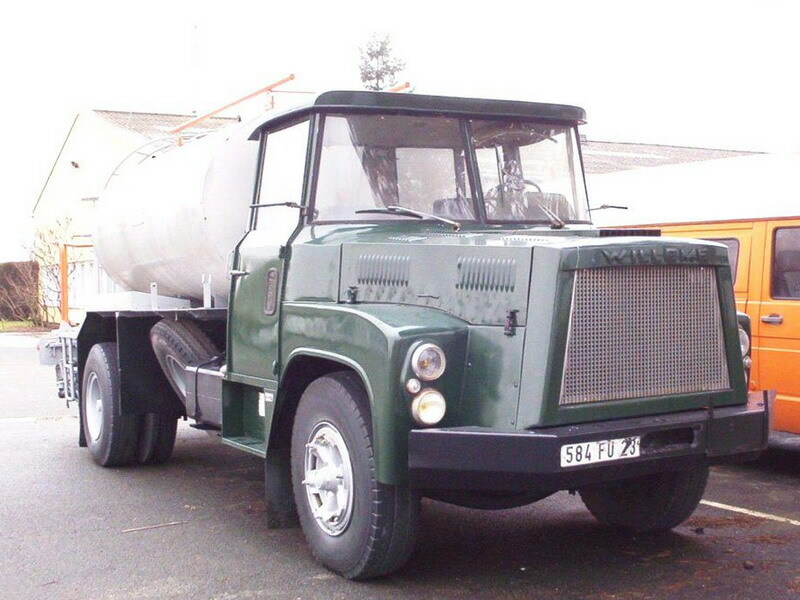 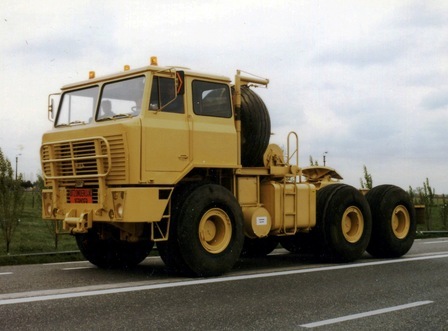 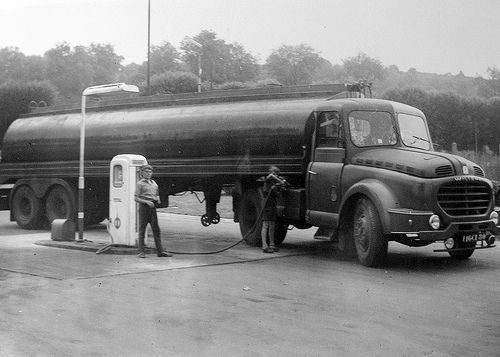 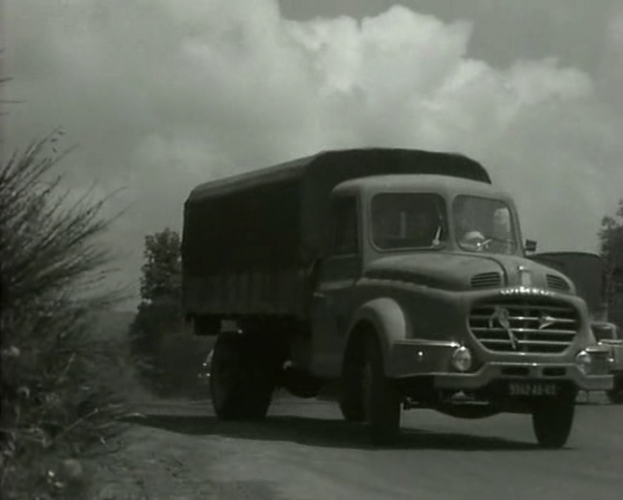 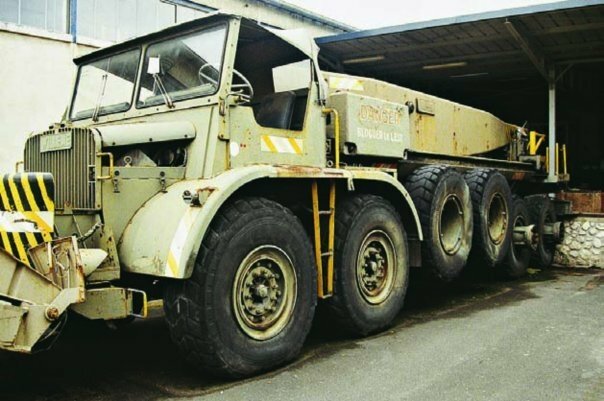 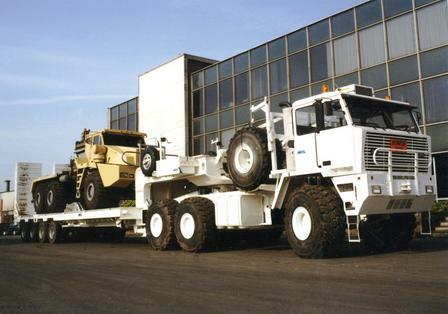 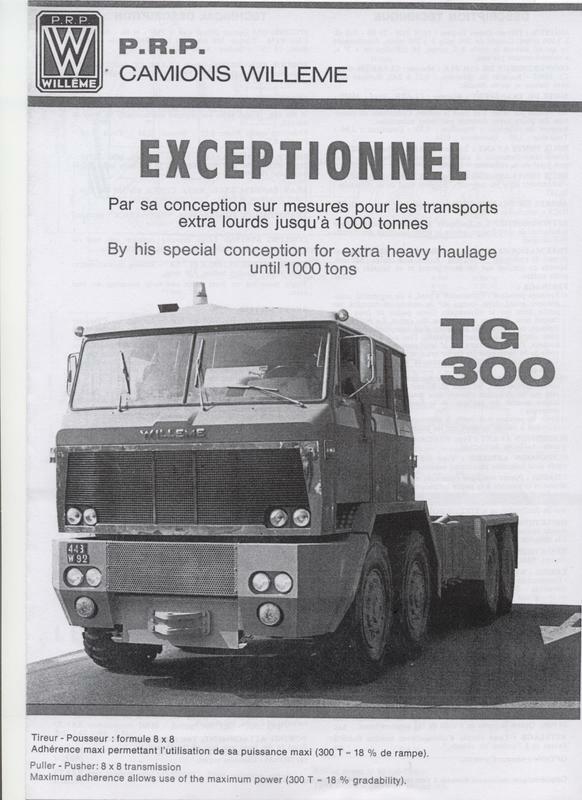 W200, 8×4, 245 tonne gross weight. 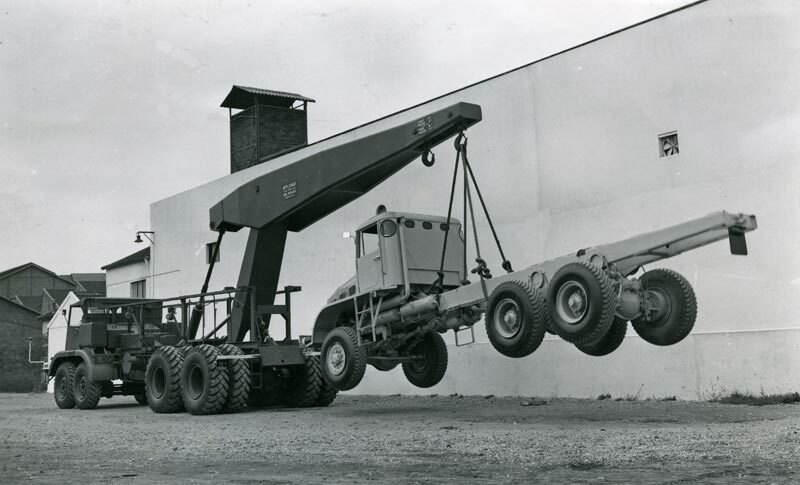 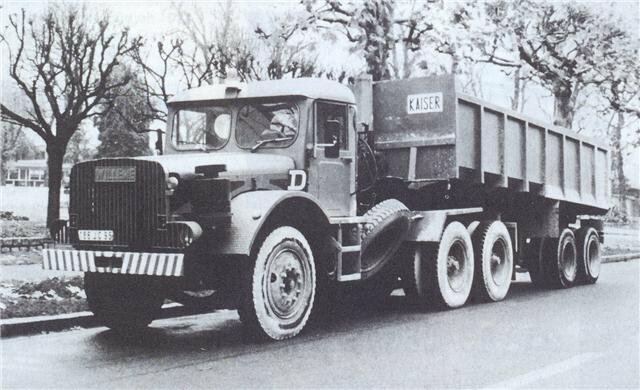 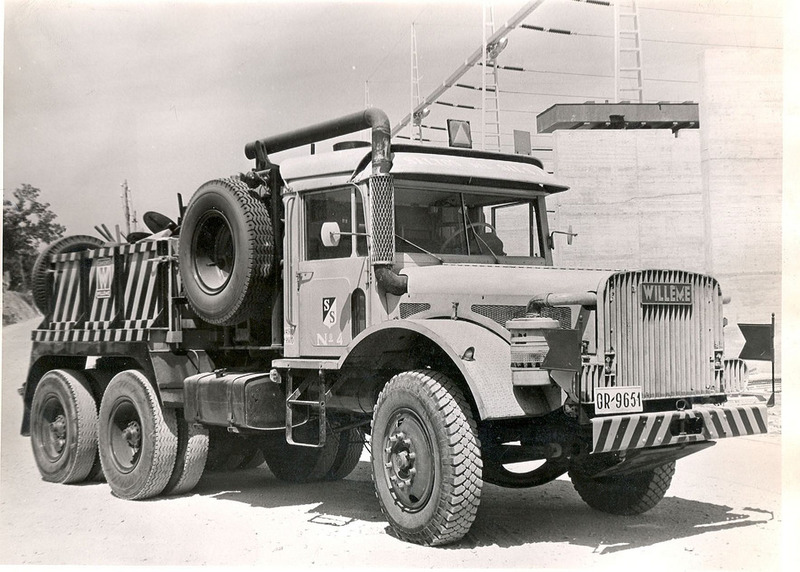 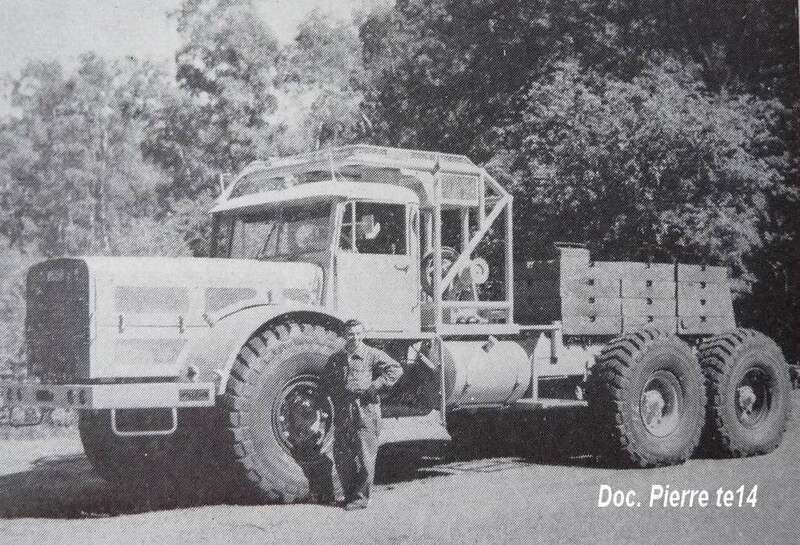 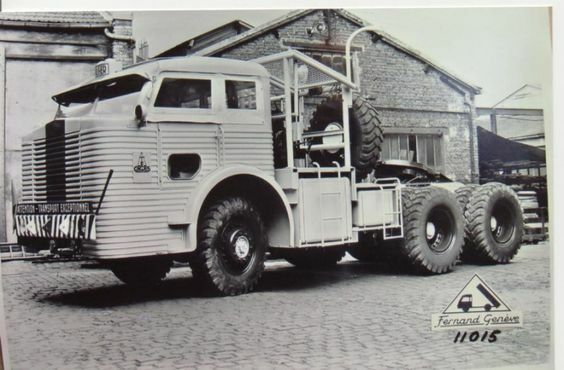 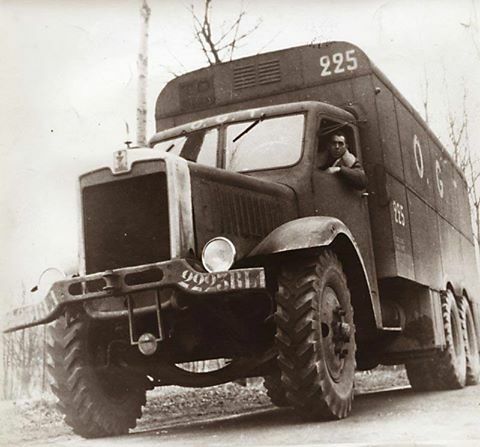 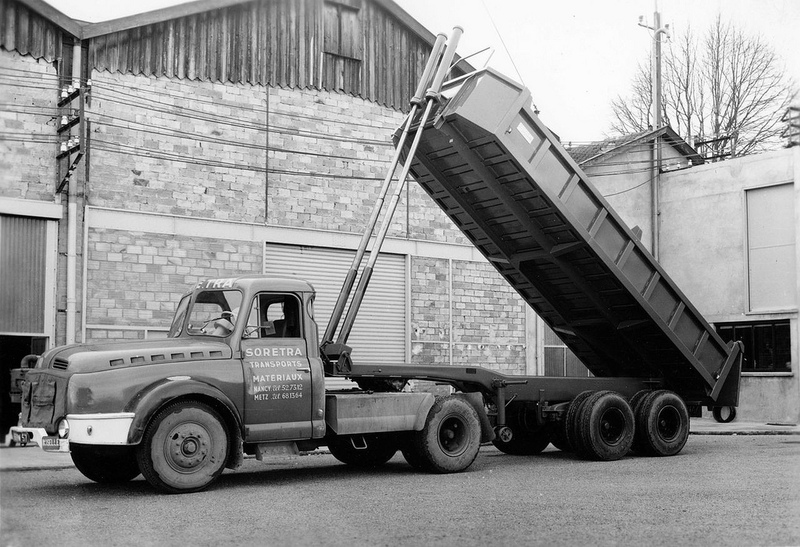 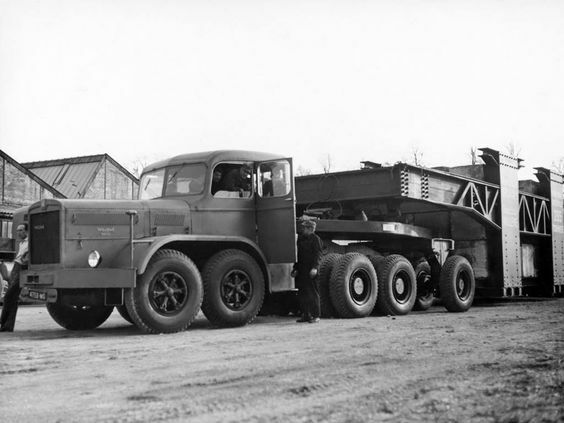 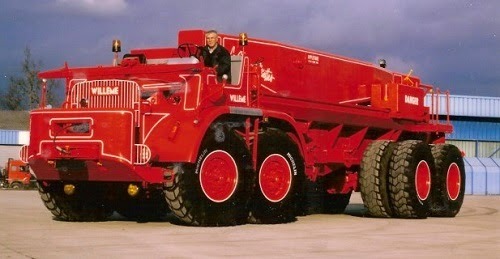 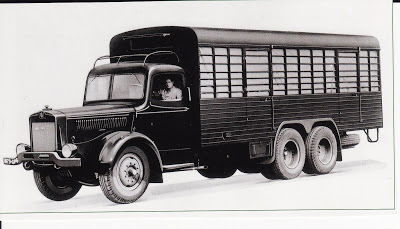 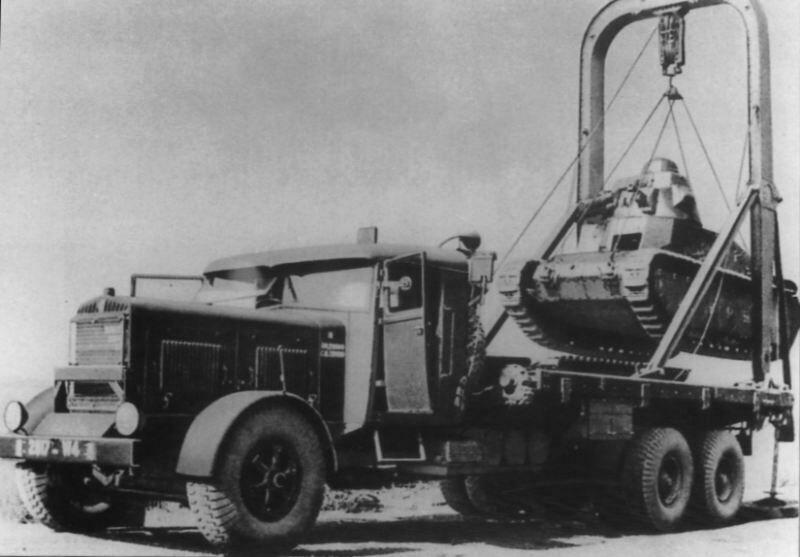 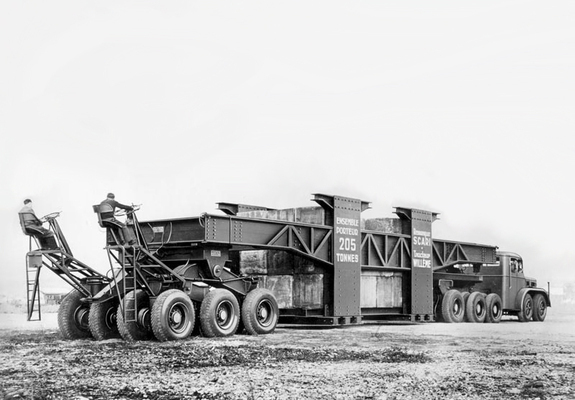 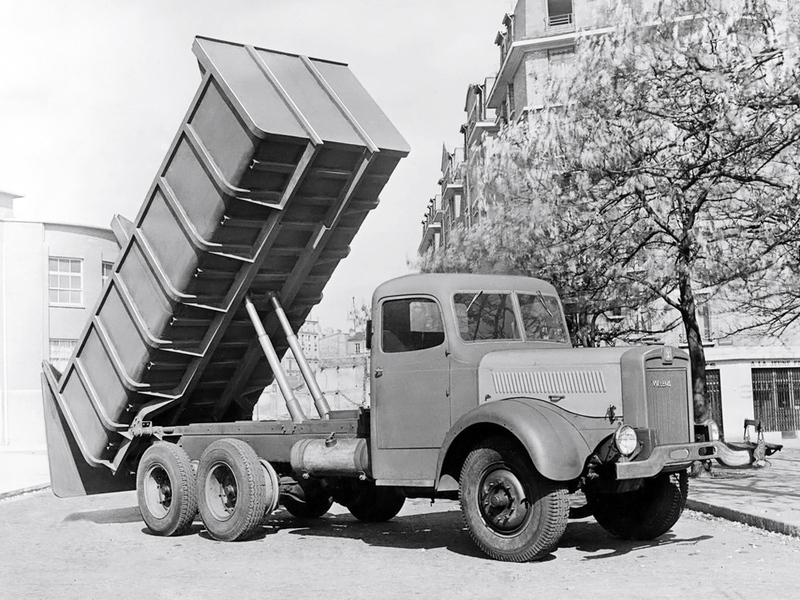 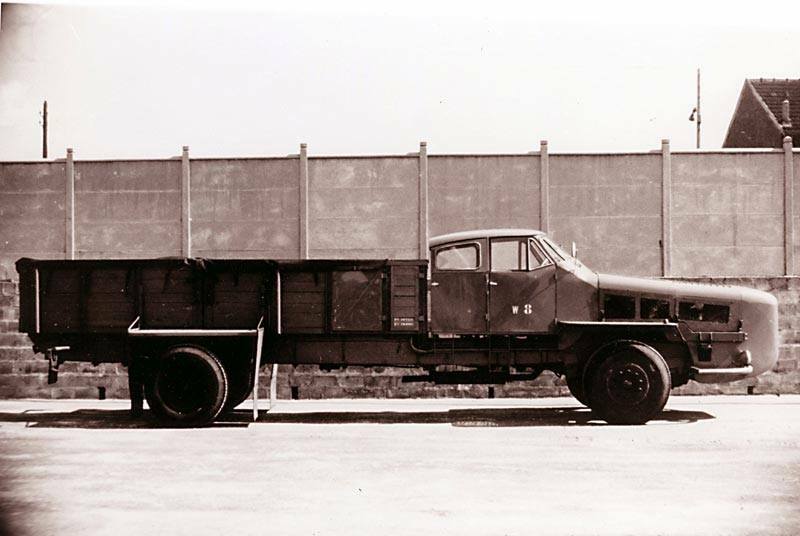 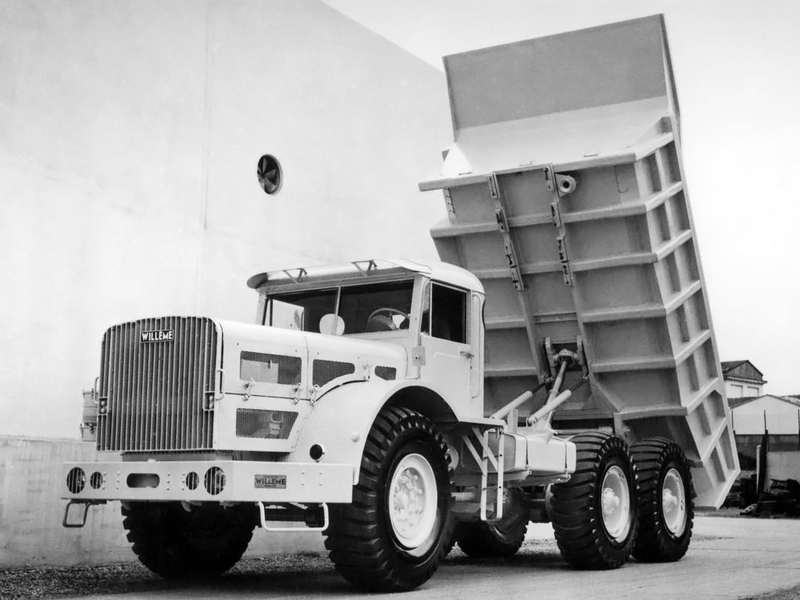 was an 8×4 heavy-hauler, capable of handling 200 ton loads. 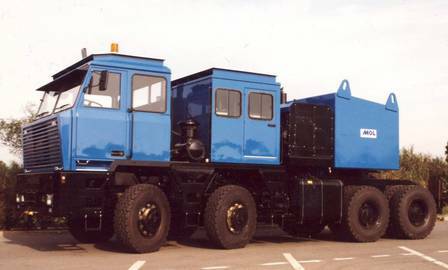 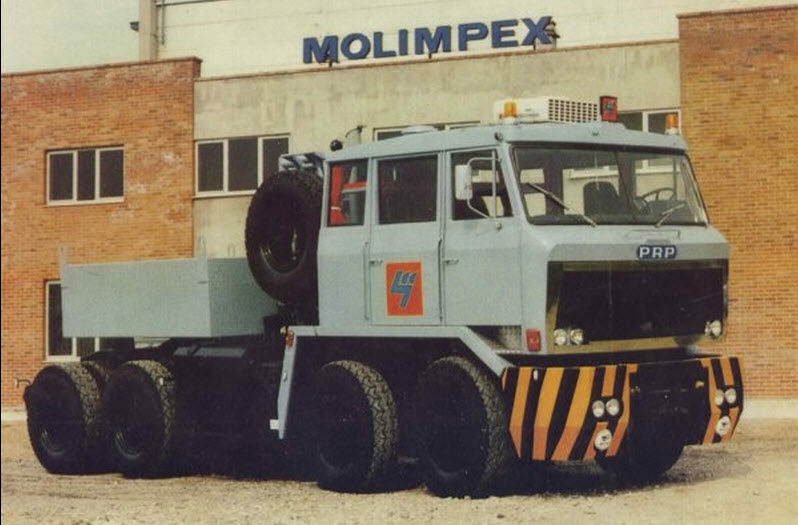 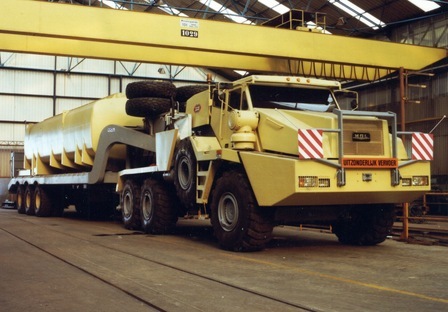 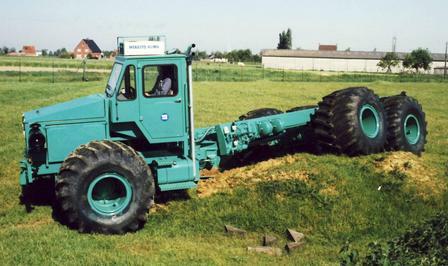 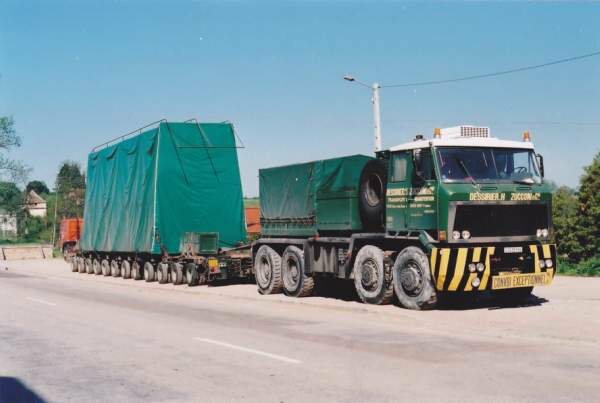 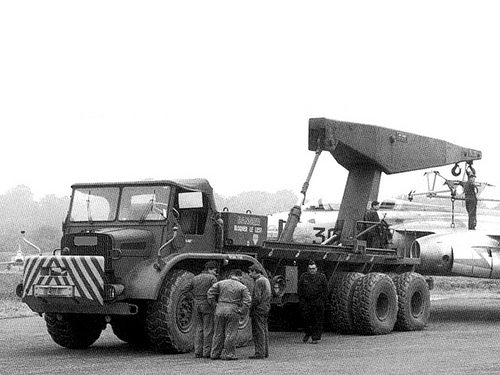 The was 8×8 capable of hauling up to 1000 tonnes, powered by a Detroit Diesel V16. 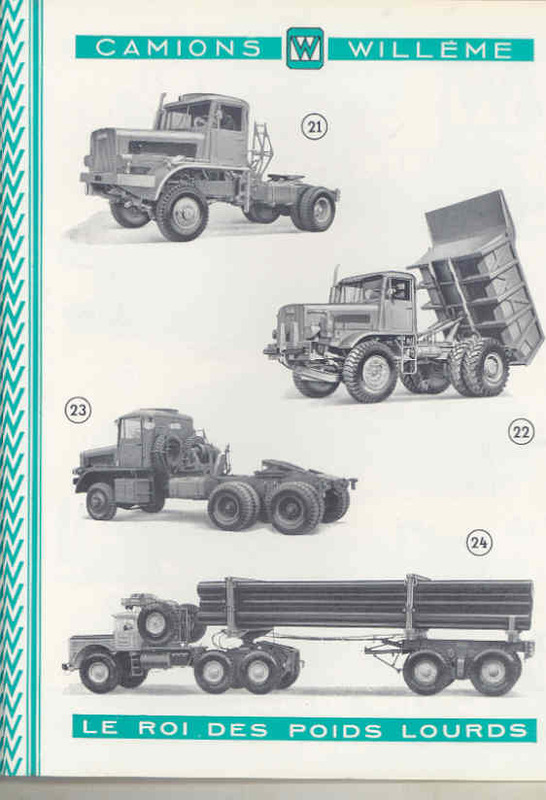 Some were built by Trabosa. 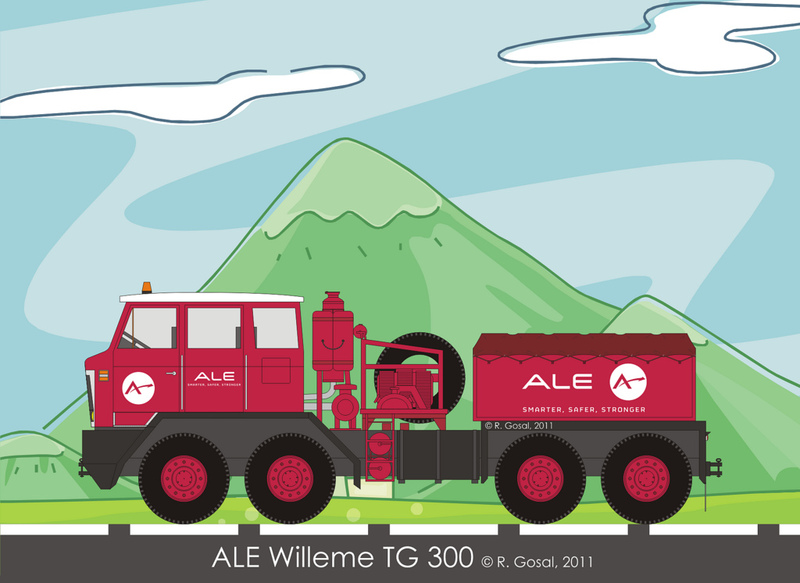 Jump up^ Lecat, Gilbert. 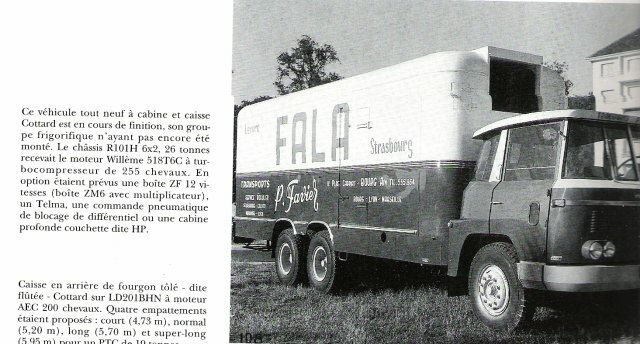 Camions Willème, le roi des poids lourds. 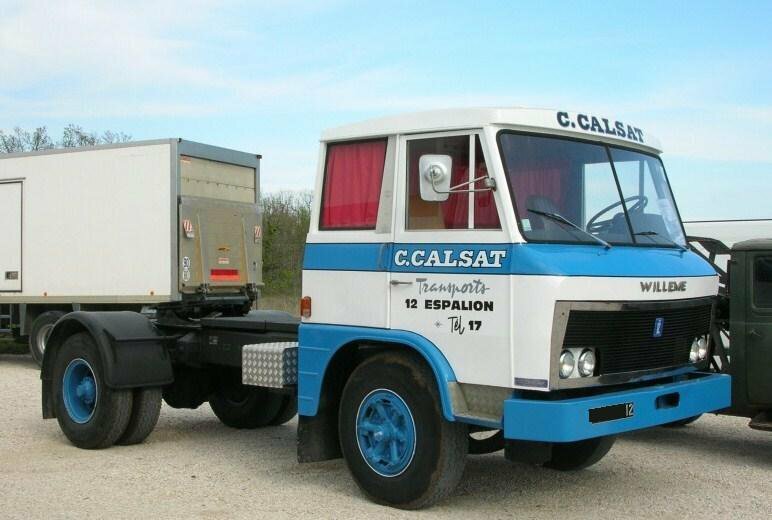 ETAI. 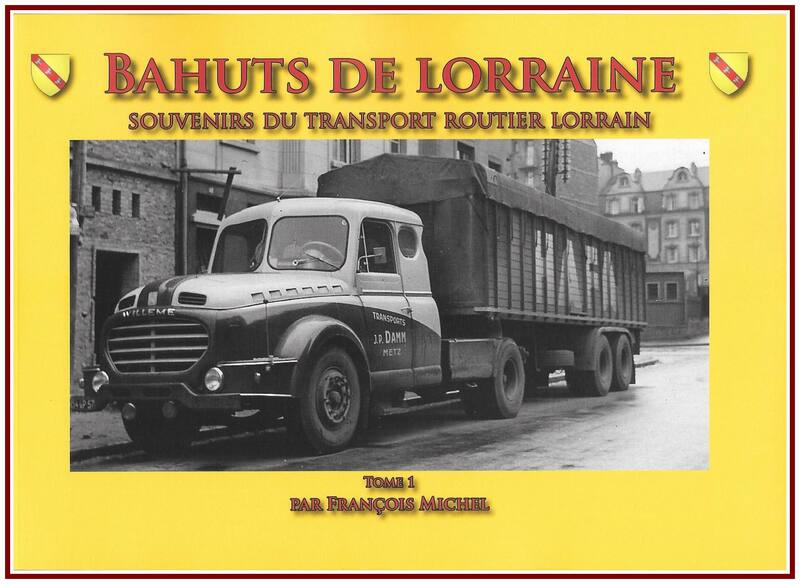 ISBN 978-2-7268-8915-2. 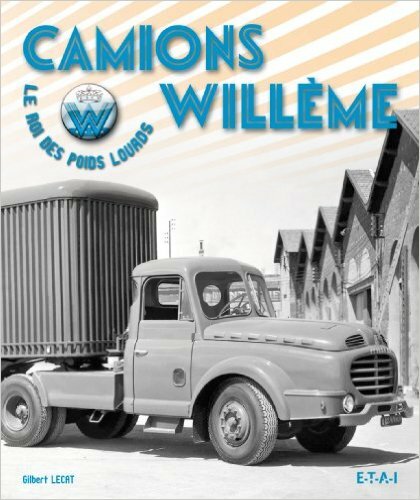 Jump up^ “Gazoline : Camions Willème, le roi des poids lourds”. 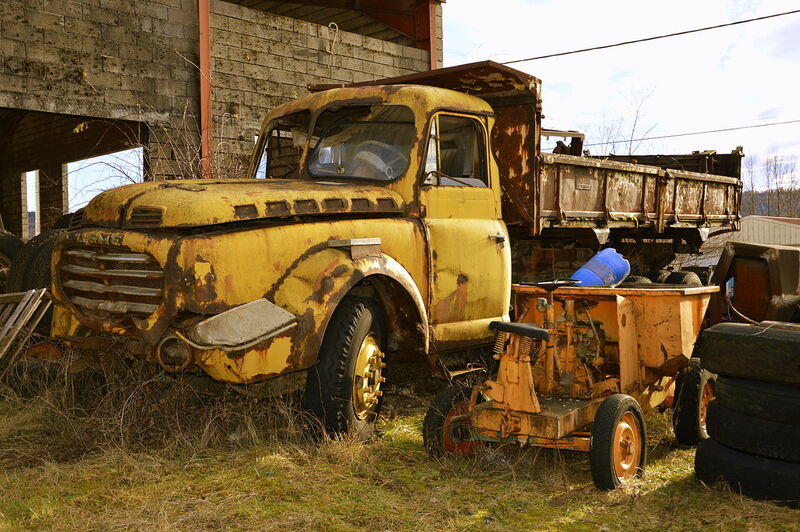 Retrieved 2011-01-03. 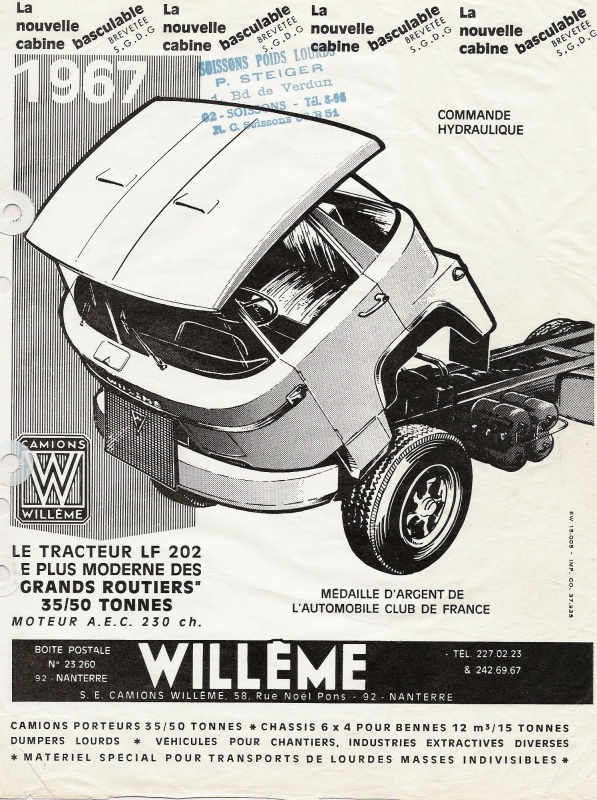 Jump up^ “Model Auto Review News”. Retrieved 2011-01-03. 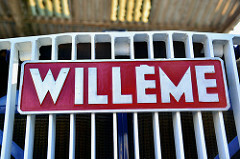 Jump up^ “Welcome to the wonderful world of Willeme! 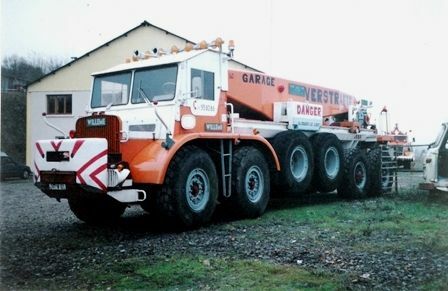 Biglorryblog throws out yet another anorak challenge! 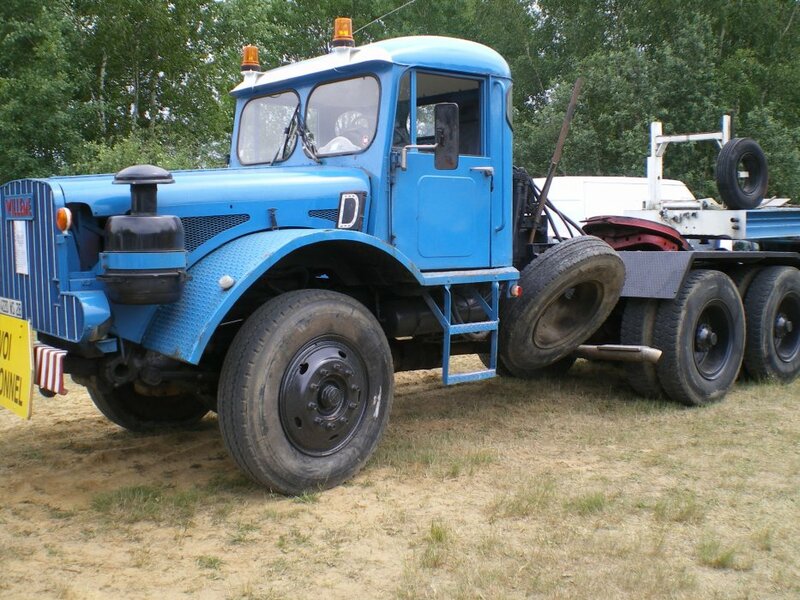 – Biglorryblog”. 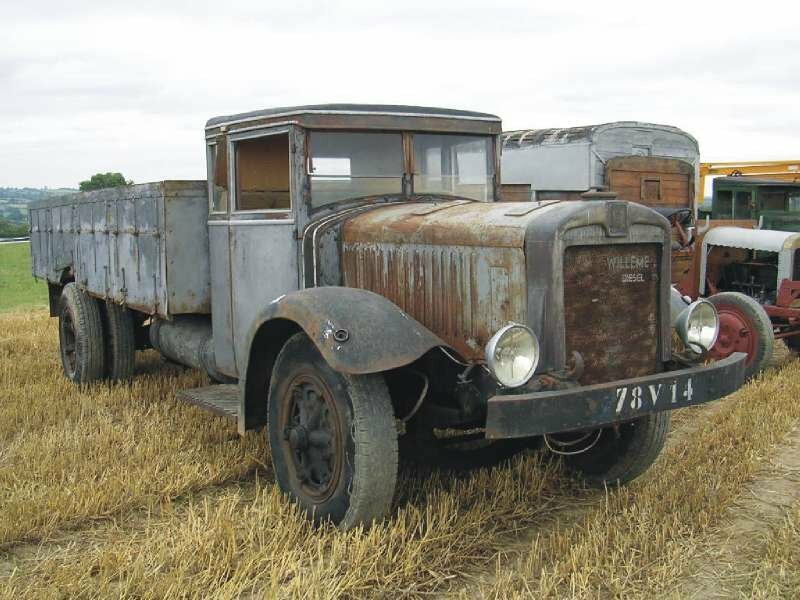 Retrieved 2012-08-29. 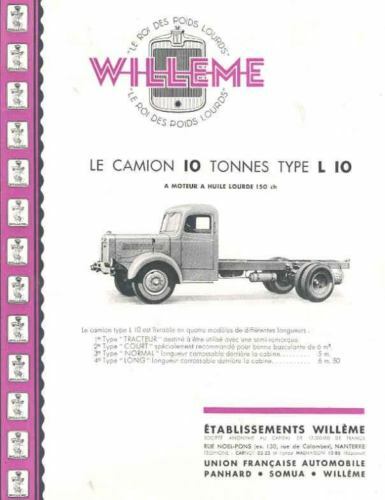 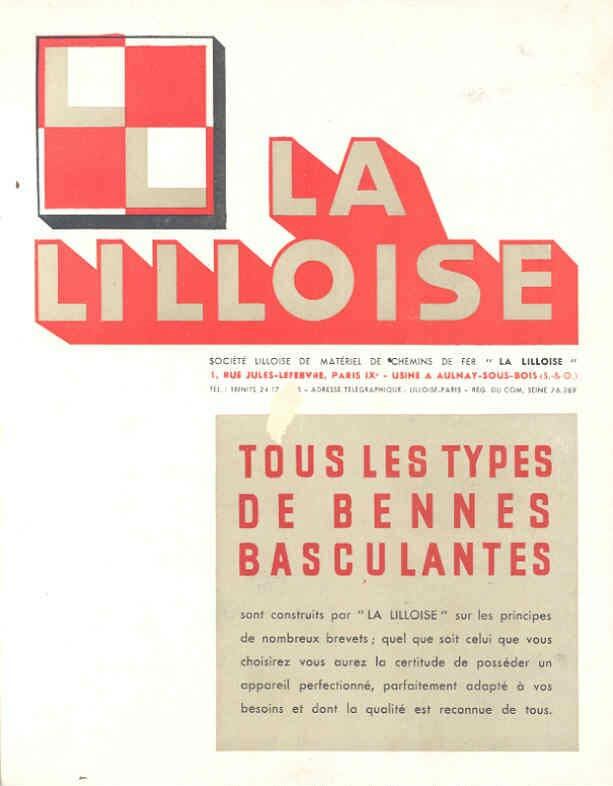 ^ Jump up to:a b c d “Willème”. 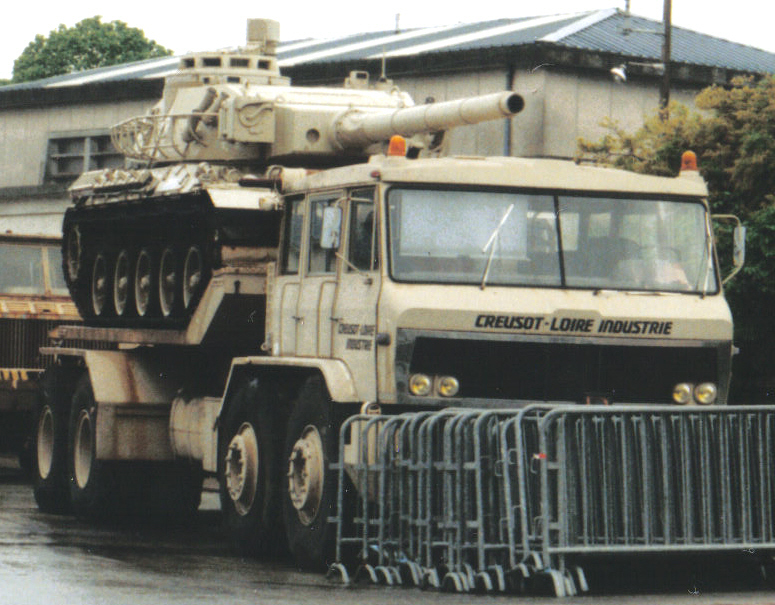 Archived from the original on July 15, 2007. 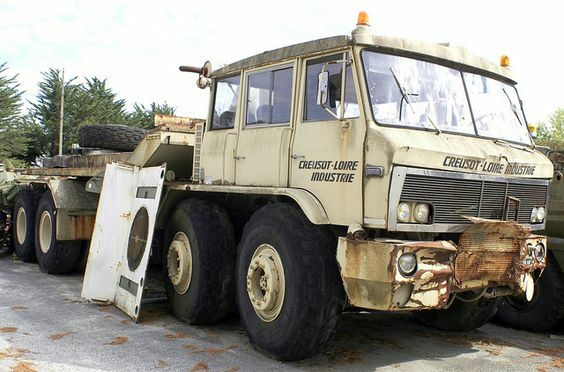 Retrieved 2011-01-03. 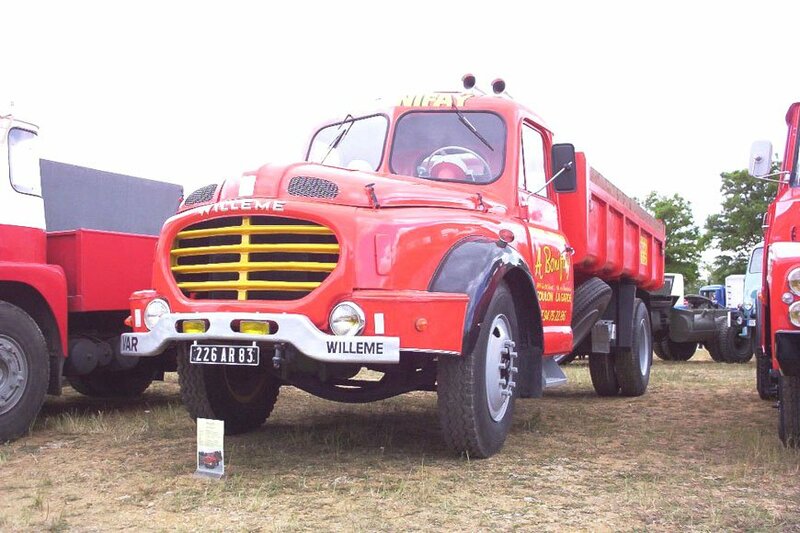 Jump up^ “Rare trucks on Biglorryblog from mighty Willmes to awesome Atkinsons! 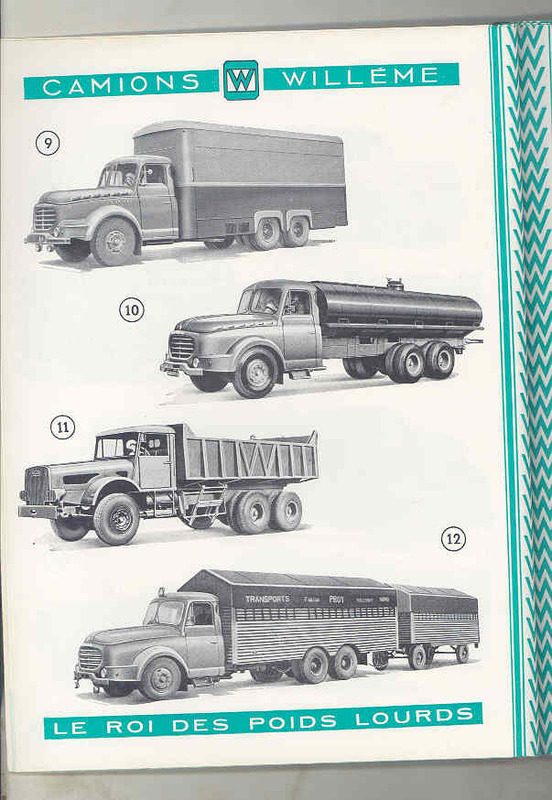 Who can tell us more about them? 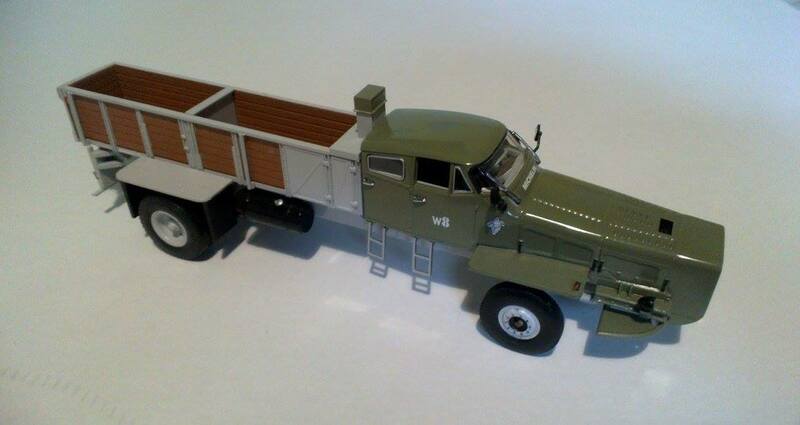 – Biglorryblog”. 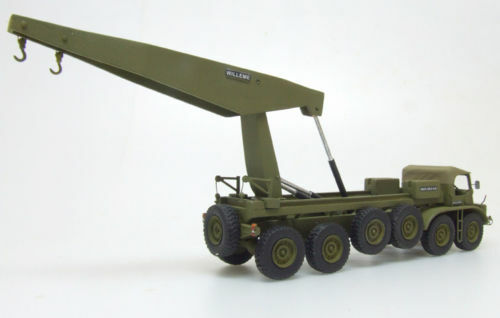 Retrieved2012-08-29. 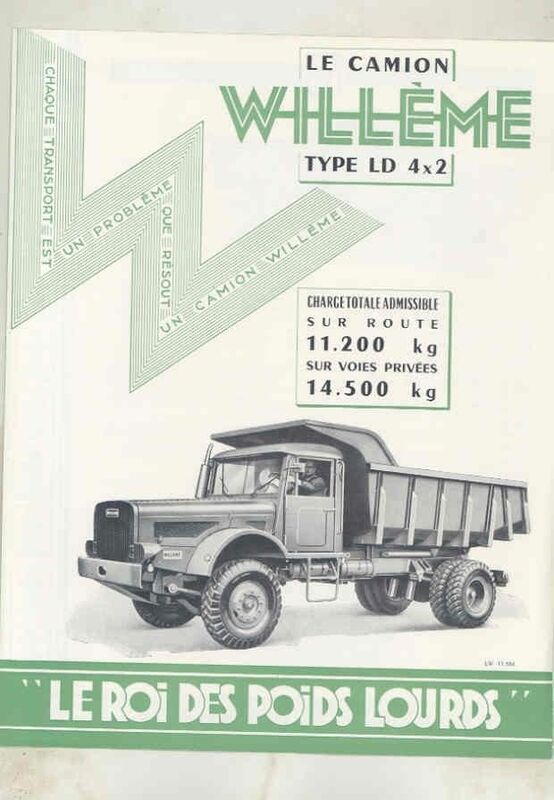 Jump up^ “Willme and MOL. 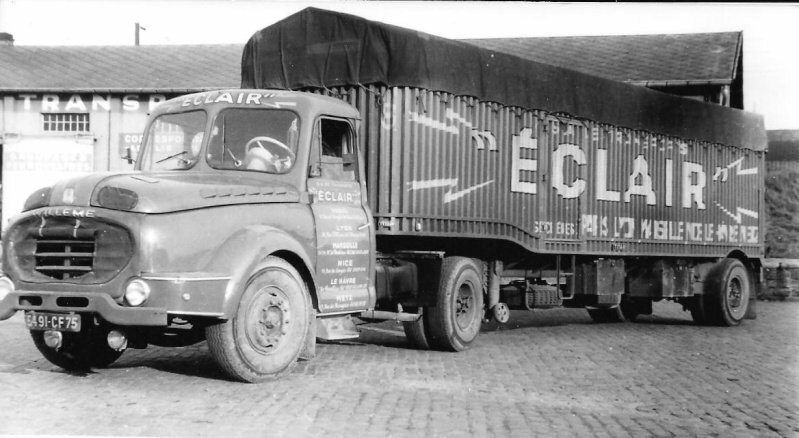 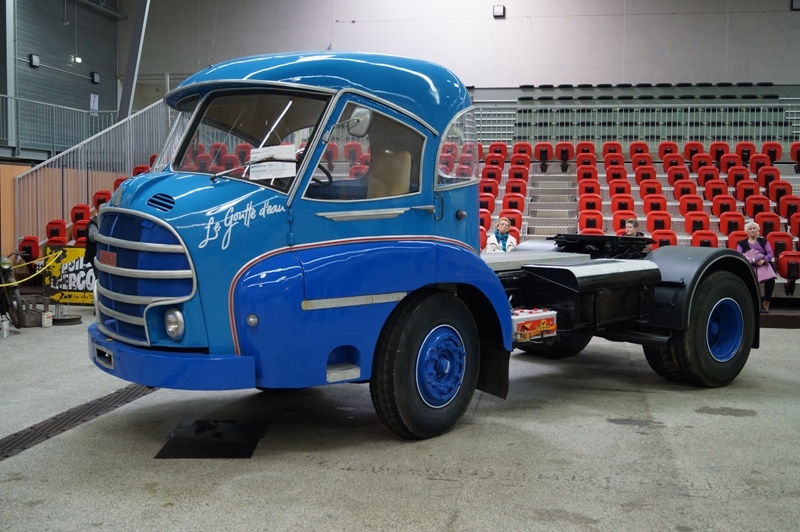 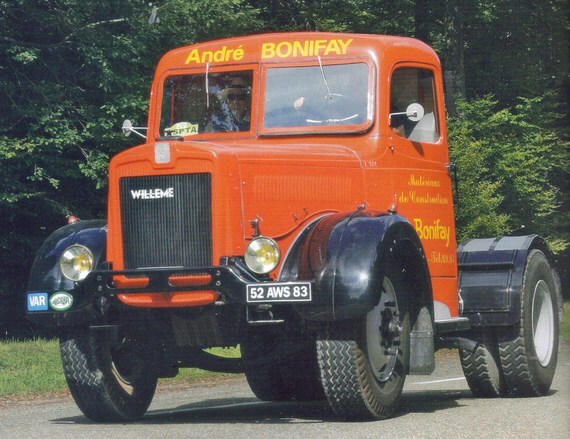 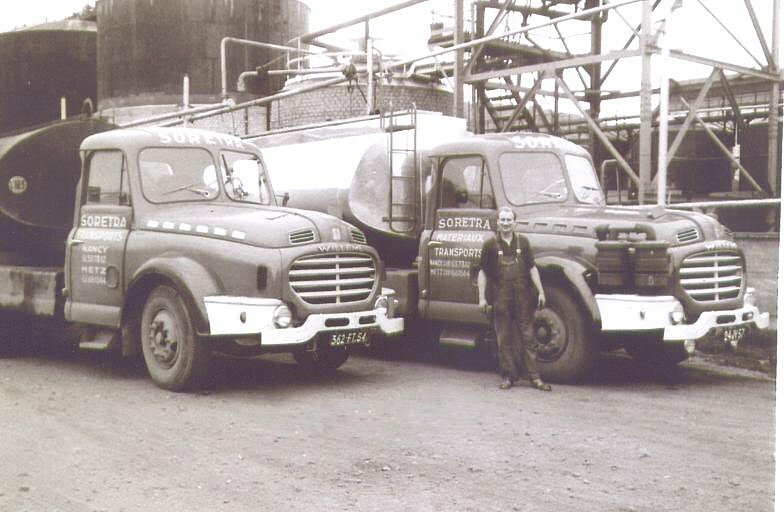 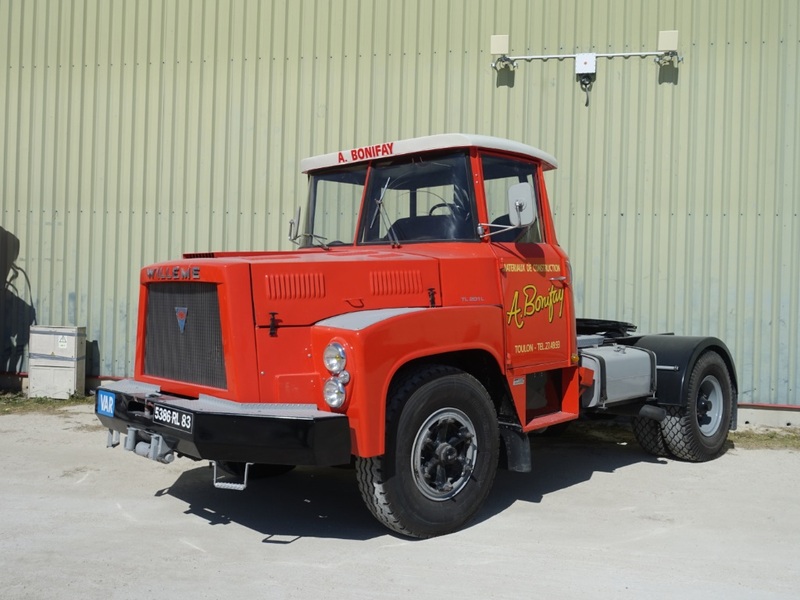 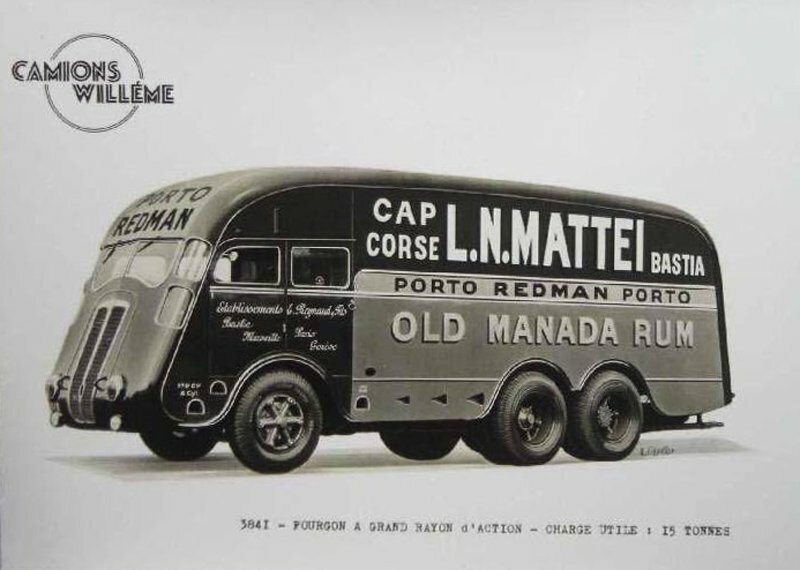 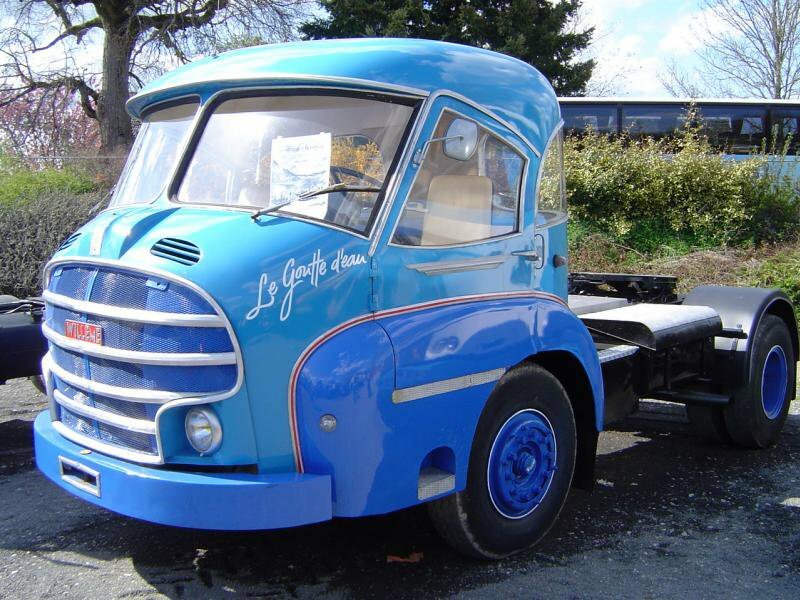 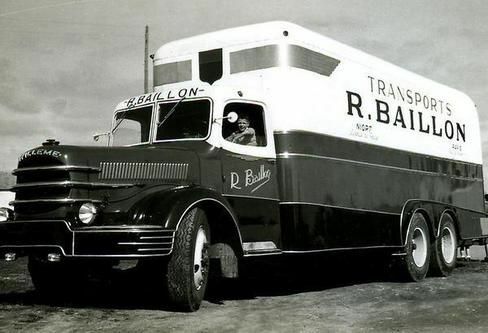 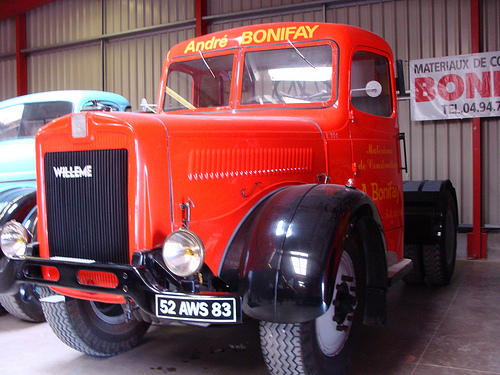 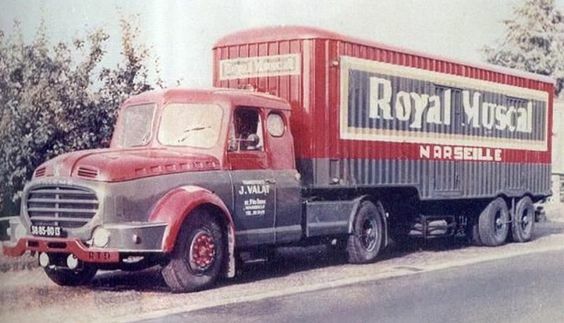 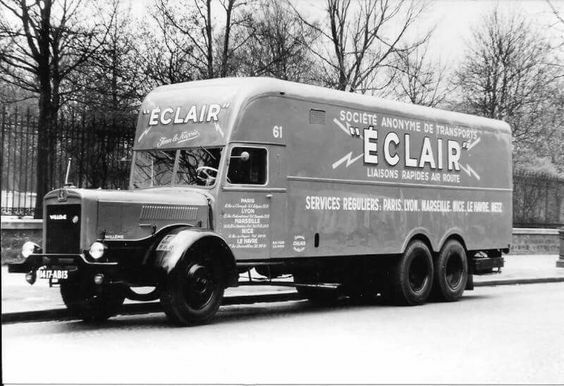 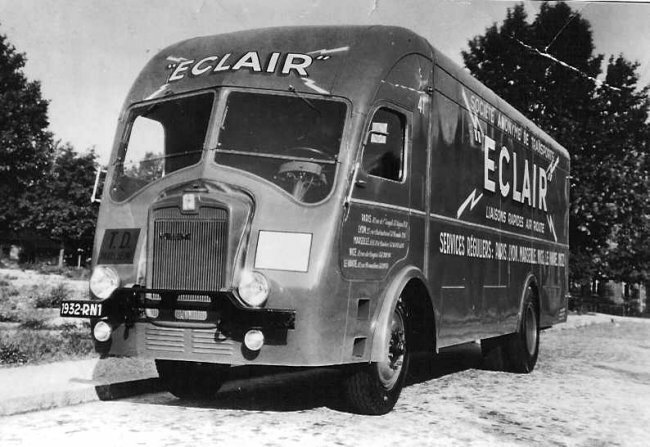 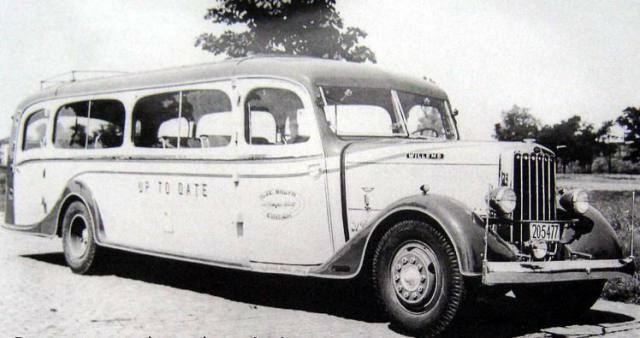 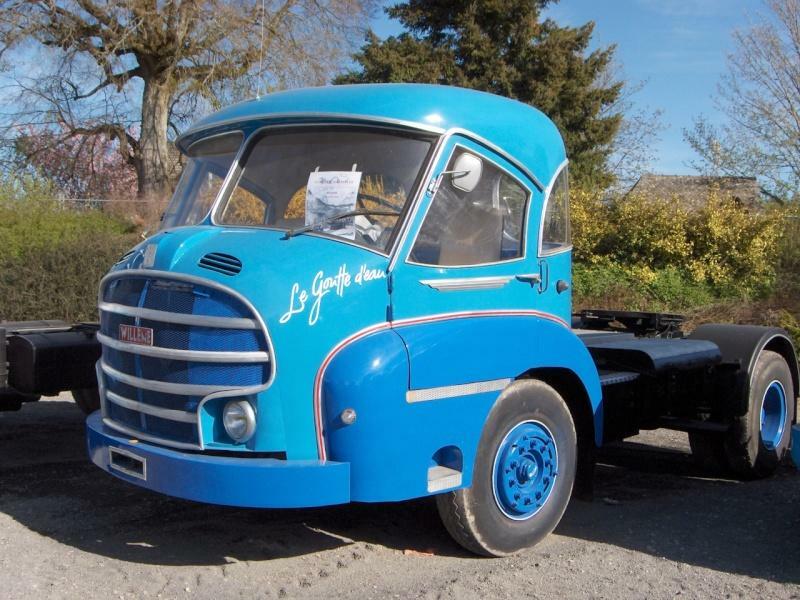 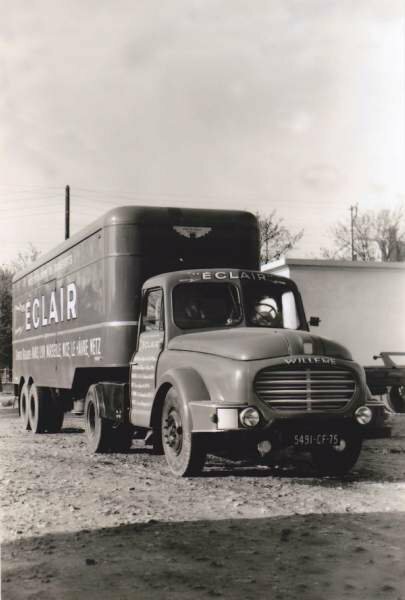 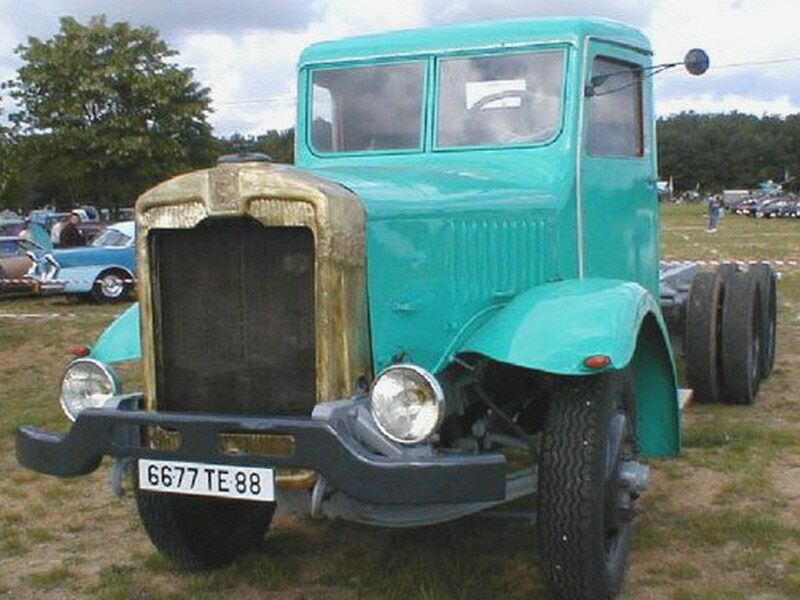 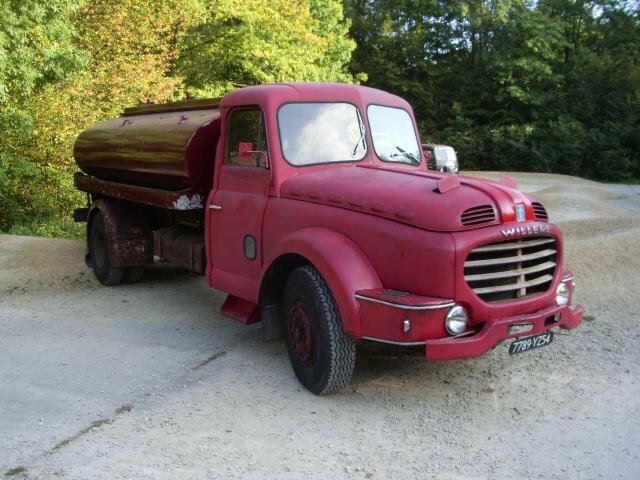 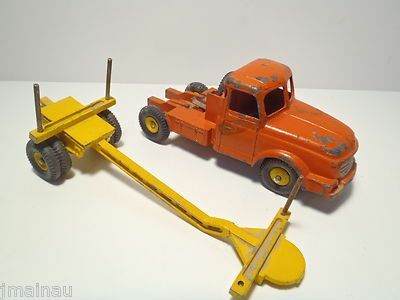 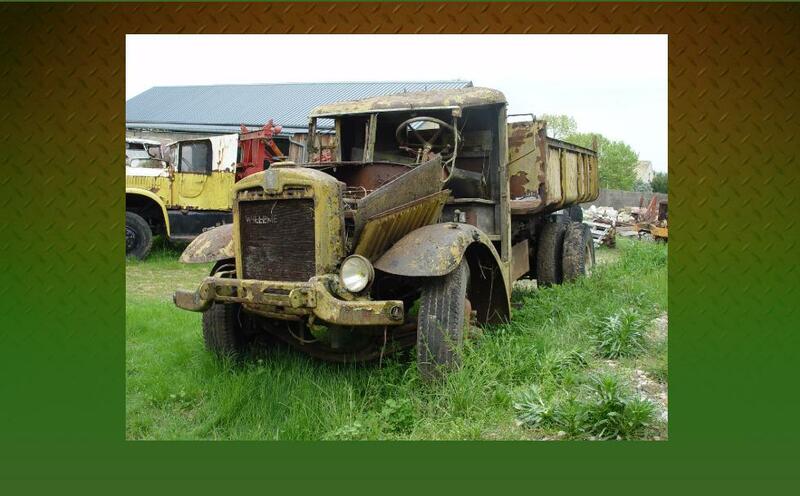 Not a Music Hall act—but another brace of forgotten truck brands rediscovered on Biglorryblog! 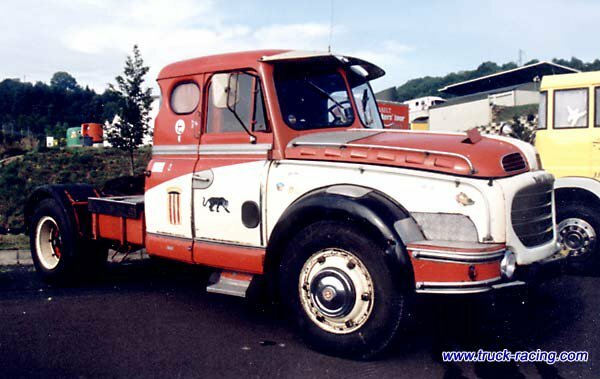 – Biglorryblog”. 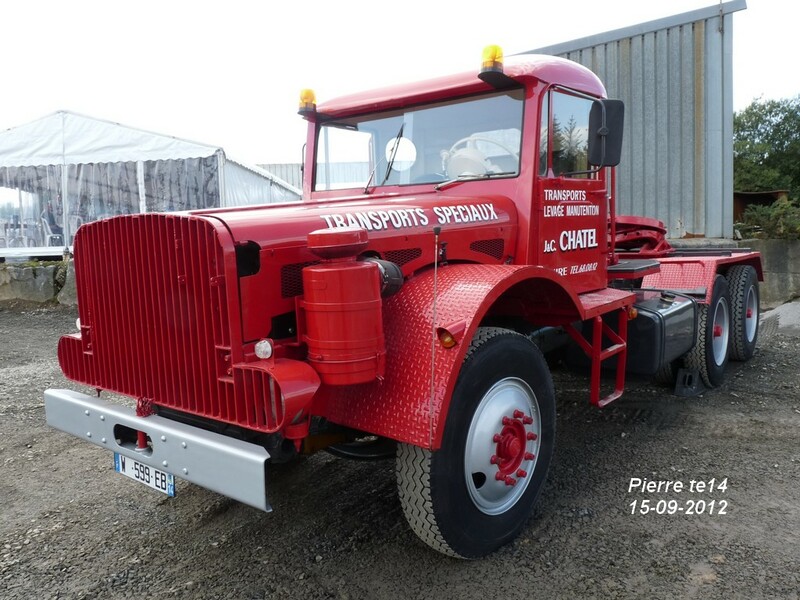 Retrieved 2012-08-29. 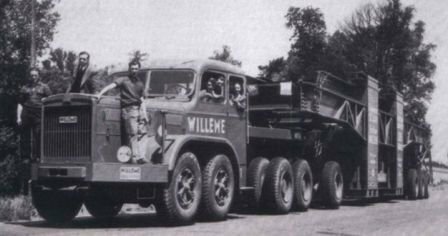 Jump up^ “Hard-working Willeme still hauling in China….who knows more about this heavy hitter asks Biglorryblog? 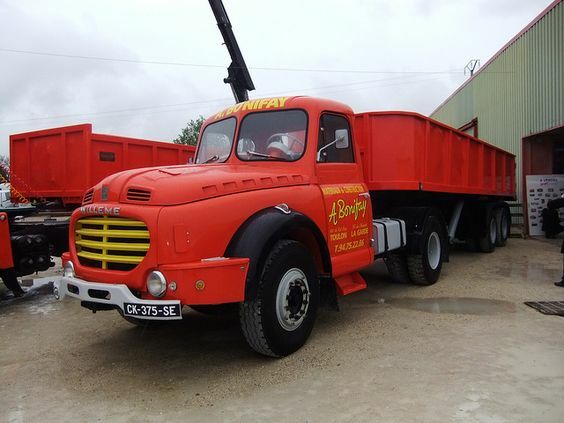 – Biglorryblog”. 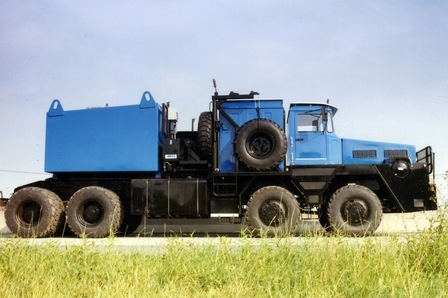 Retrieved2012-08-29. 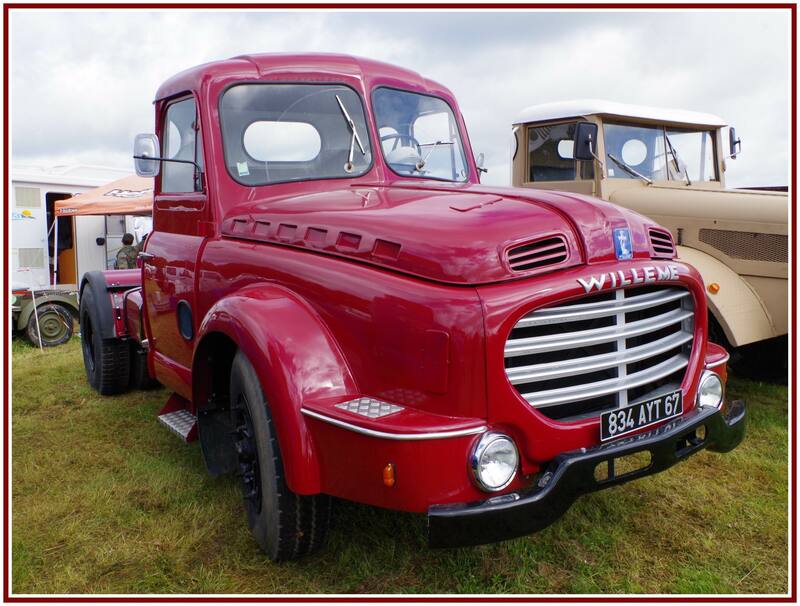 Jump up^ “More wonderful Willemes on Biglorryblog…the pictures just keep coming in. 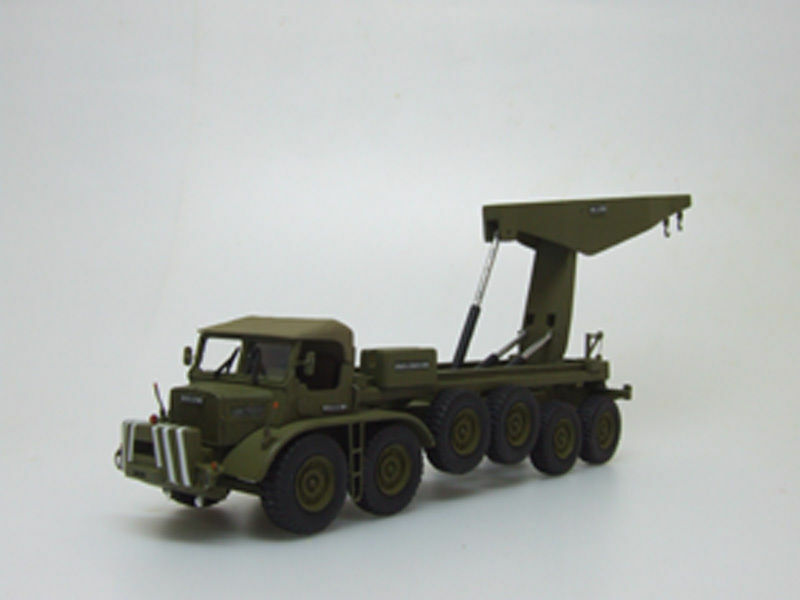 – Biglorryblog”. 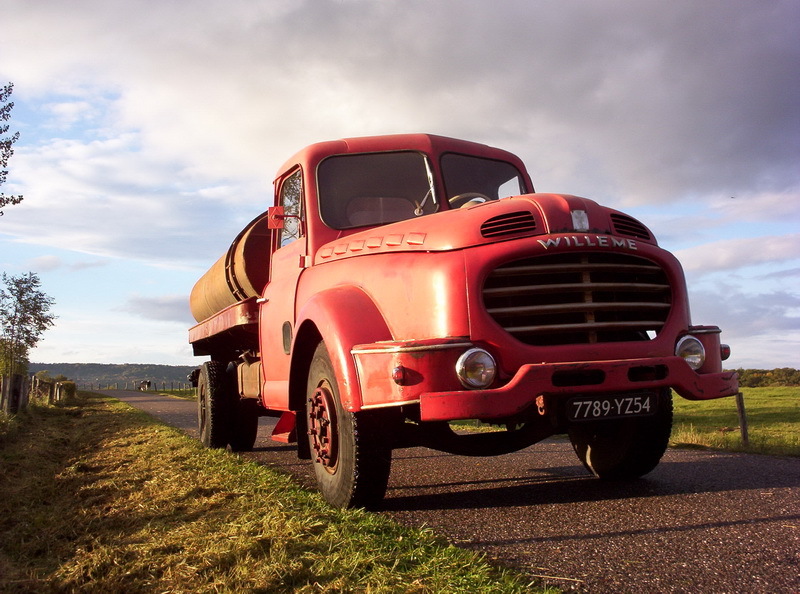 Retrieved 2012-08-29. 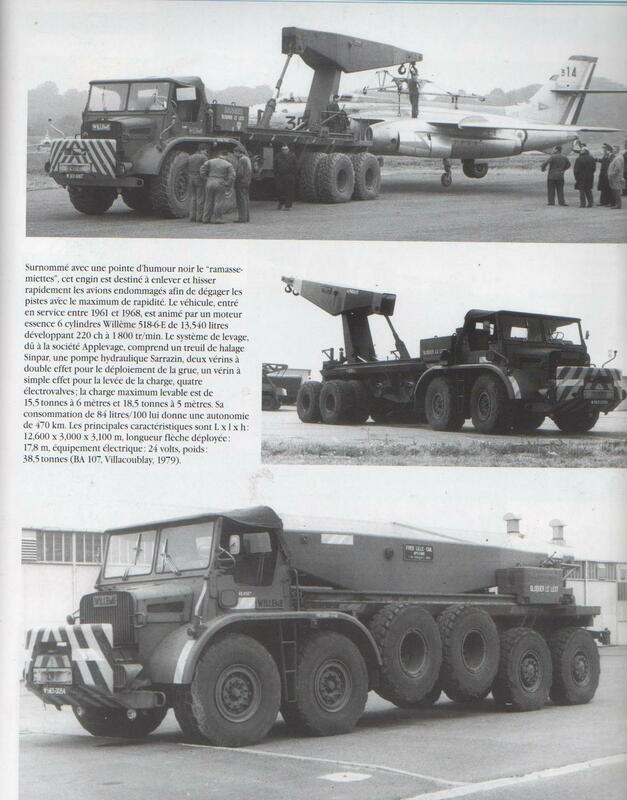 Jump up^ “Axis History Factbook: Composition of a B1bis battalion (France)”. 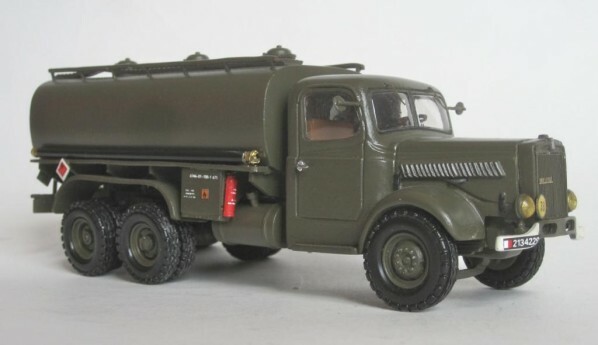 Retrieved 2011-01-03. 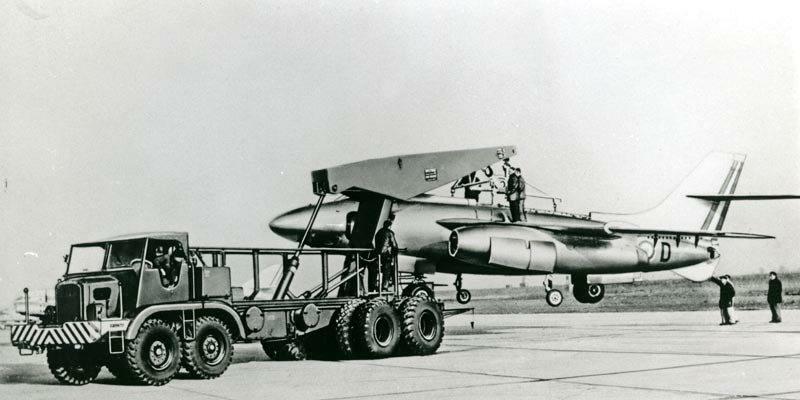 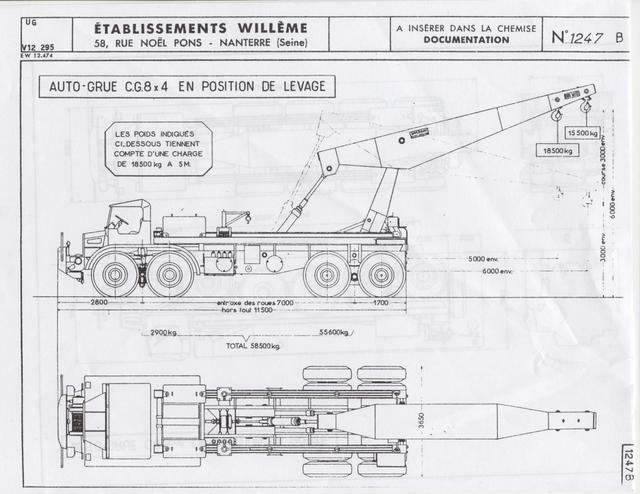 Jump up^ “Forget the Willeme wrecker… It’s that mystery jet that Biglorryblog wants identified! 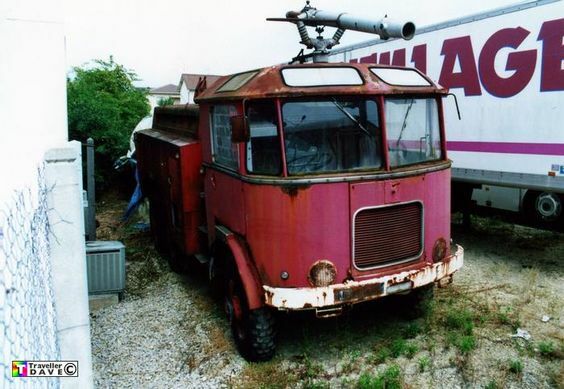 – Biglorryblog”. 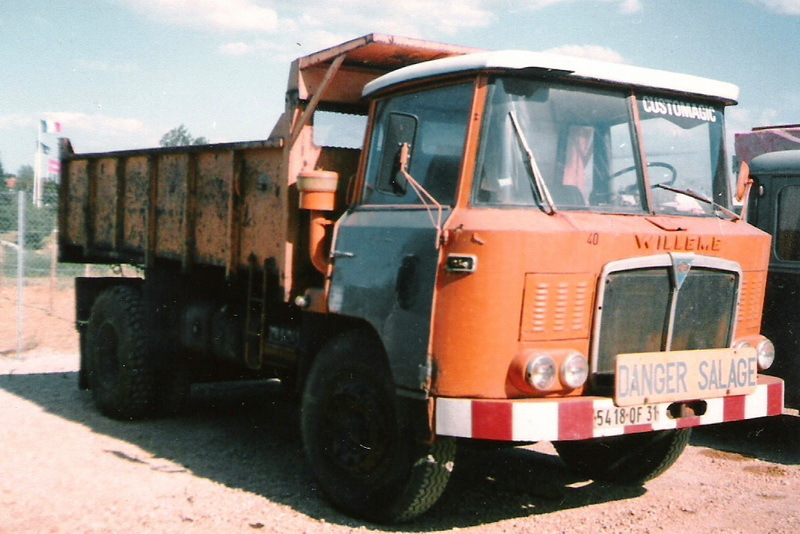 Retrieved 2012-08-29. 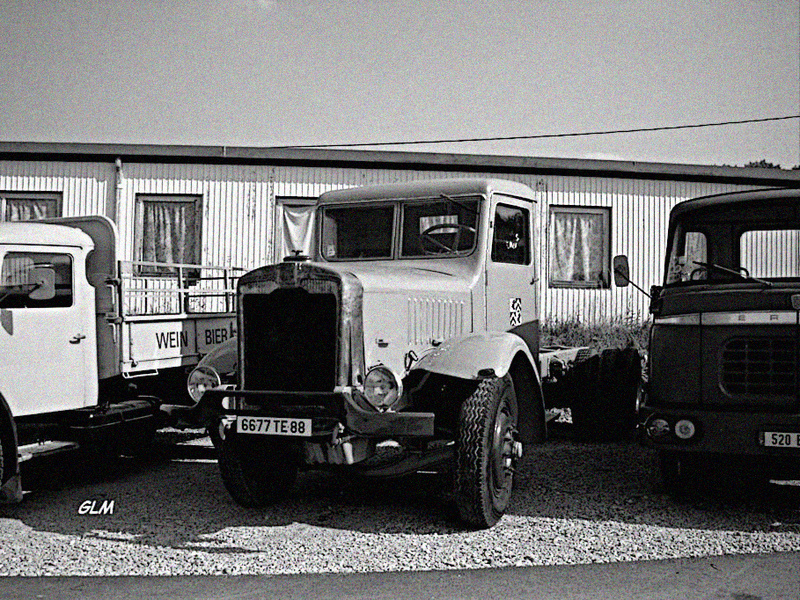 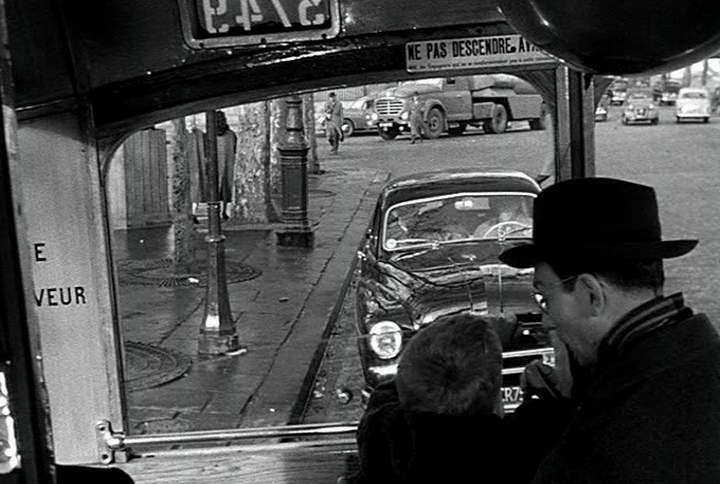 Jump up^ “Bonneted beauties at the old Brussels and Paris truck shows…Biglorryblog has a black & white nostalgia moment! 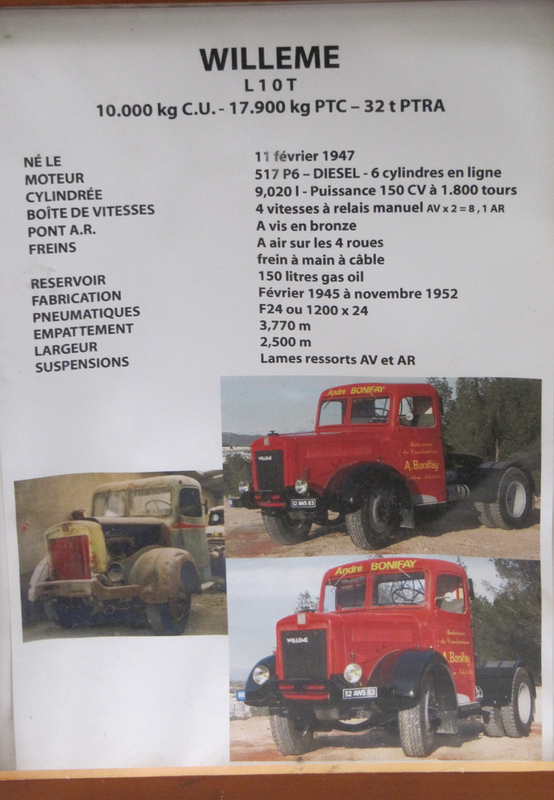 – Biglorryblog”. 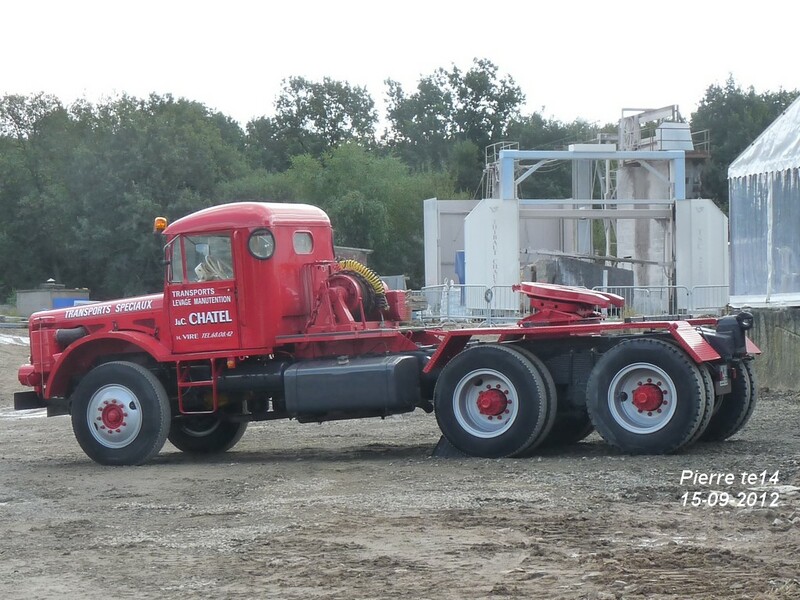 Retrieved 2012-08-29. 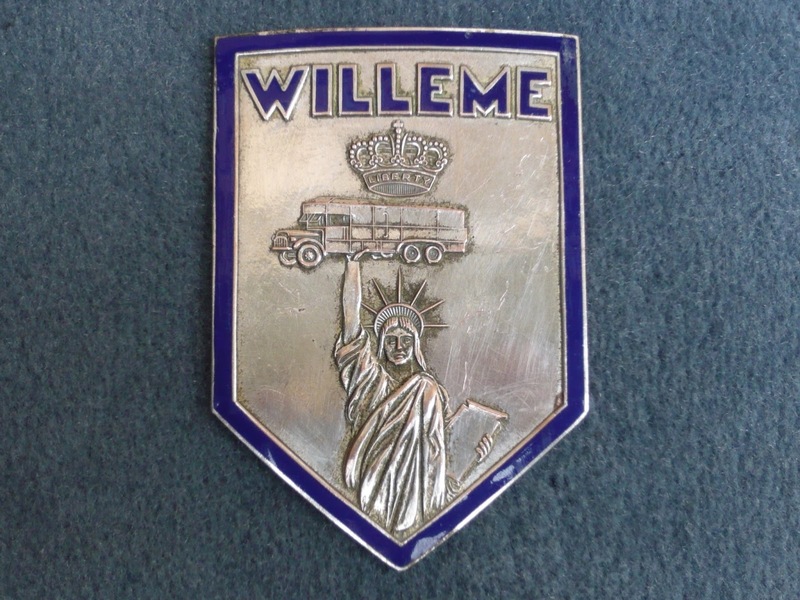 Jump up^ “More on the wonderful Willeme from ‘The Brochure King’ – Where else but on Biglorryblog?! 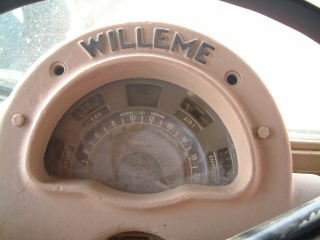 – Biglorryblog”. 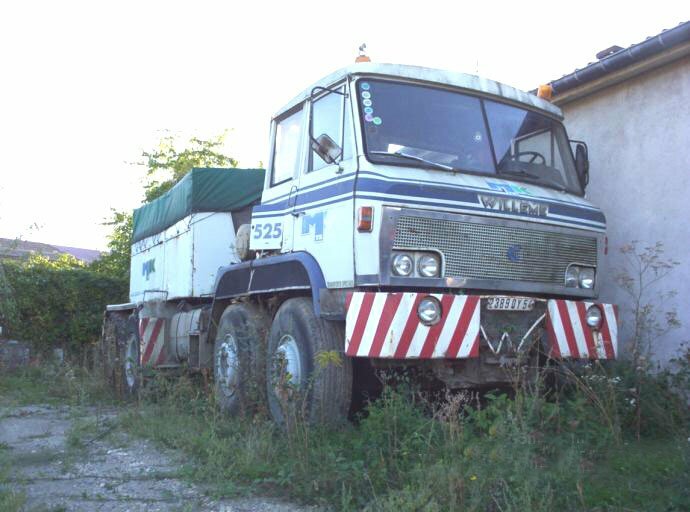 Retrieved 2012-08-29. 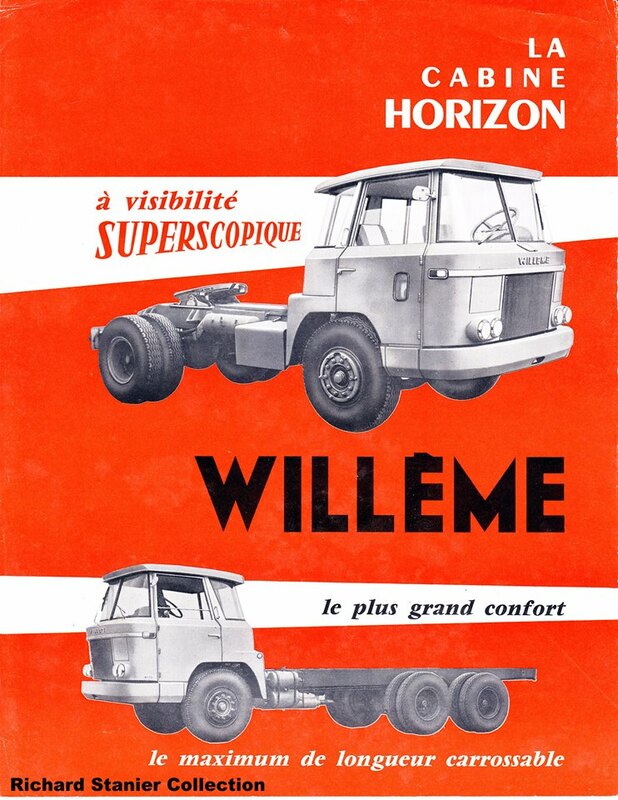 Jump up^ “More Willemes and Sisus on Biglorryblog – you can’t beat a good heavy hitter. 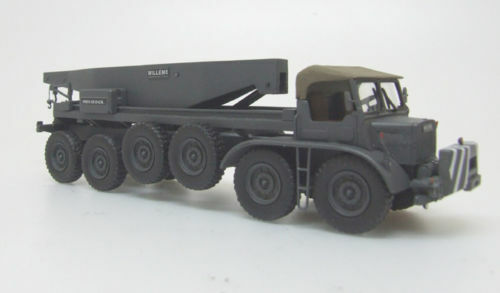 – Biglorryblog”. 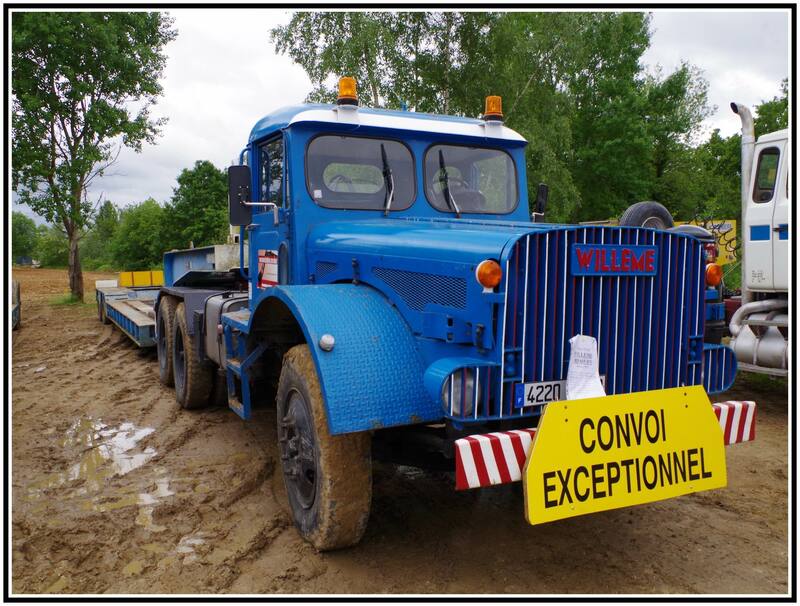 Retrieved 2012-08-29. 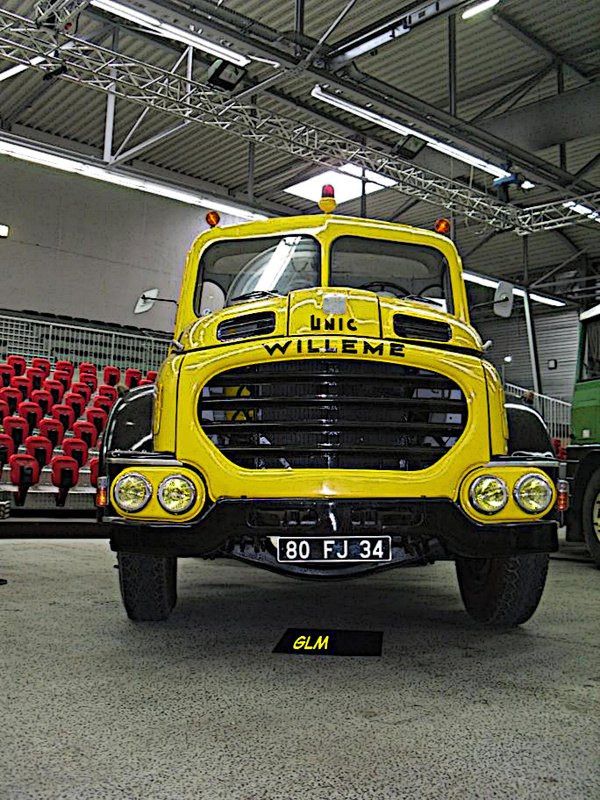 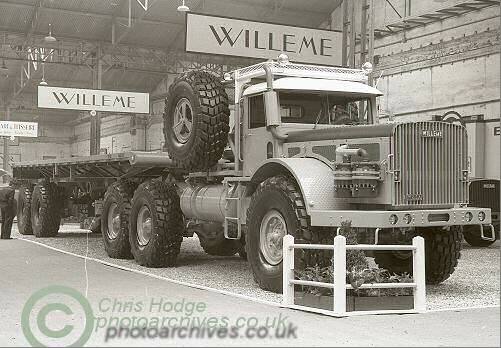 Jump up^ “Wonderful Willeme shot by Mike B…and that’s what I call a restoration says Biglorryblog! 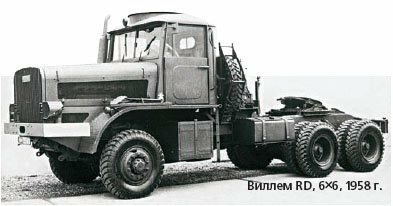 – Biglorryblog”. 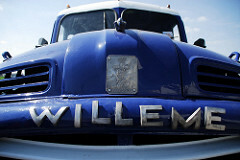 Retrieved 2012-08-29. 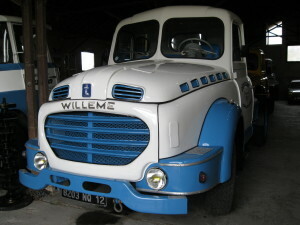 Jump up^ “More wonderful Willemes on Biglorryblog…the pictures just keep coming in. 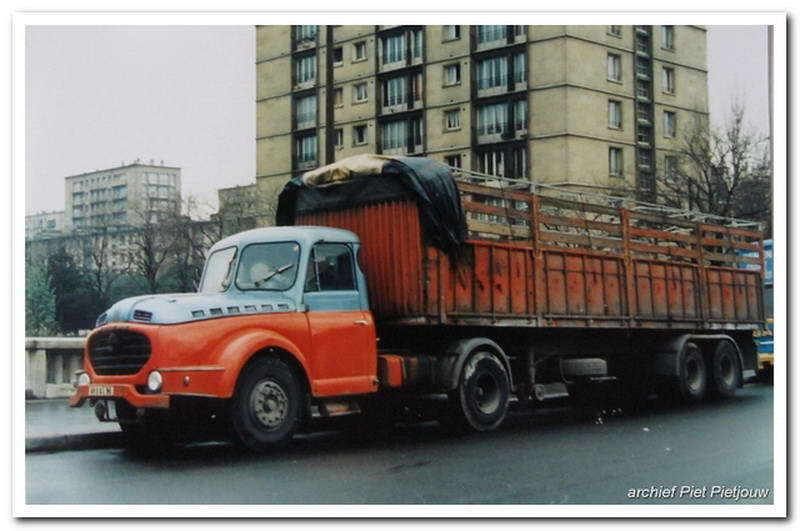 – Biglorryblog”. 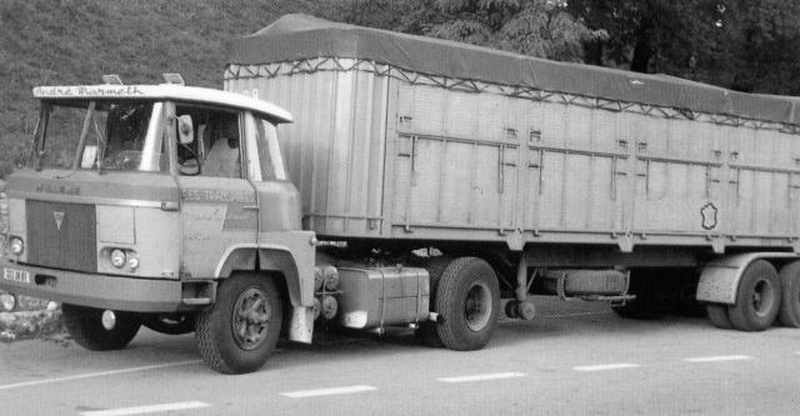 Retrieved 2011-08-29. 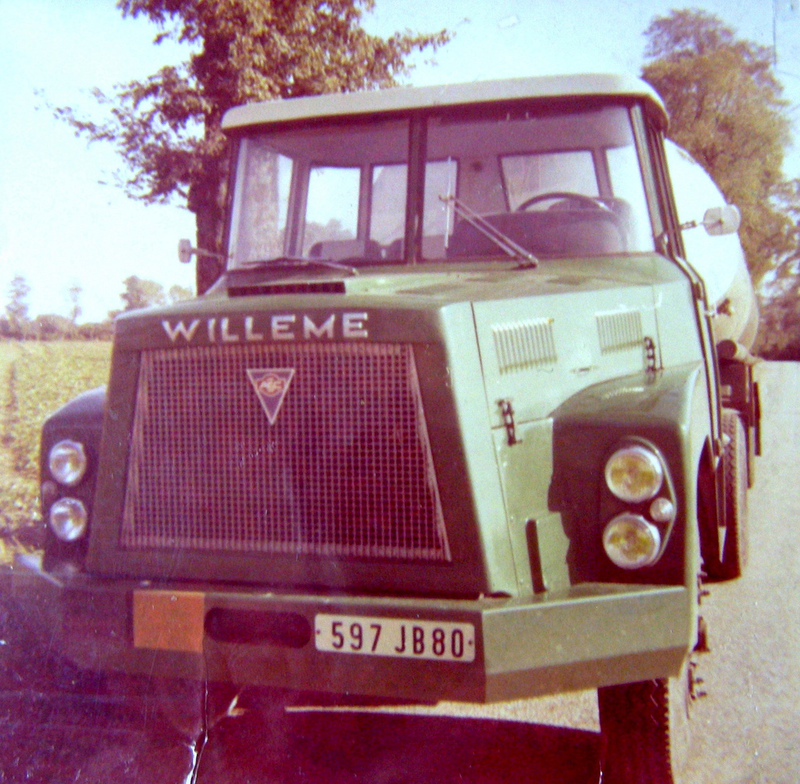 Jump up^ “Hard-working Willeme still hauling in China….who knows more about this heavy hitter asks Biglorryblog? 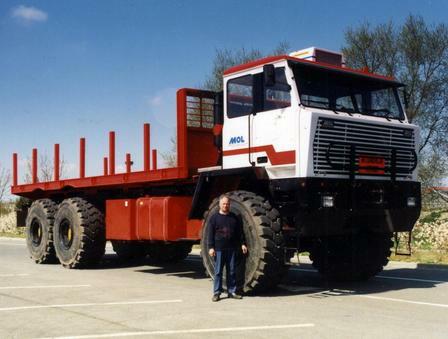 – Biglorryblog”. 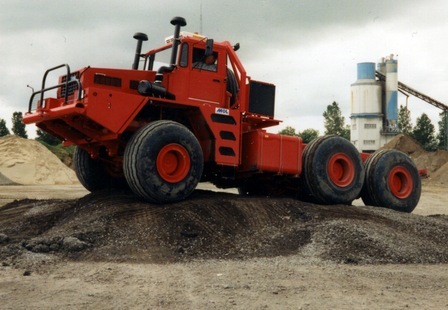 Retrieved2011-08-29. 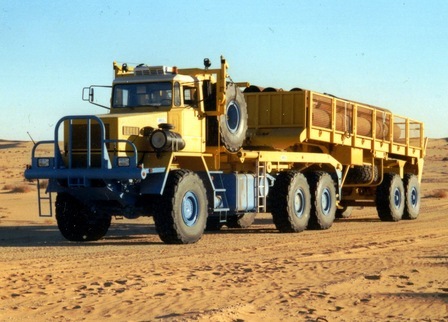 Jump up^ “Trabosa TBA1 8×8 pictures from cars photos on webshots”. 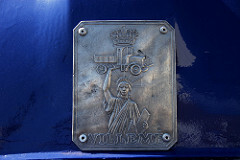 Retrieved 2011-01-03. 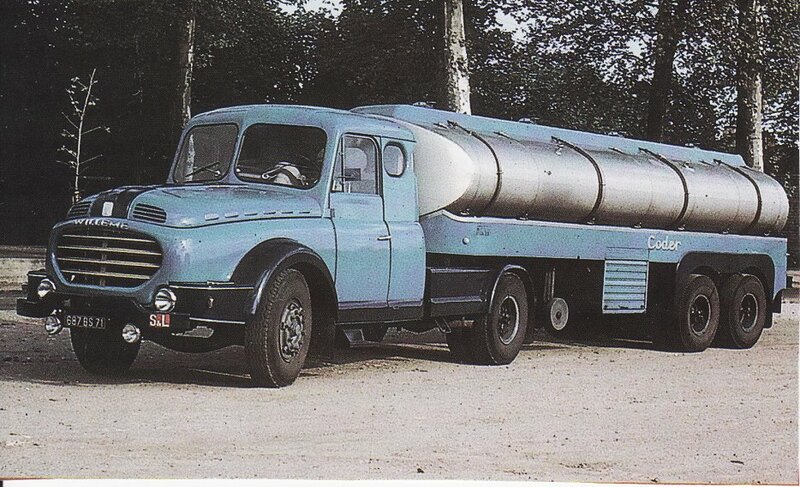 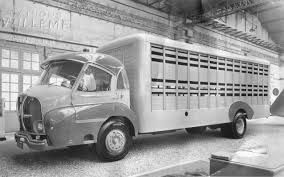 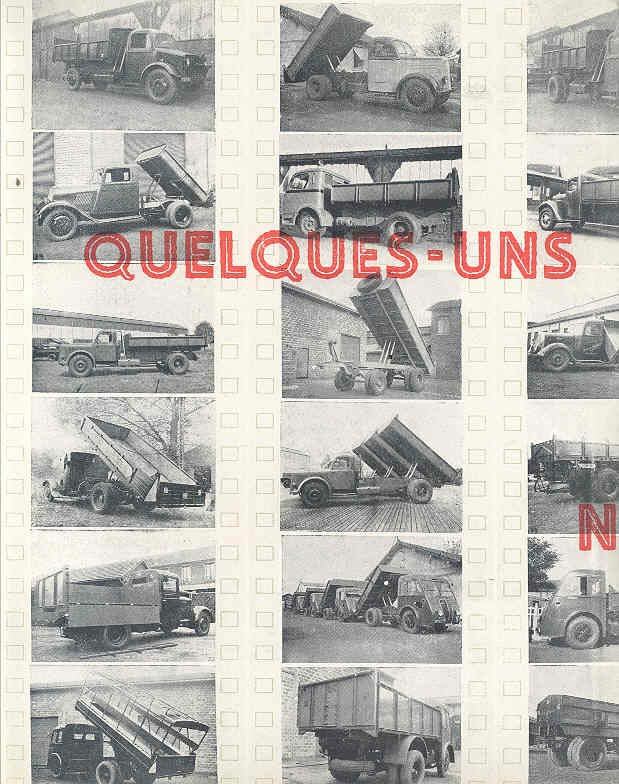 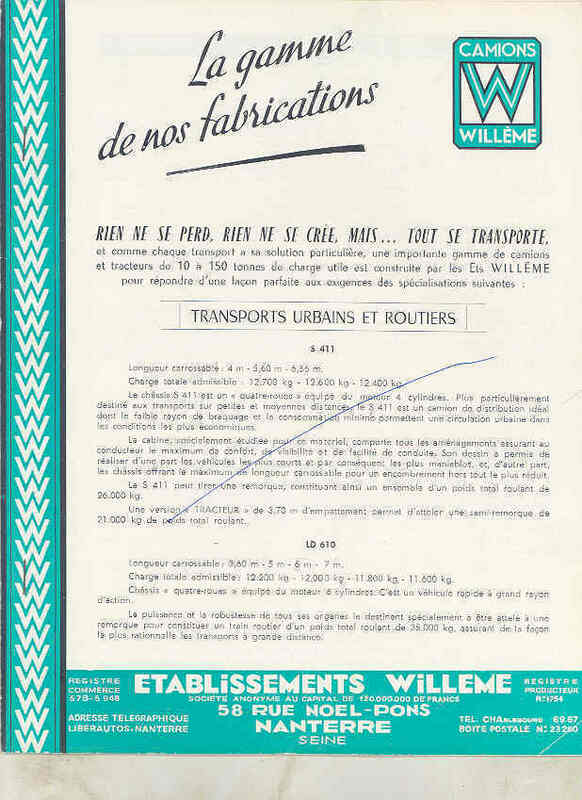 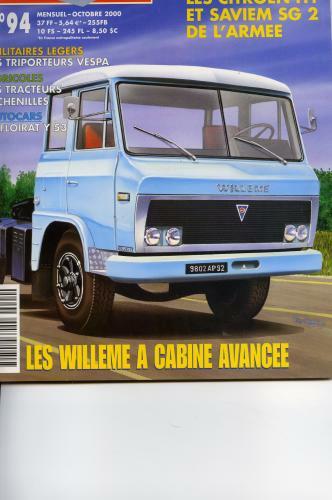 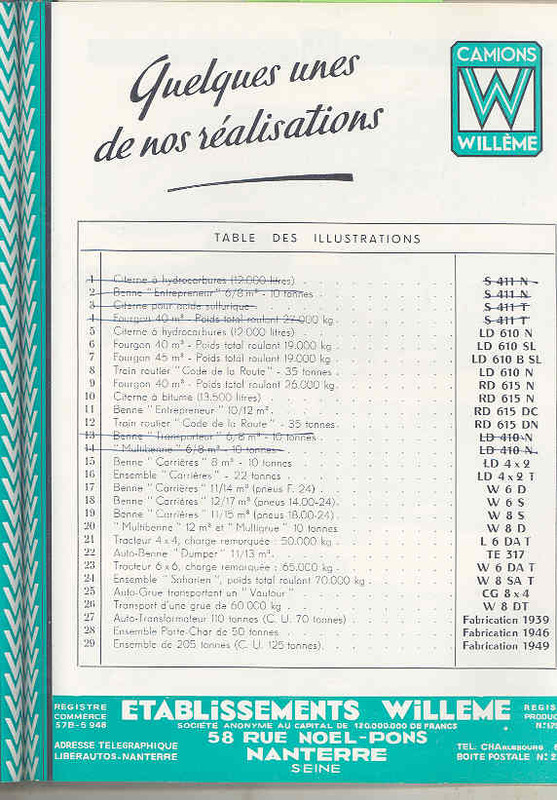 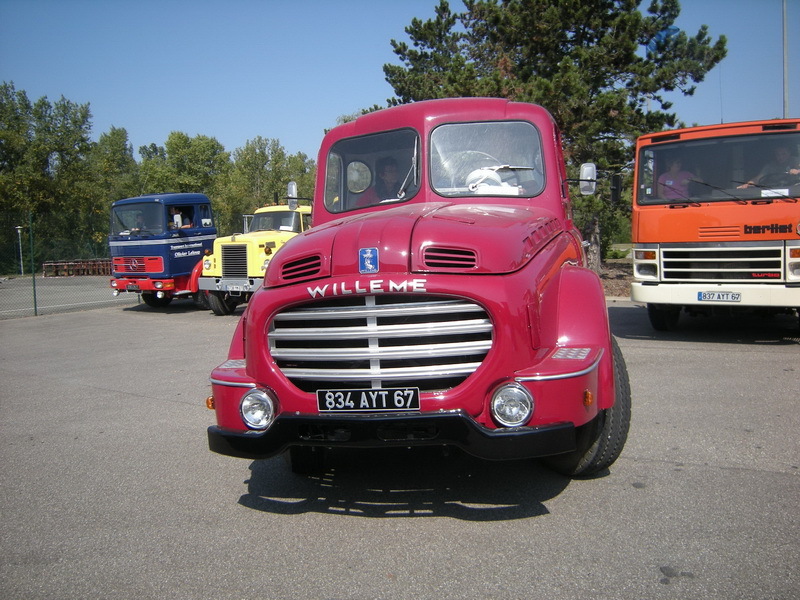 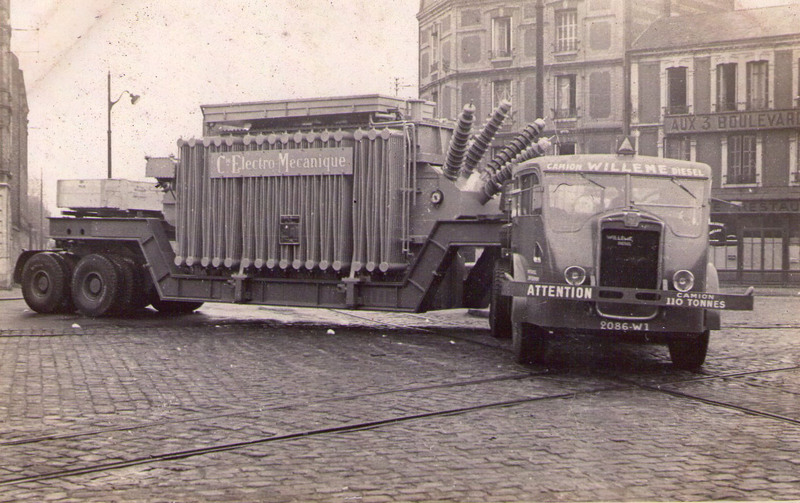 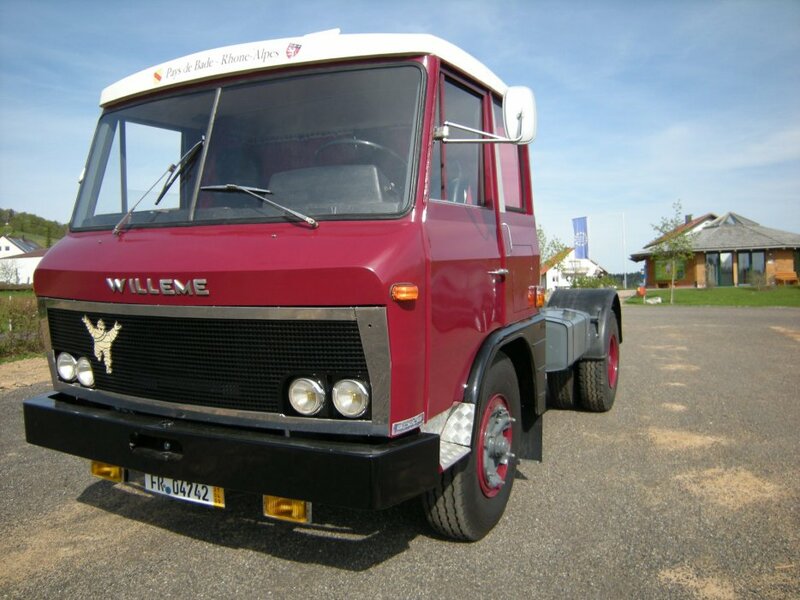 This is everything I could find about WILLÈME, a fascinational and remarkable French Truck on the World Wide Web. 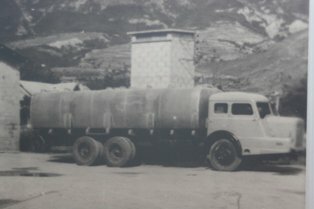 Enjoy the pictures with me, and when you have pictures or info that can make this blog more interesting I will appreciate this. 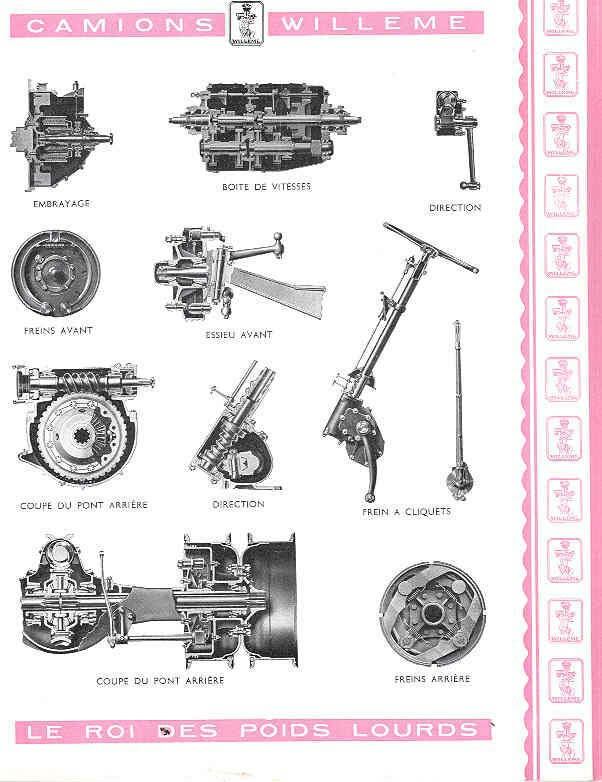 Thanks and enjoy.